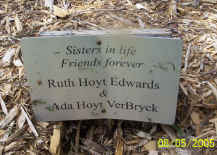 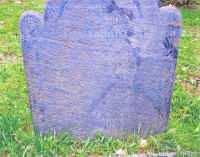 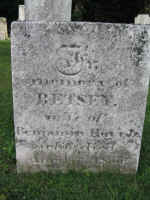 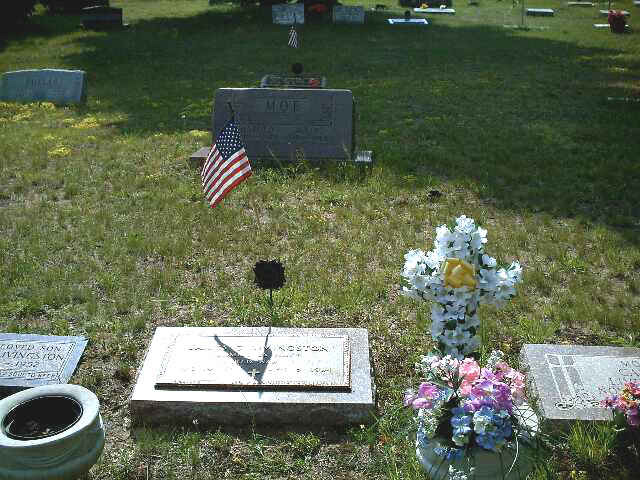 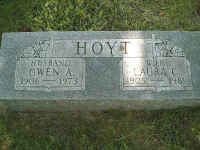 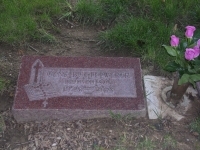 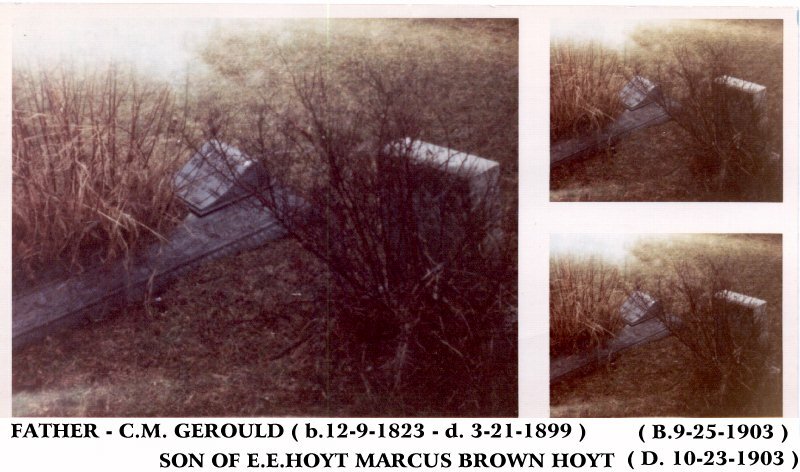 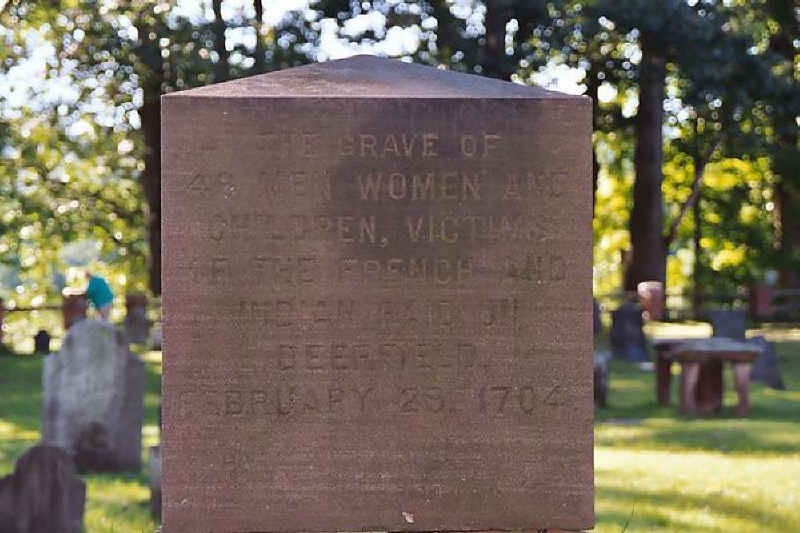 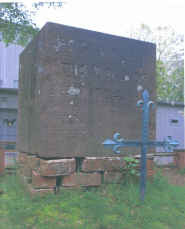 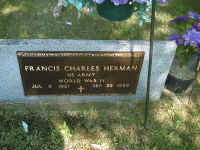 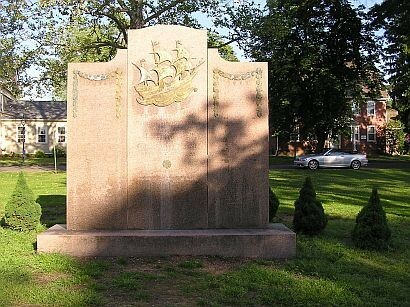 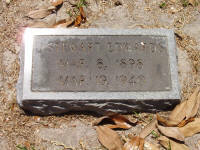 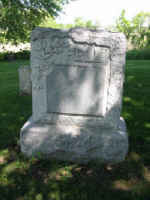 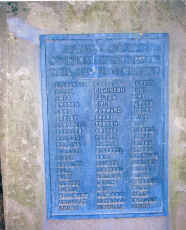 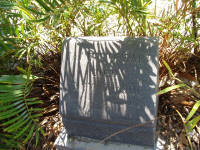 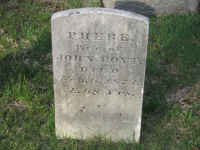 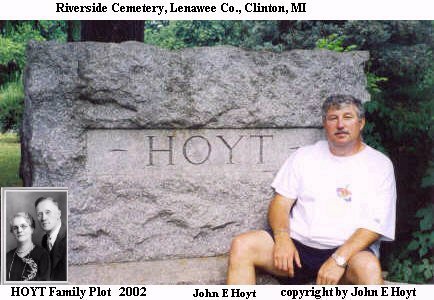 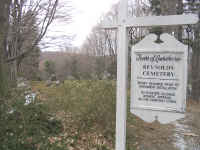 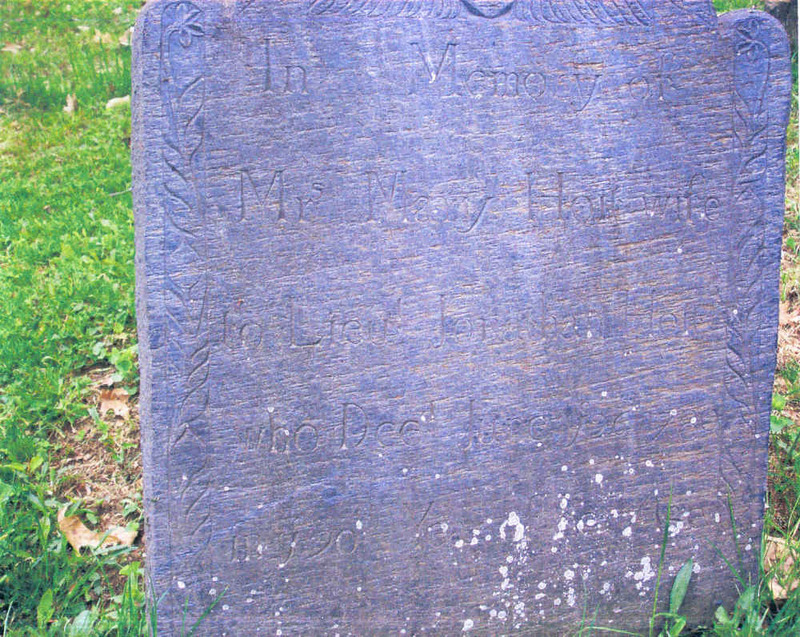 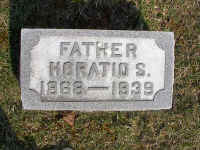 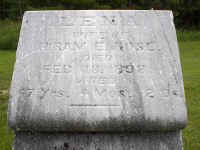 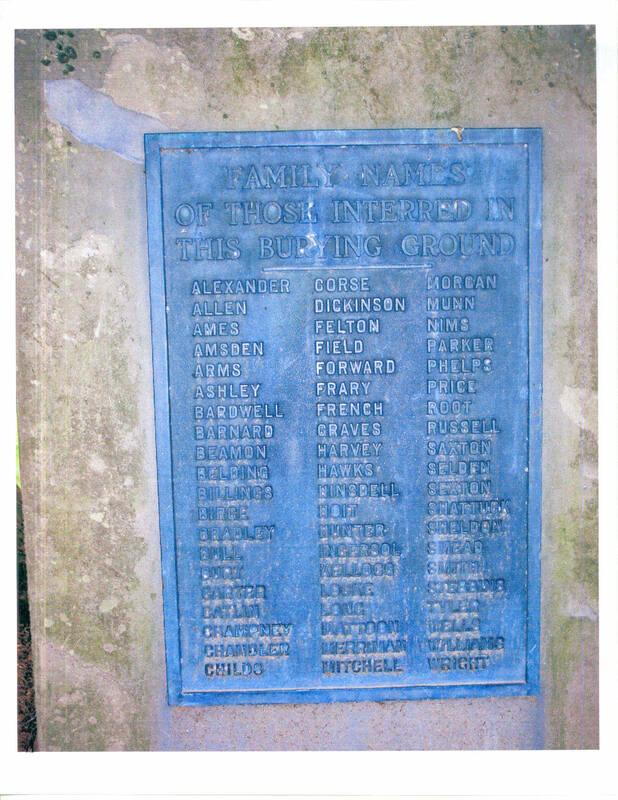 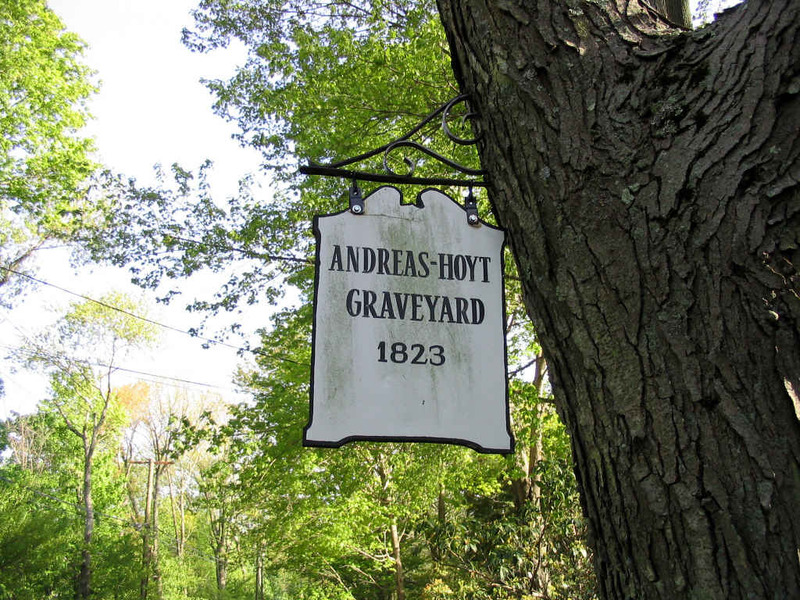 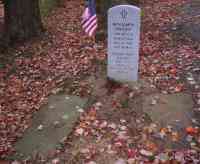 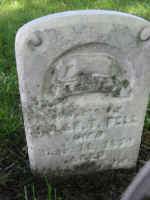 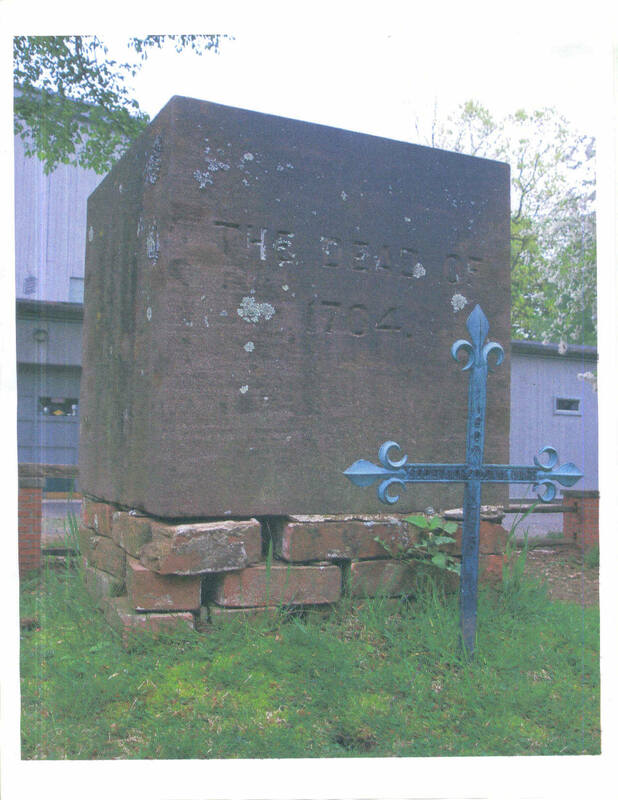 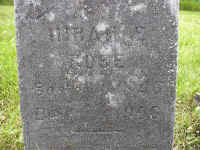 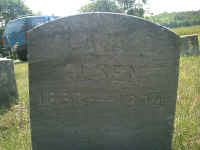 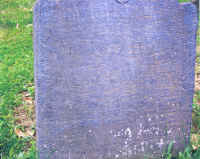 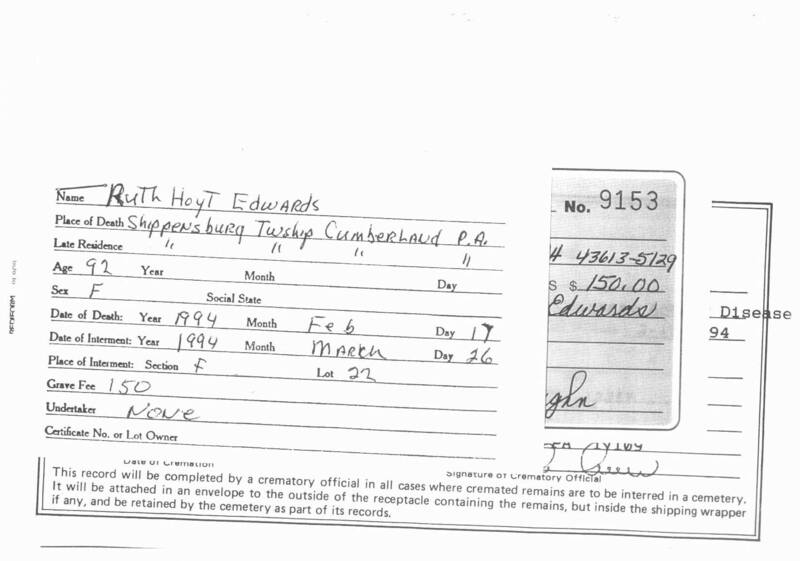 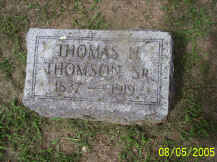 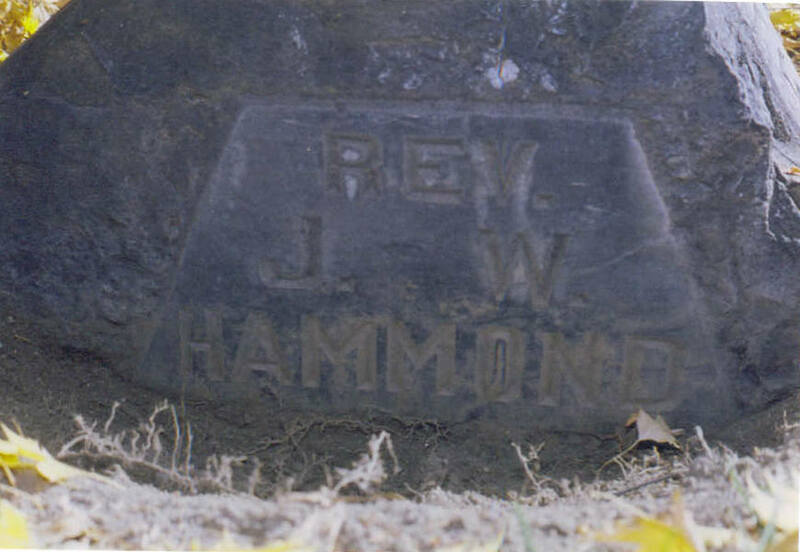 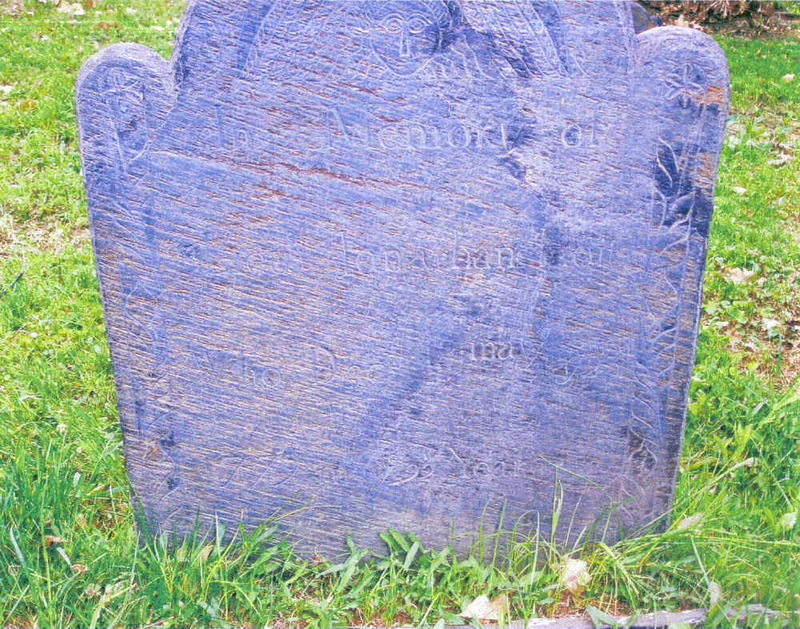 Plaque "The Dead of 1704"
Nehemiah (4315) Hoyt's, Son, Timothy's & wife's grave has been found!! 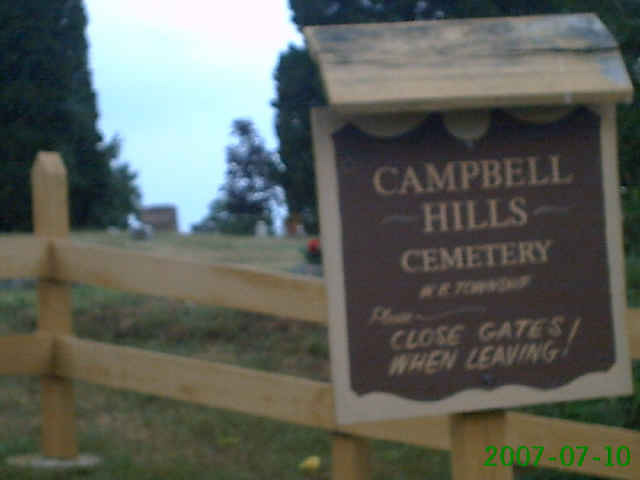 just West of Hill Top, Washington, DC. 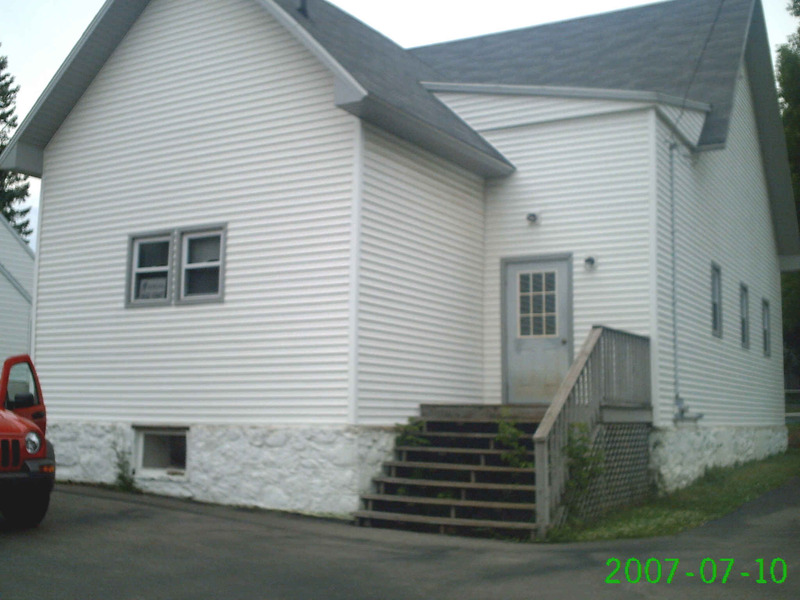 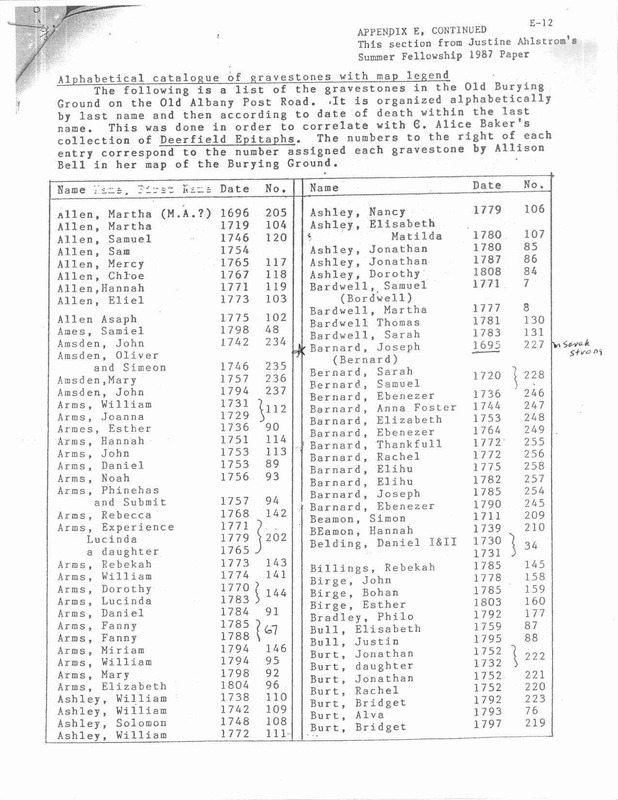 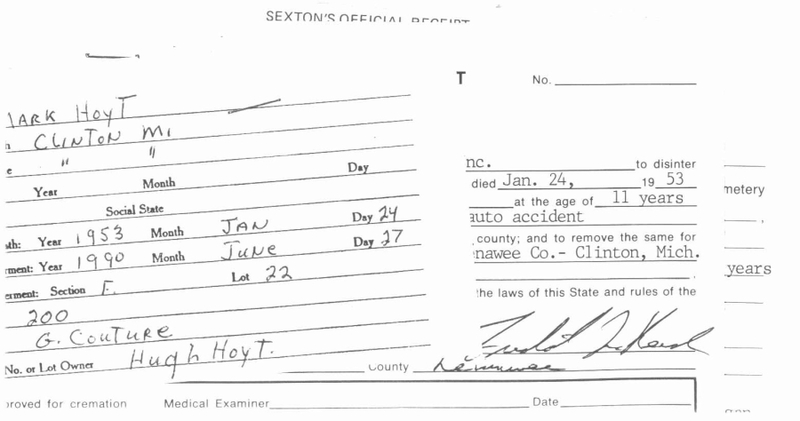 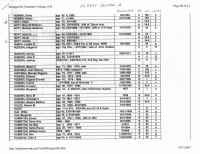 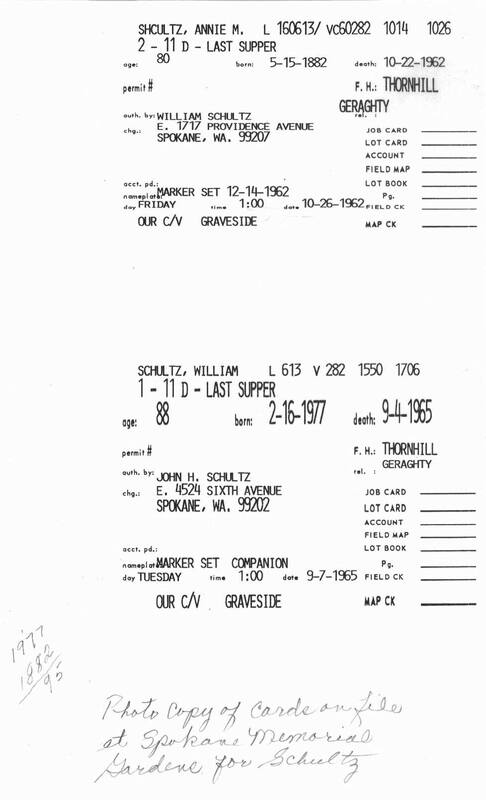 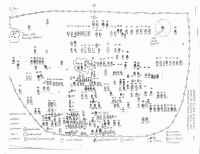 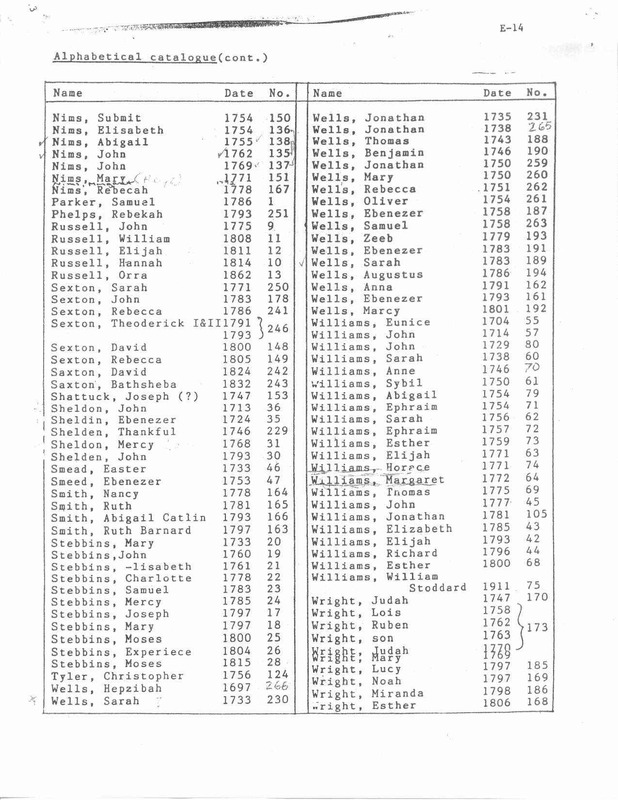 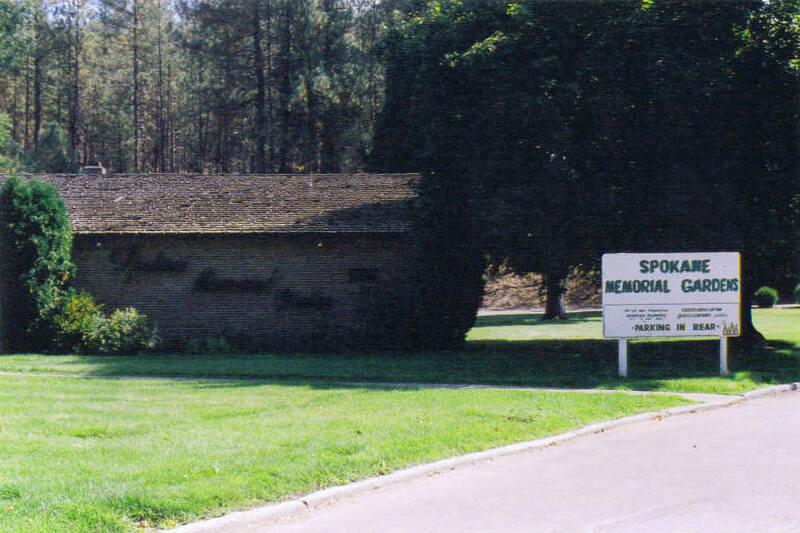 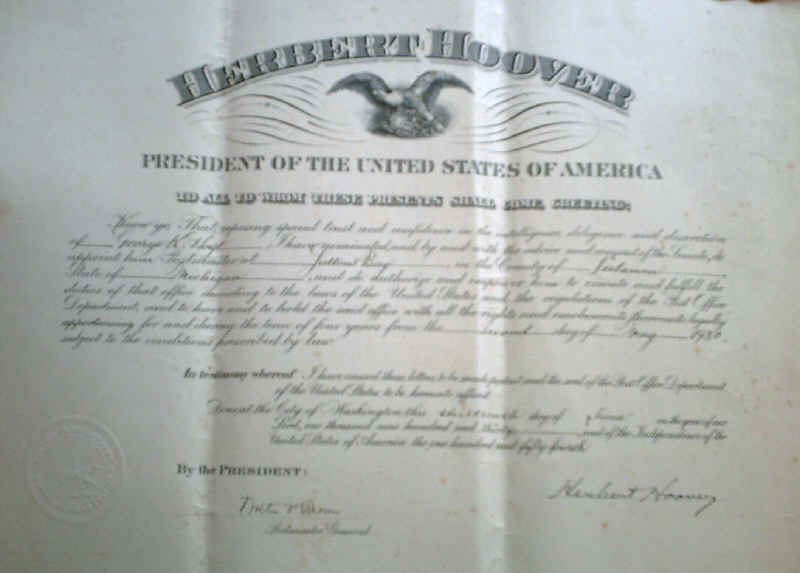 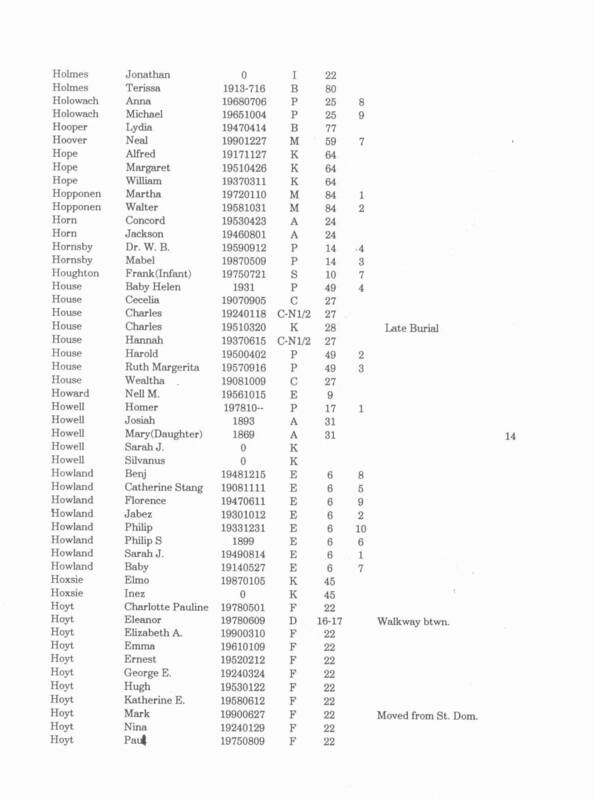 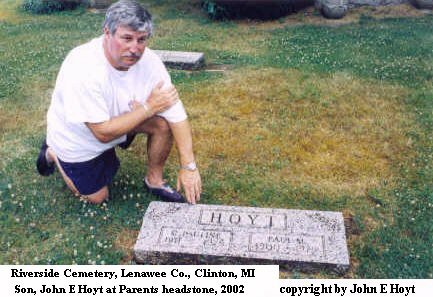 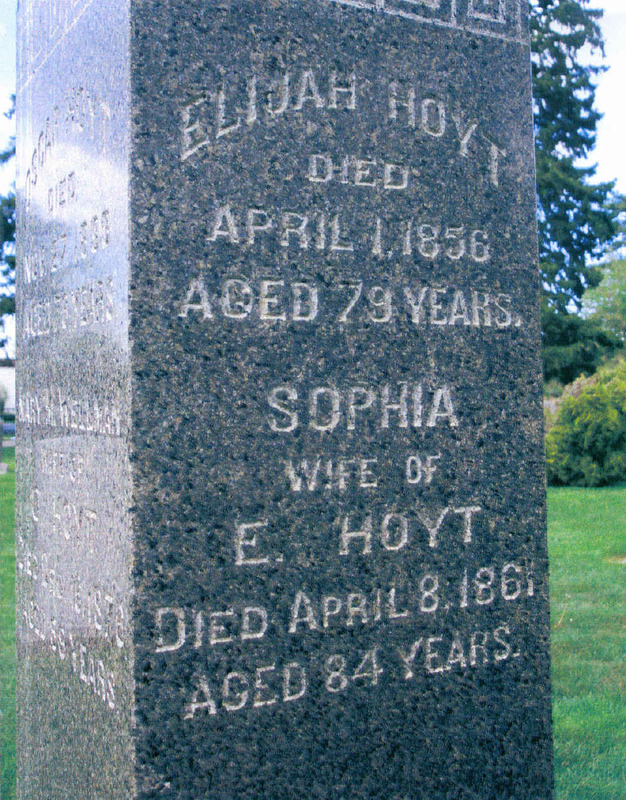 and info about the Timothy Hoyt's of our Nehemiah (4315) Hoyt Branch. 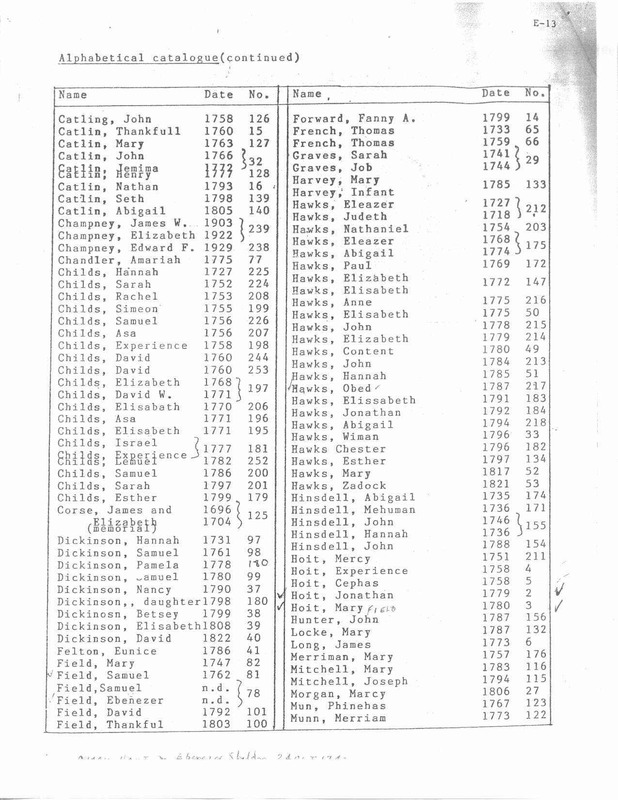 Easier to fiqure out families. 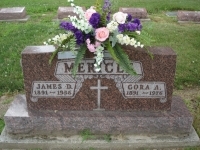 Wells in Tioga Point Cemetery, Tioga Co., PA.
bur. 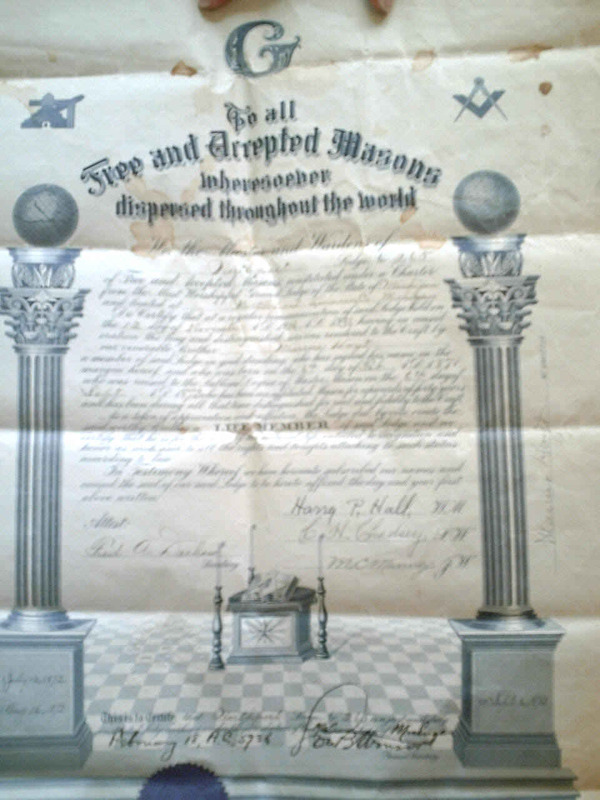 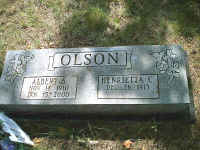 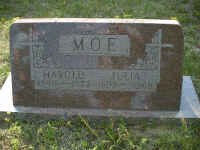 Maple Grove, Leelanau Co.
W - Mason, A.J.- E.O.S. 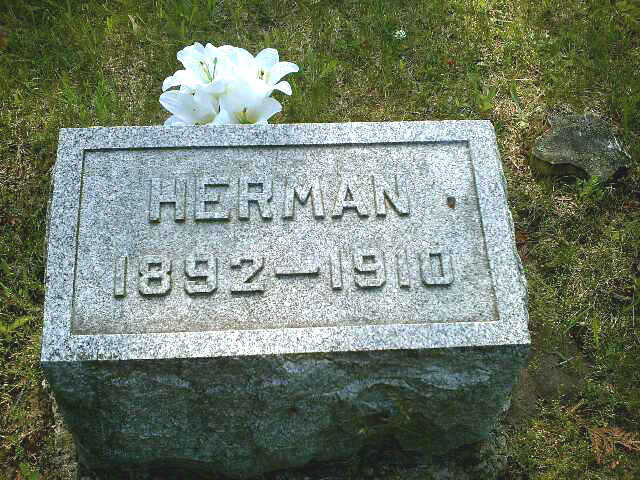 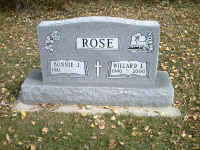 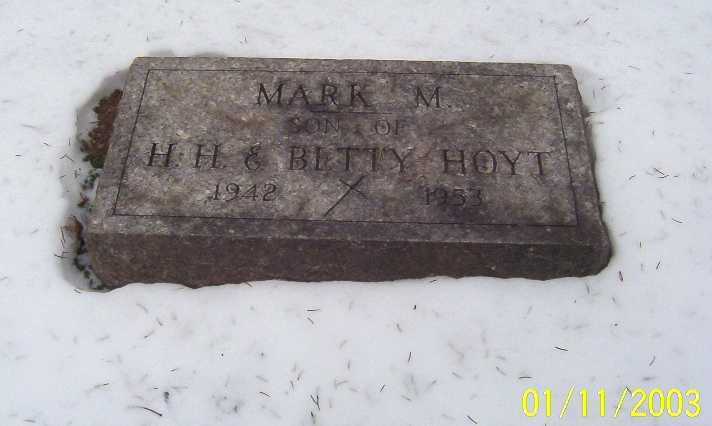 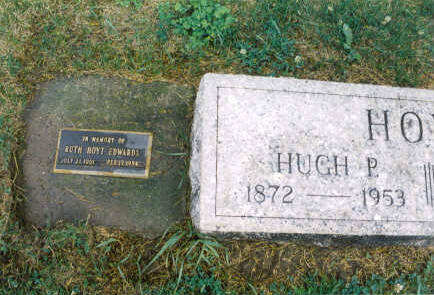 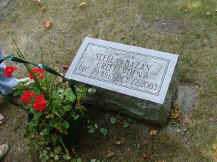 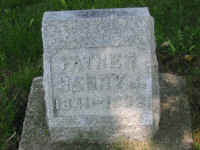 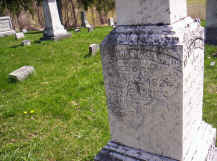 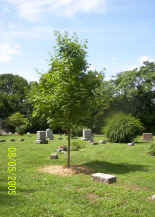 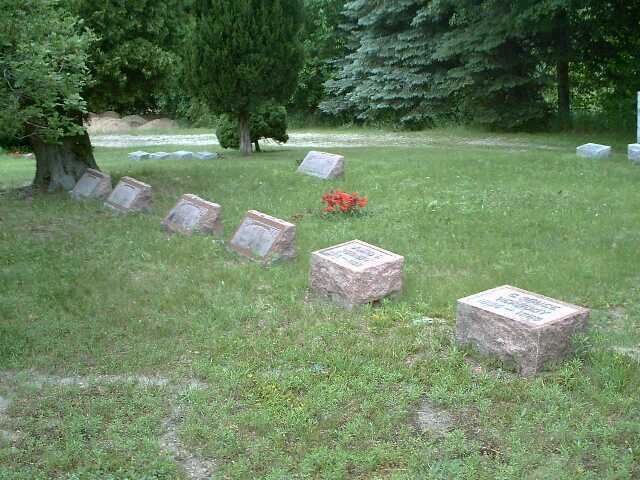 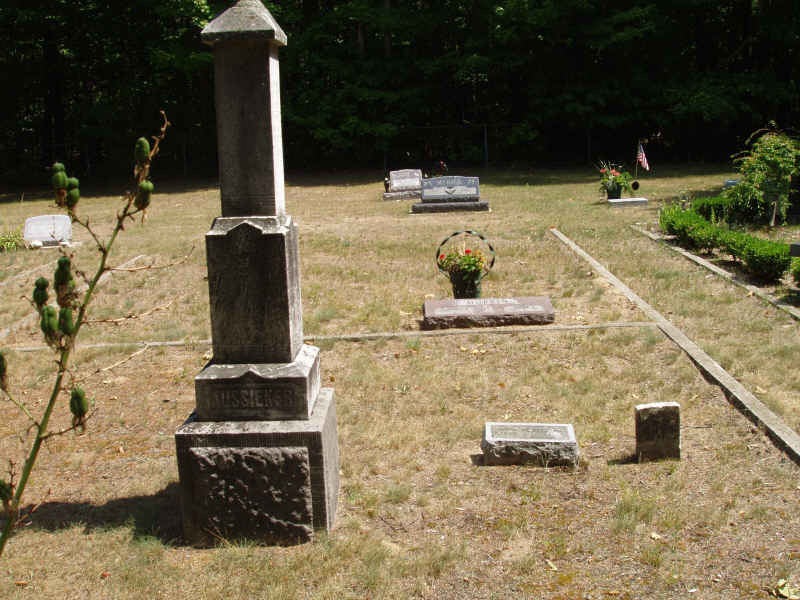 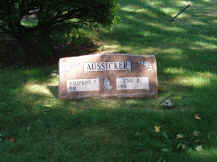 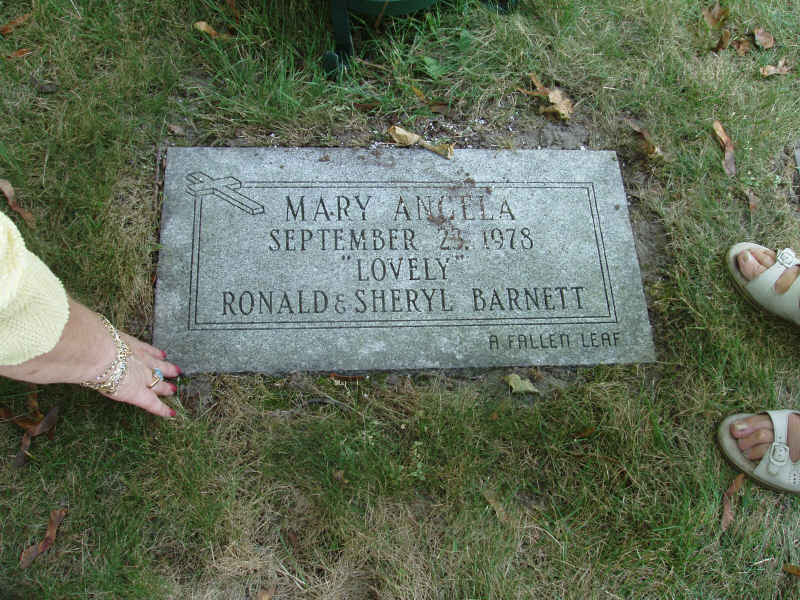 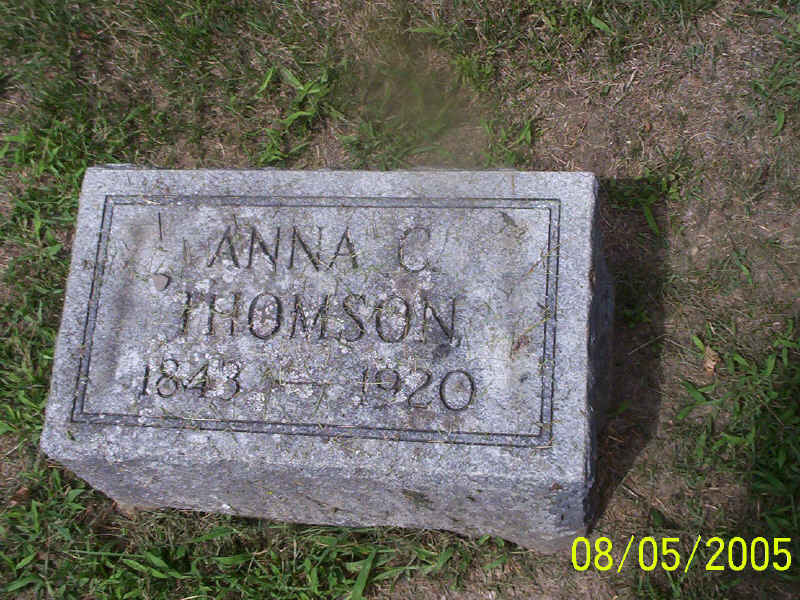 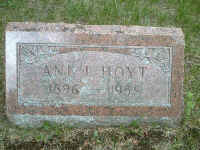 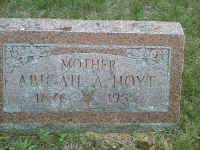 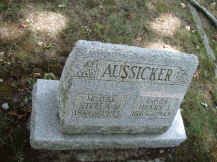 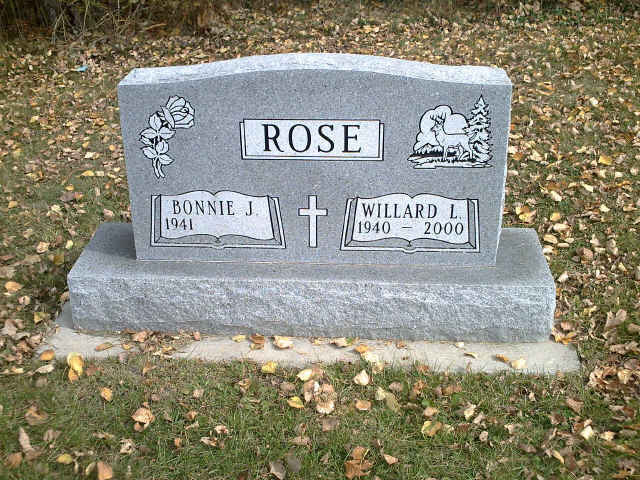 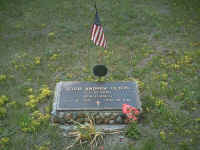 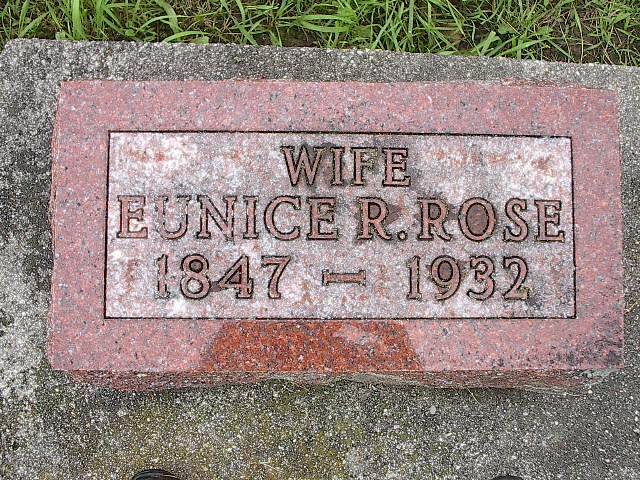 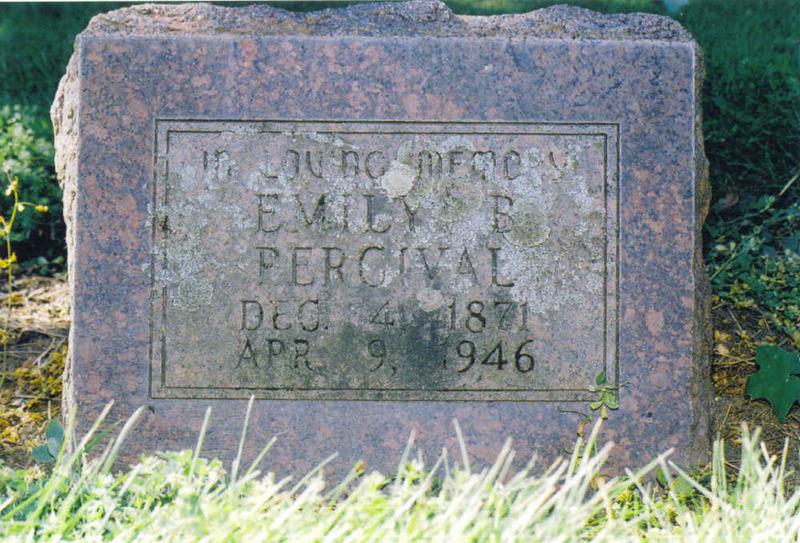 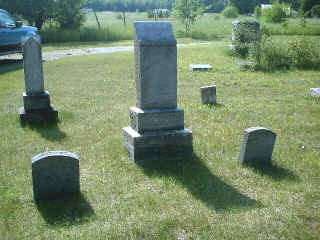 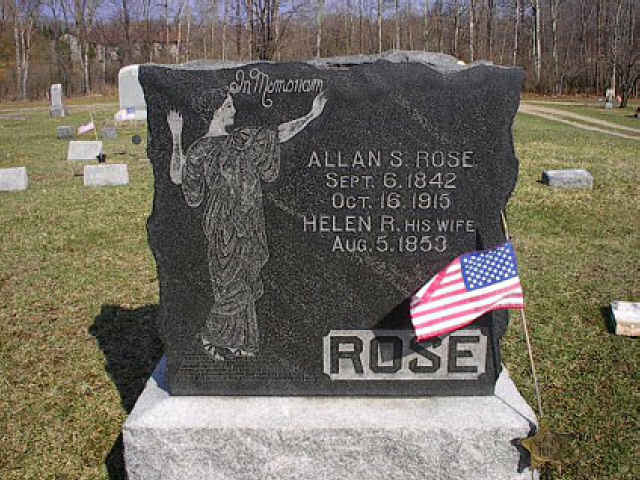 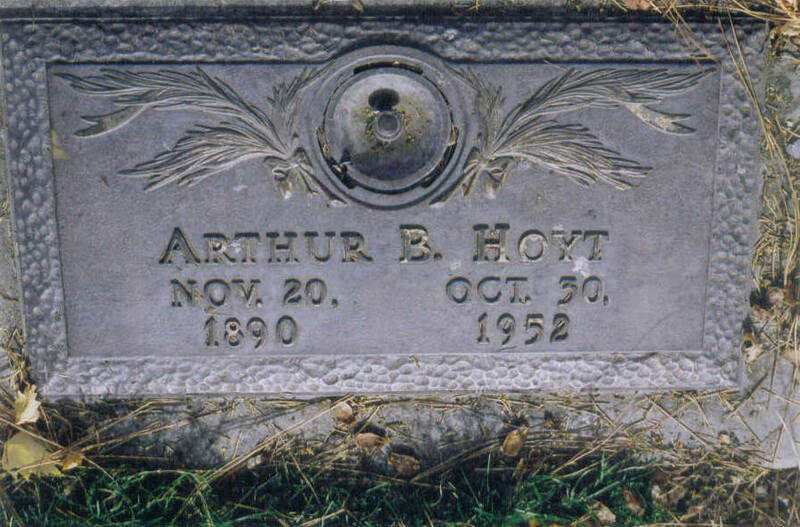 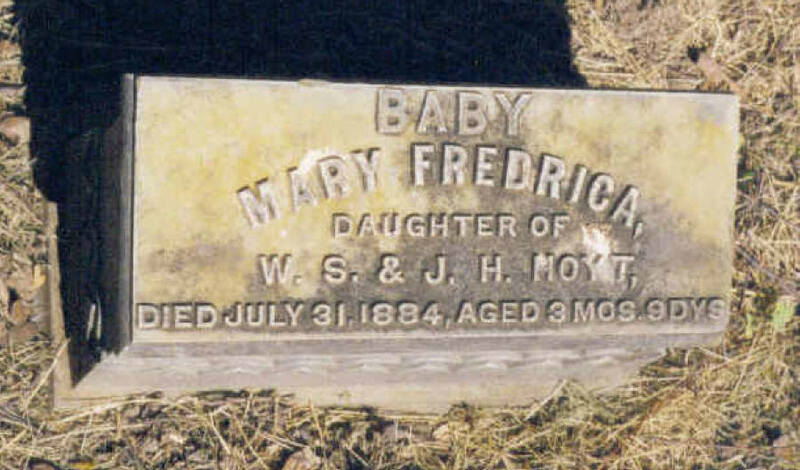 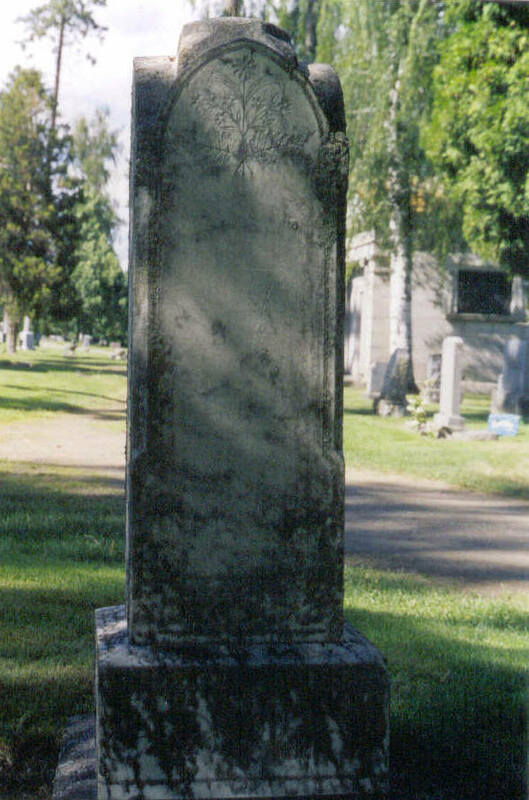 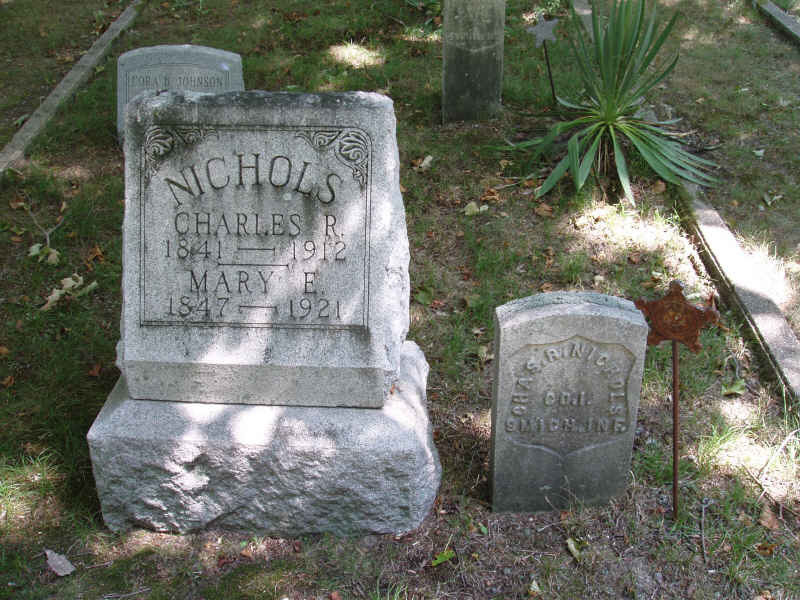 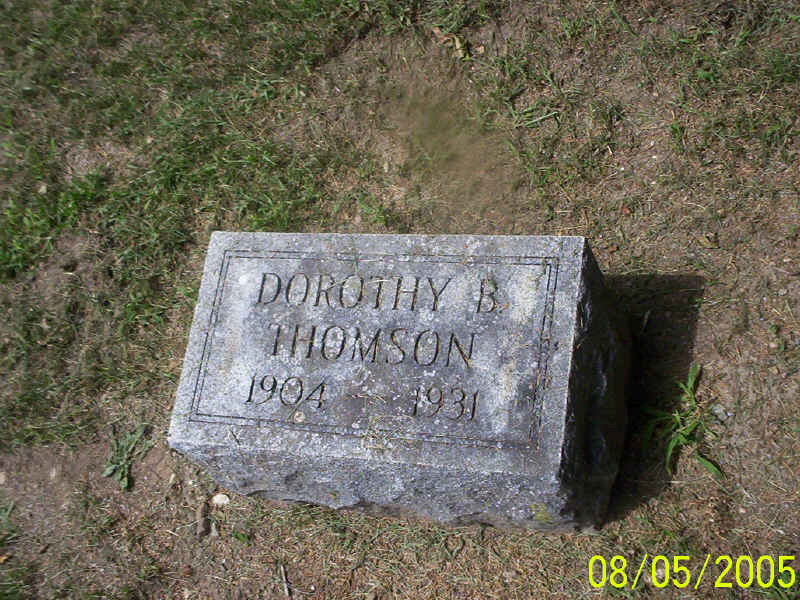 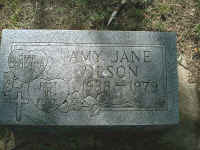 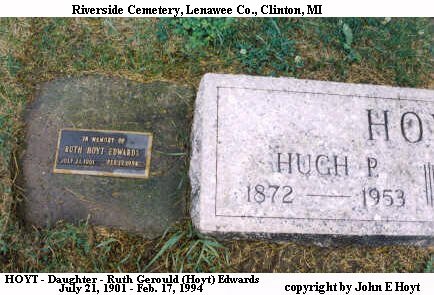 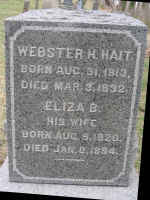 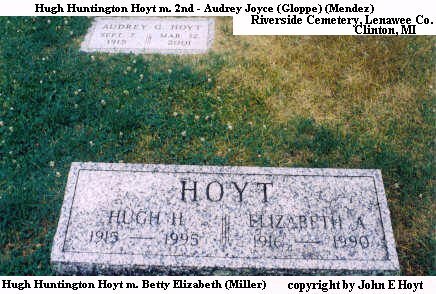 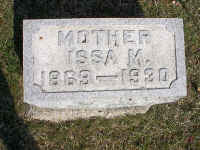 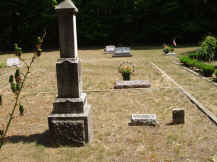 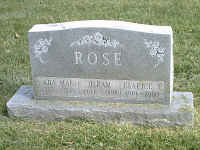 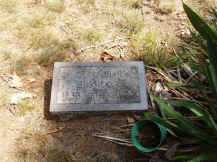 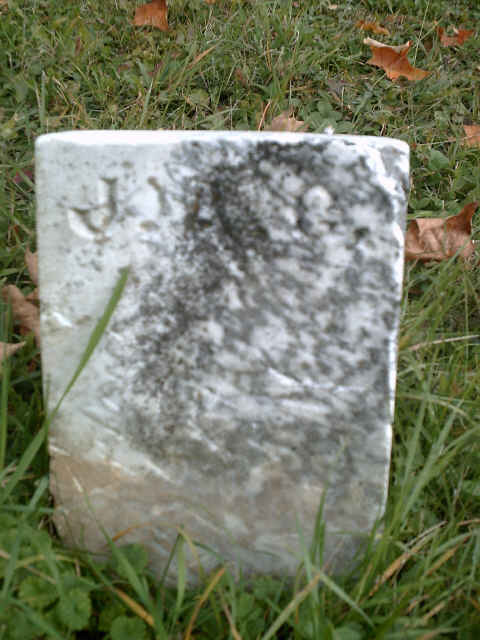 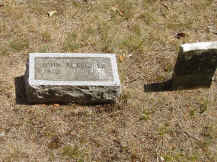 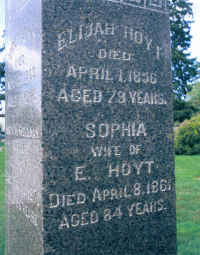 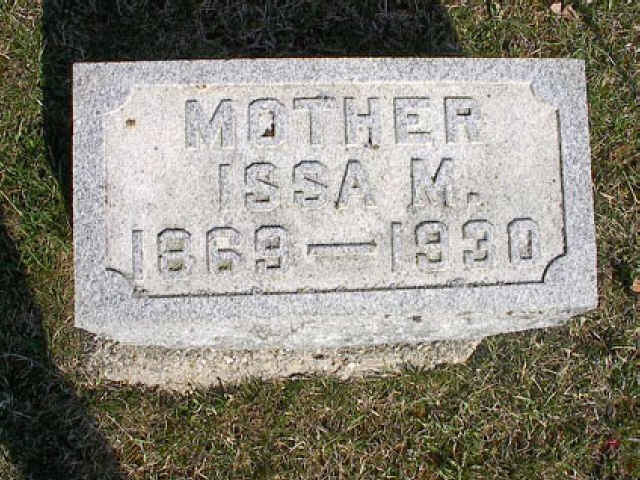 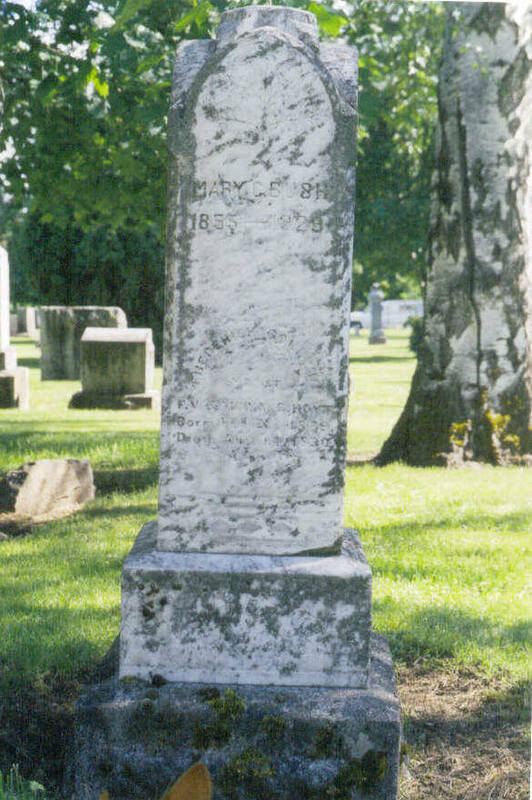 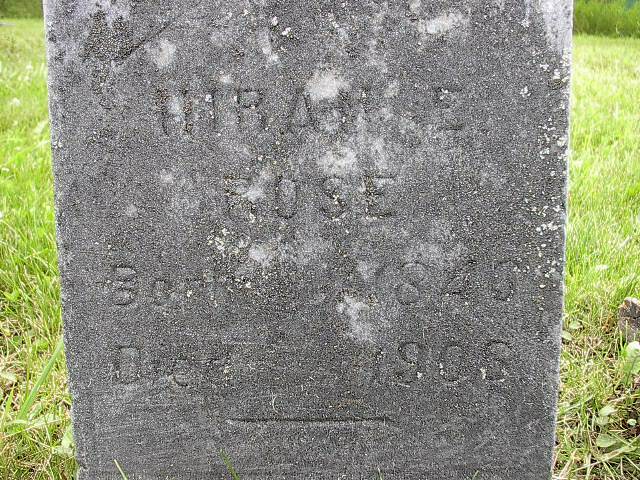 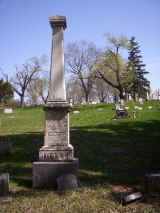 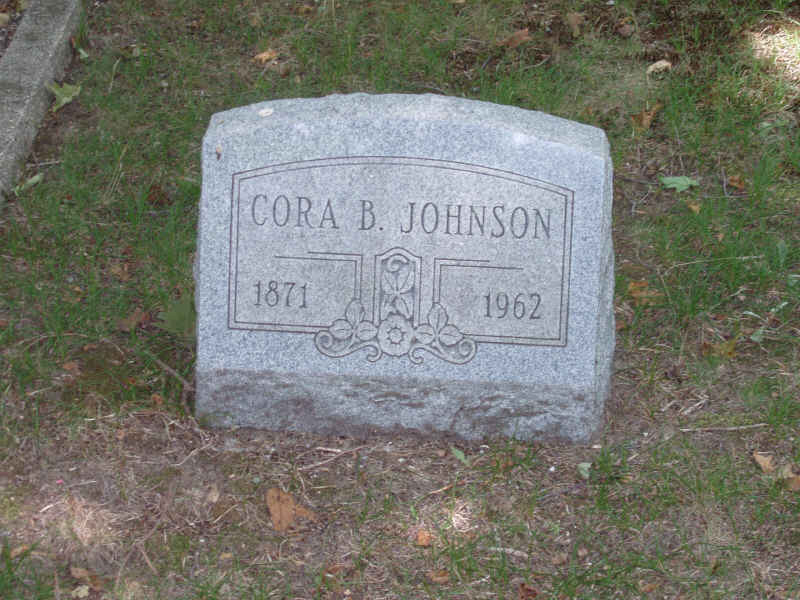 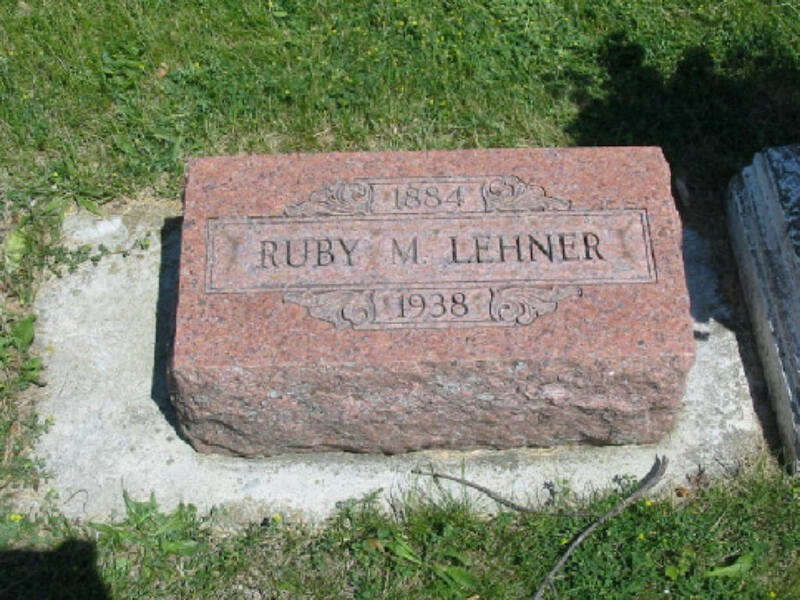 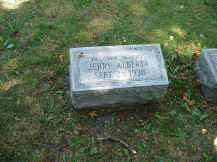 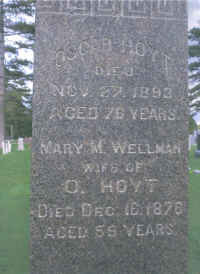 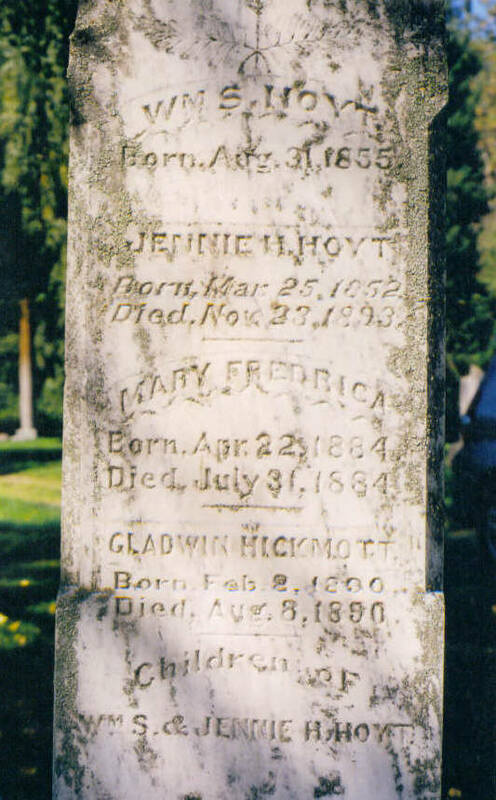 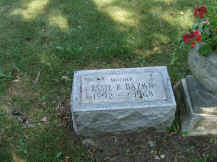 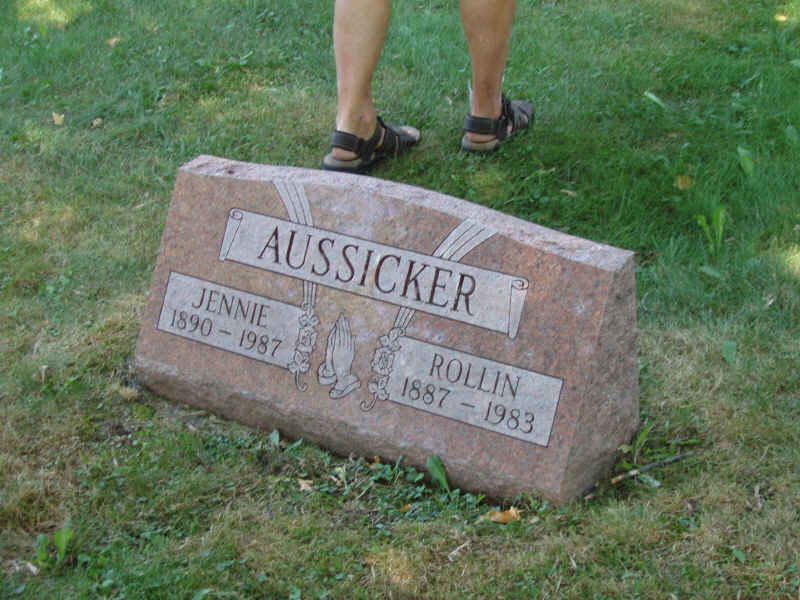 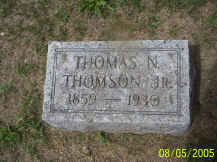 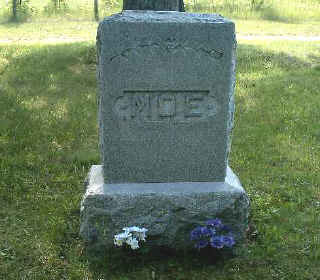 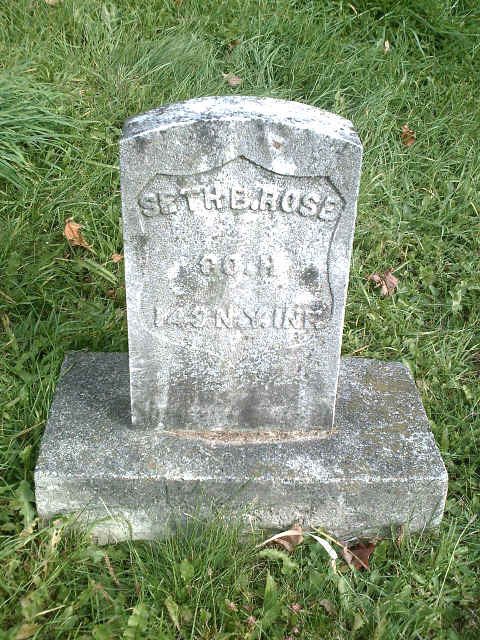 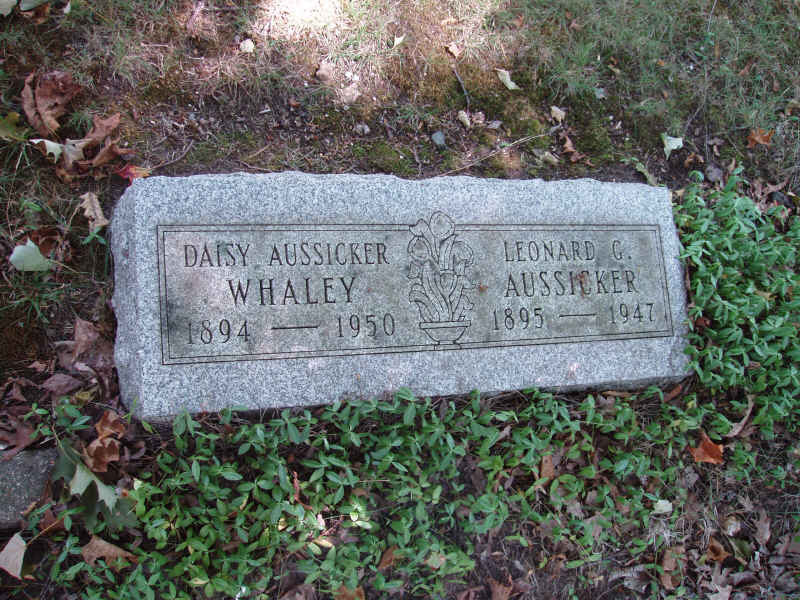 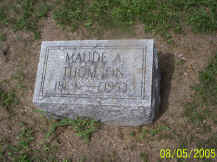 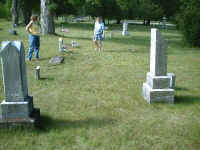 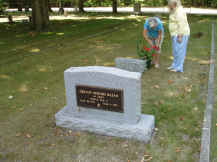 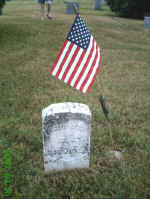 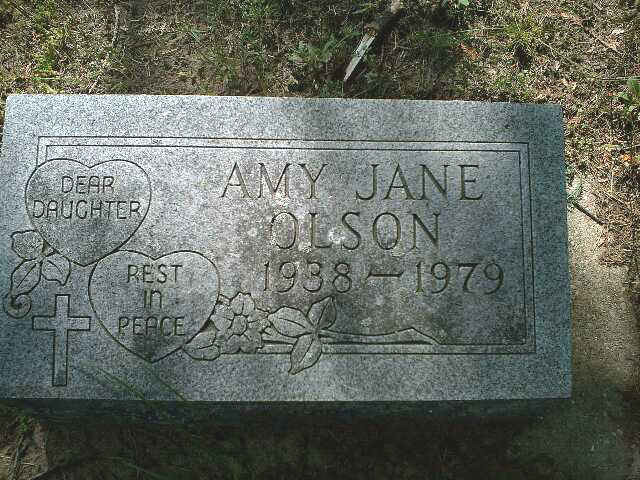 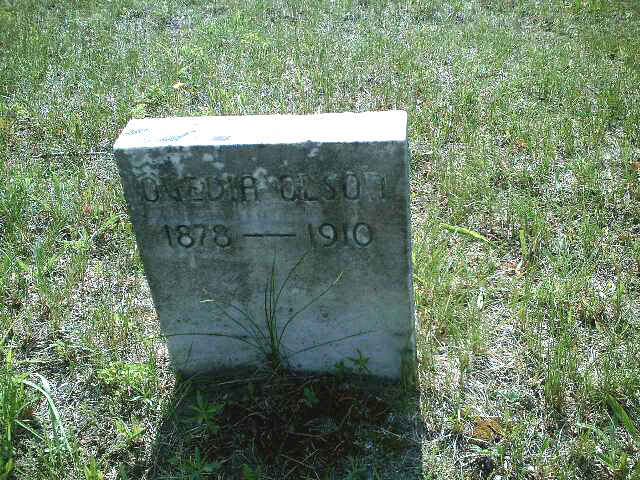 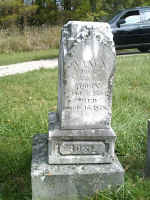 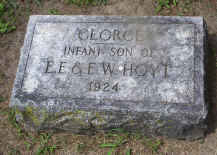 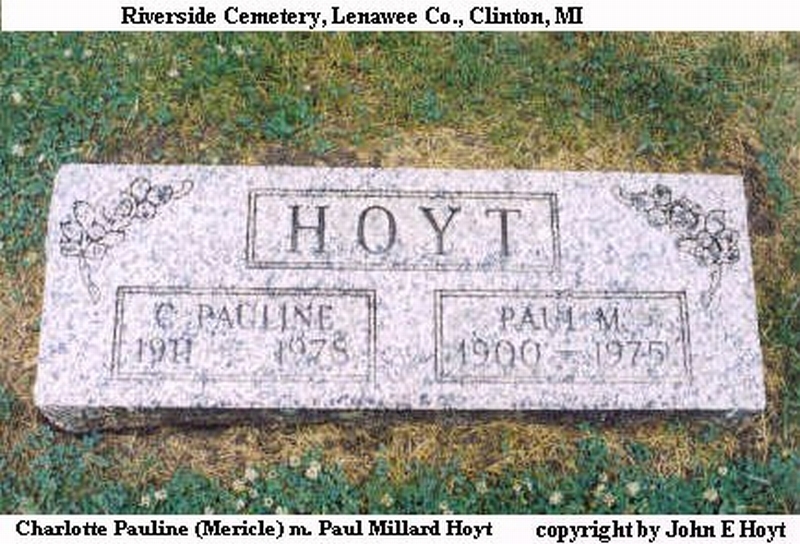 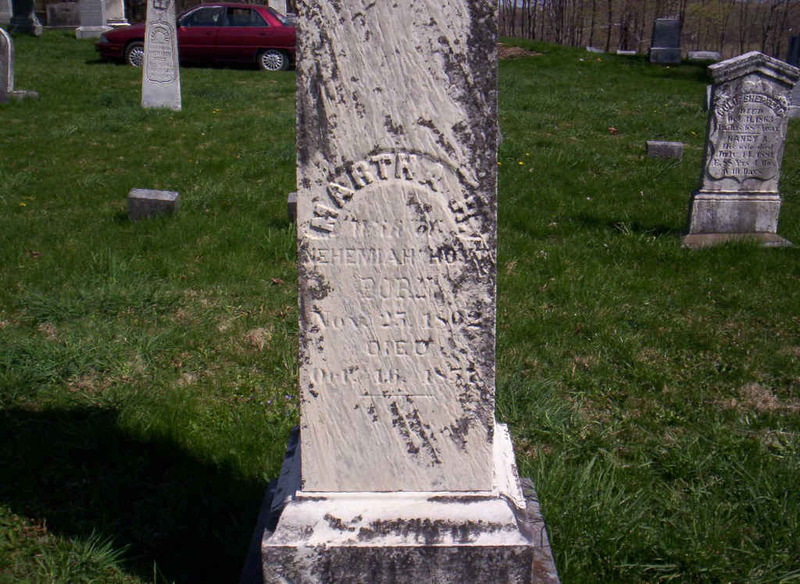 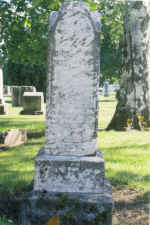 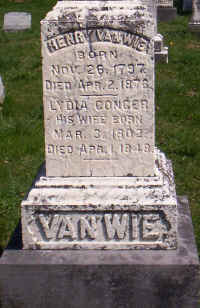 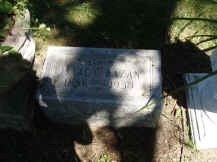 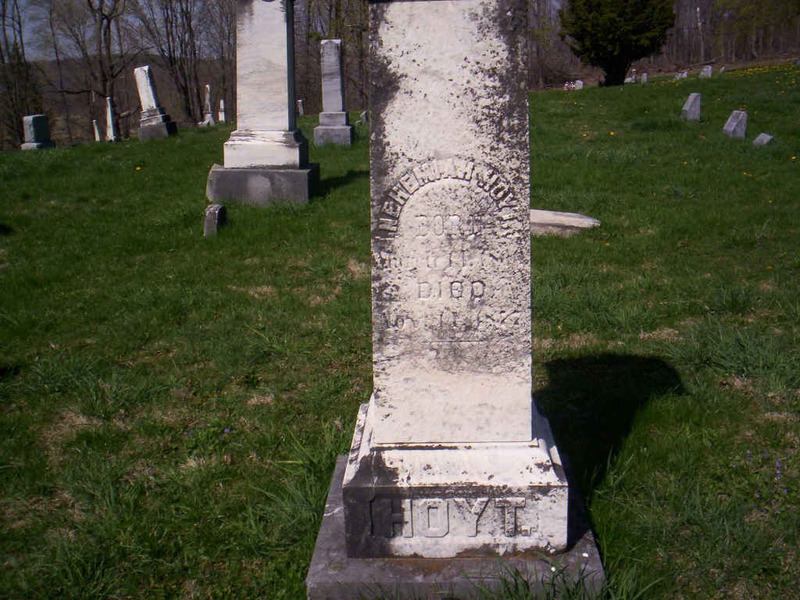 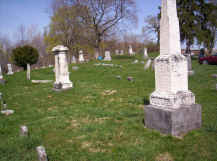 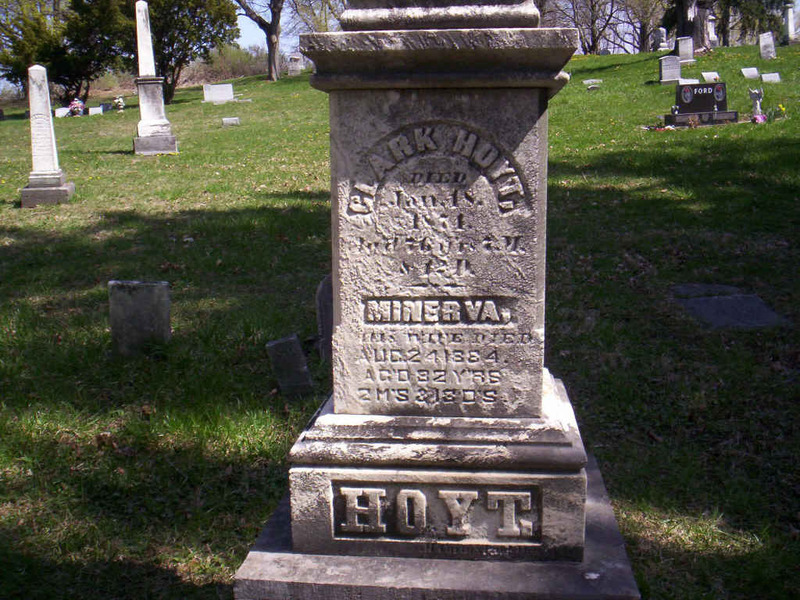 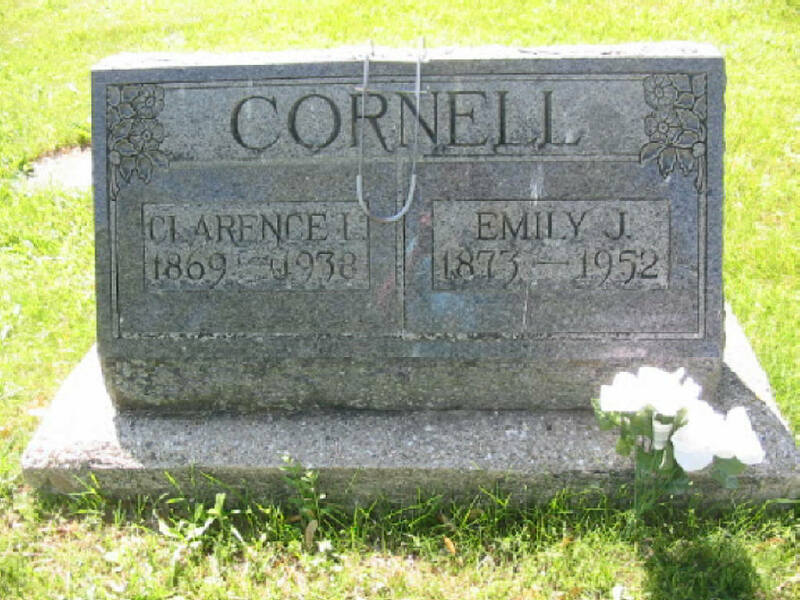 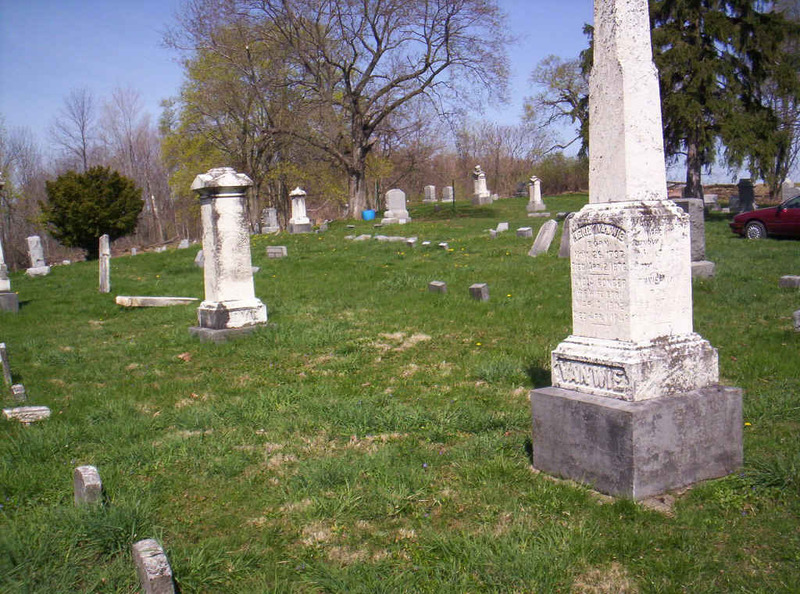 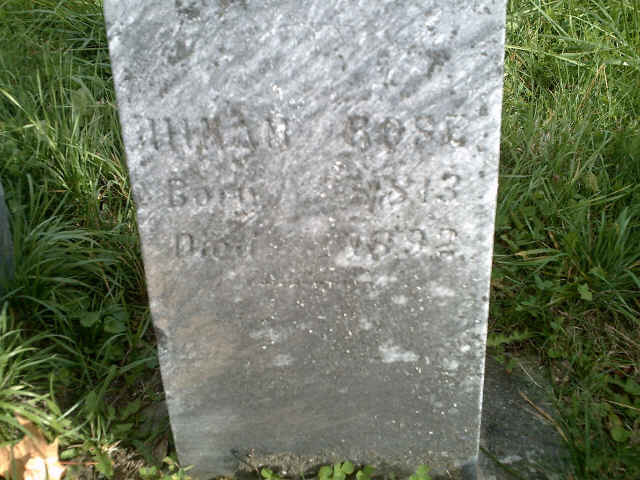 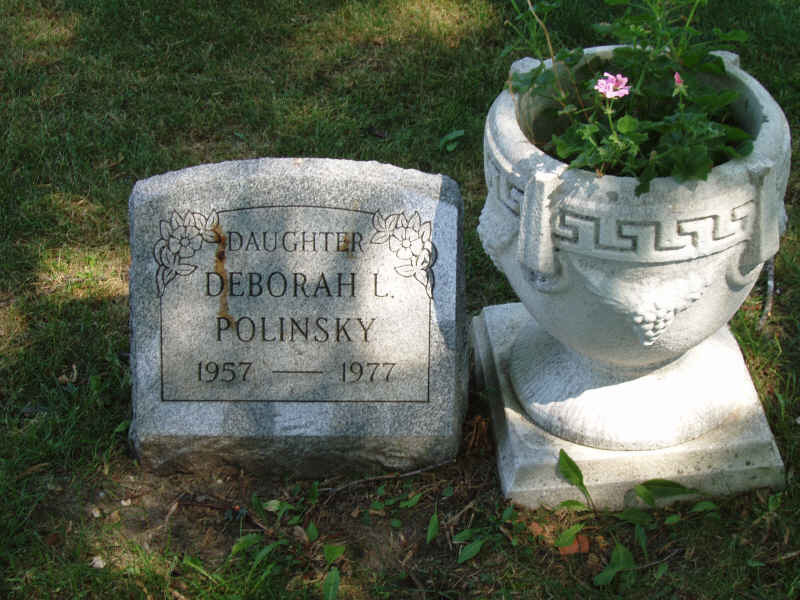 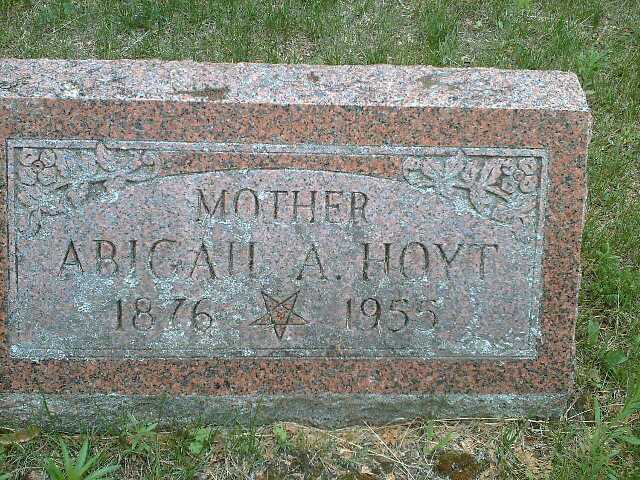 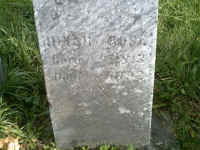 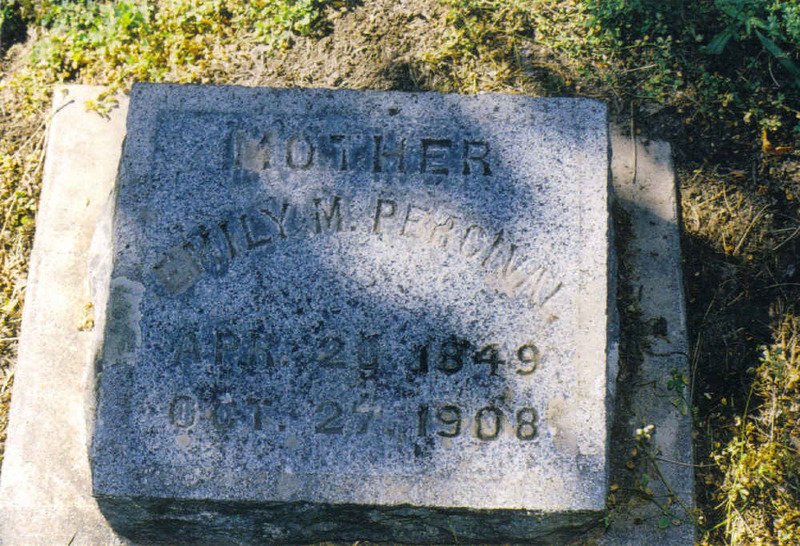 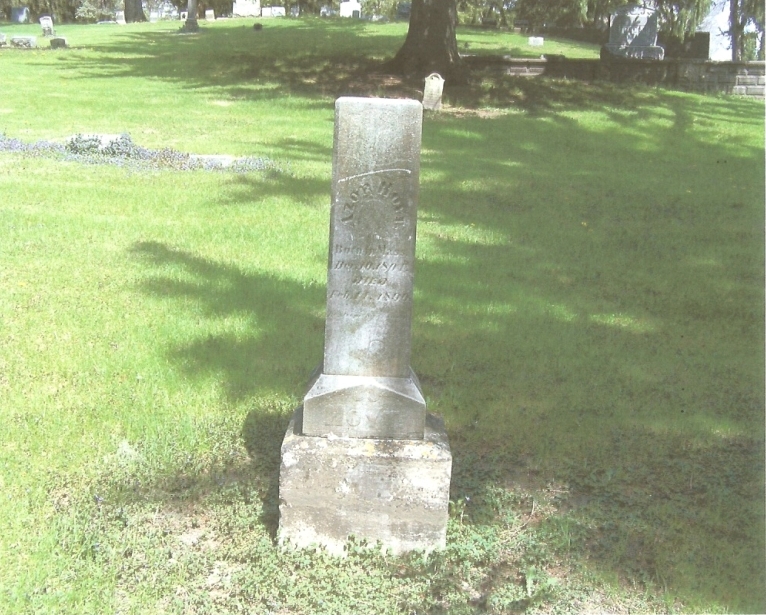 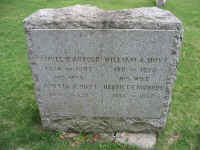 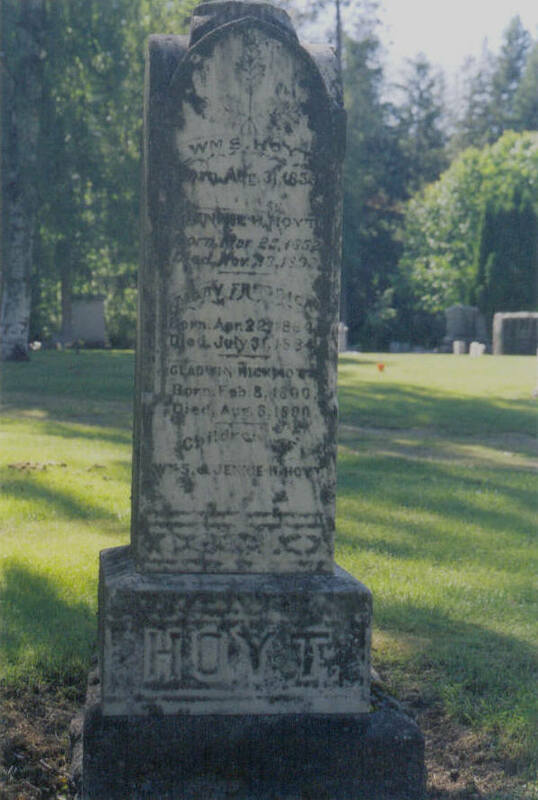 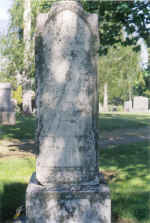 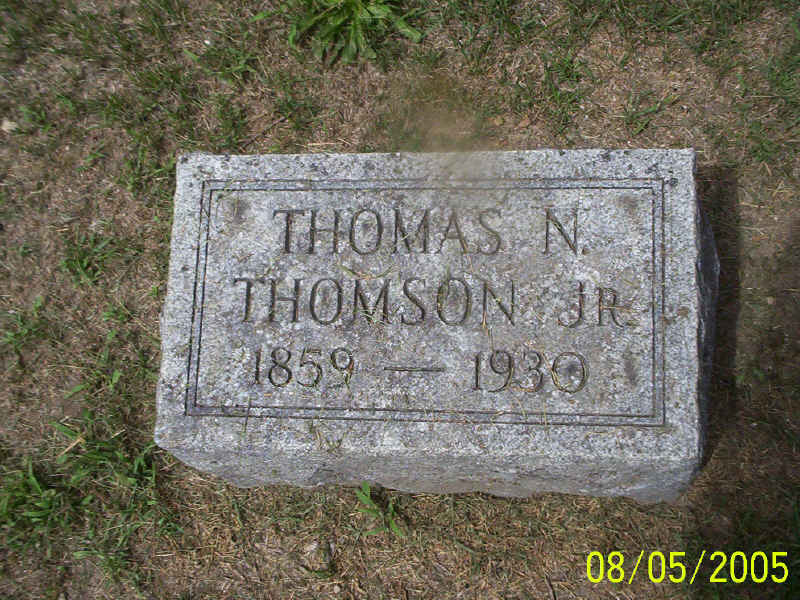 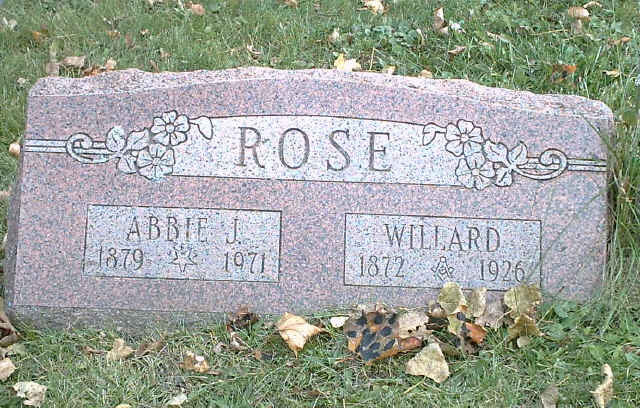 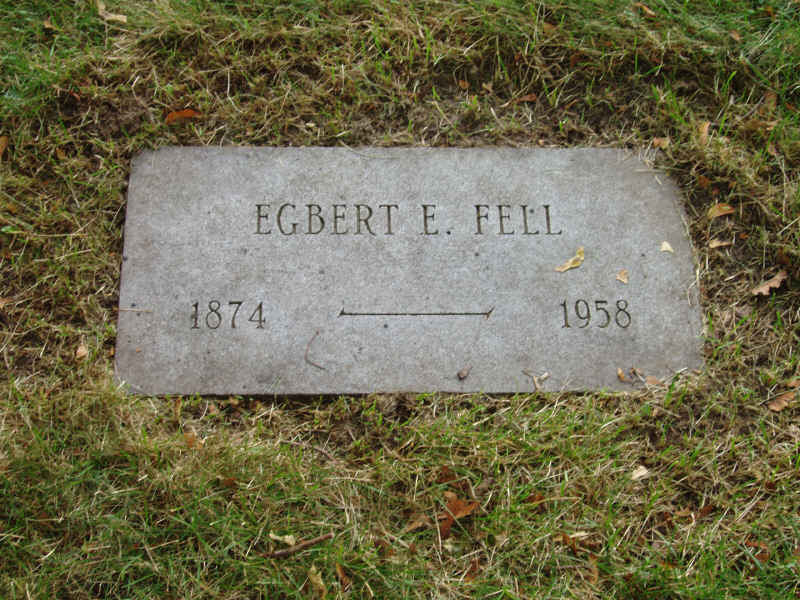 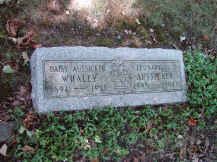 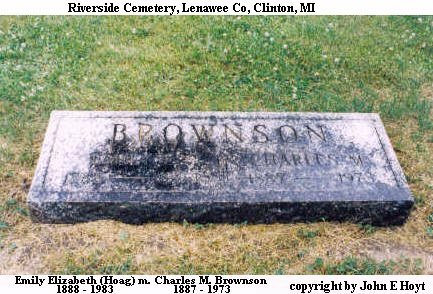 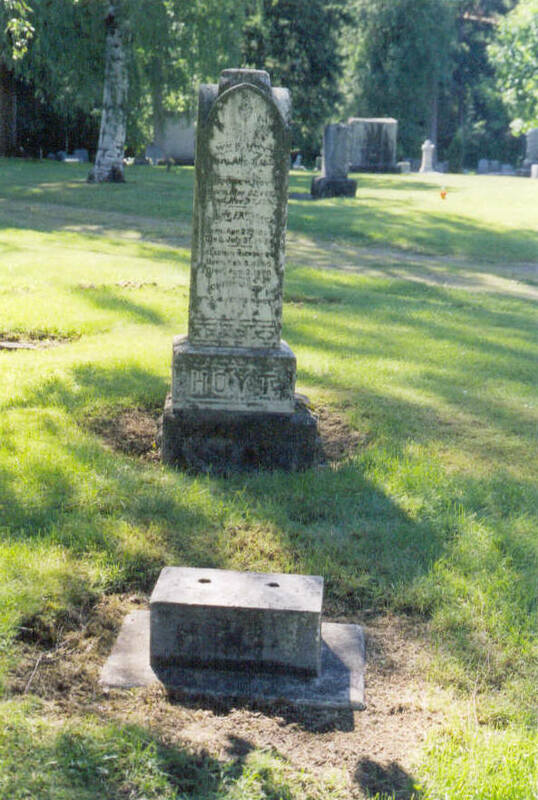 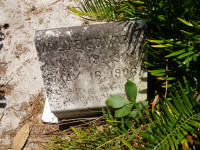 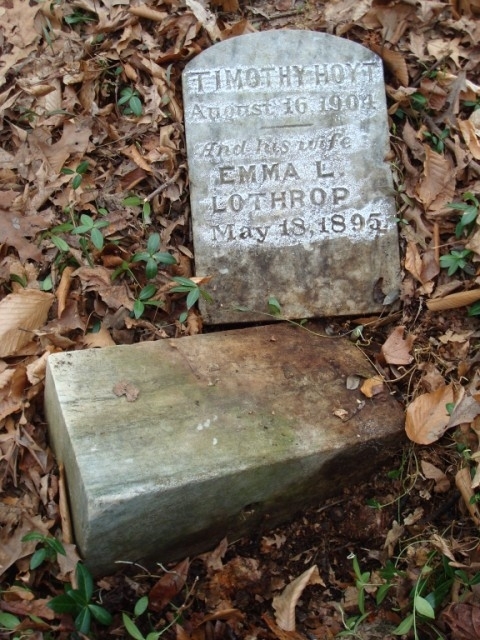 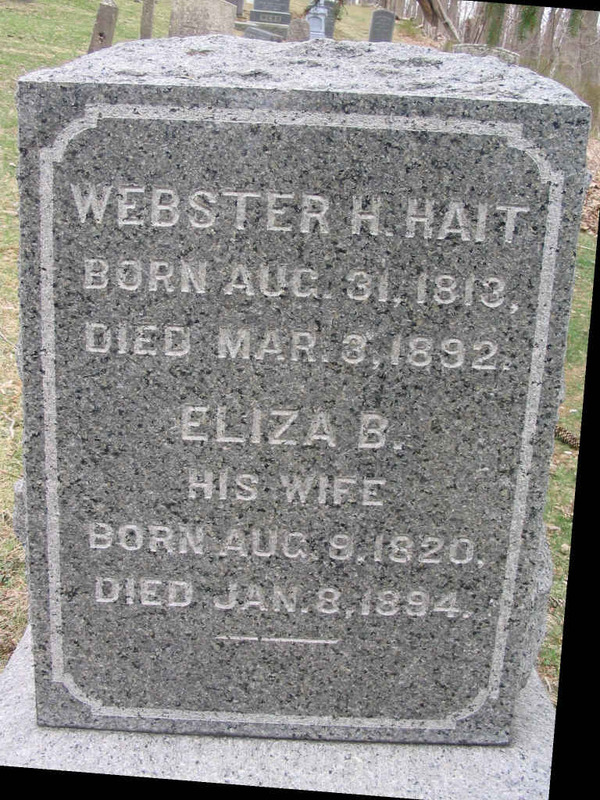 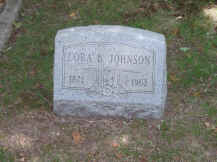 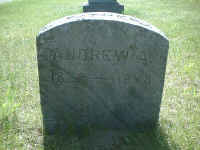 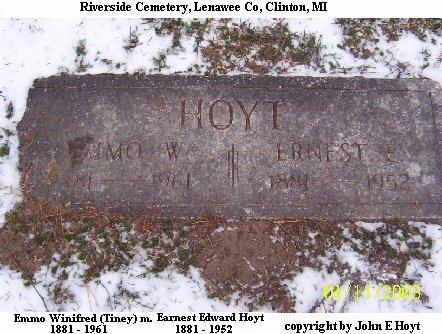 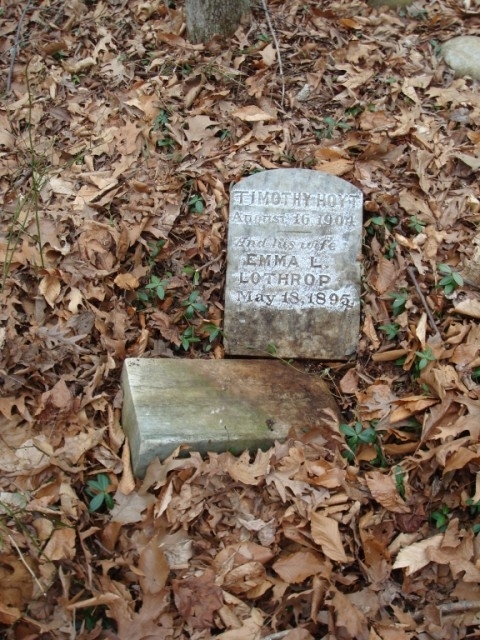 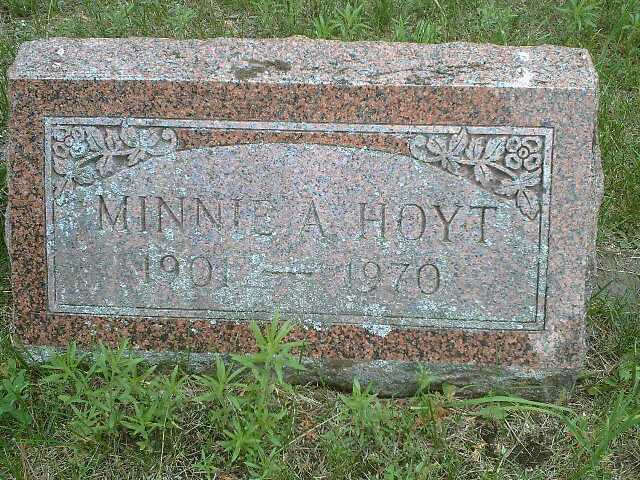 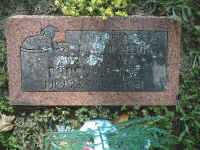 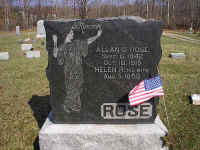 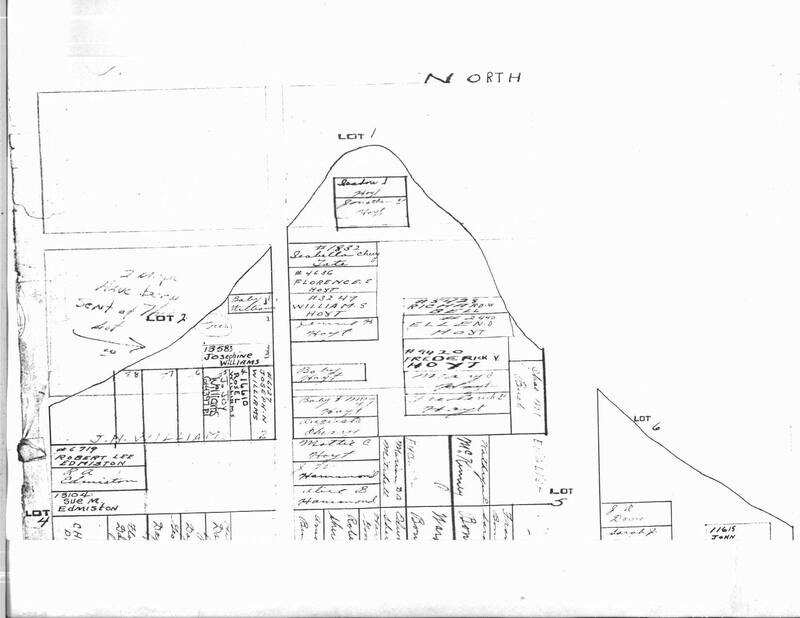 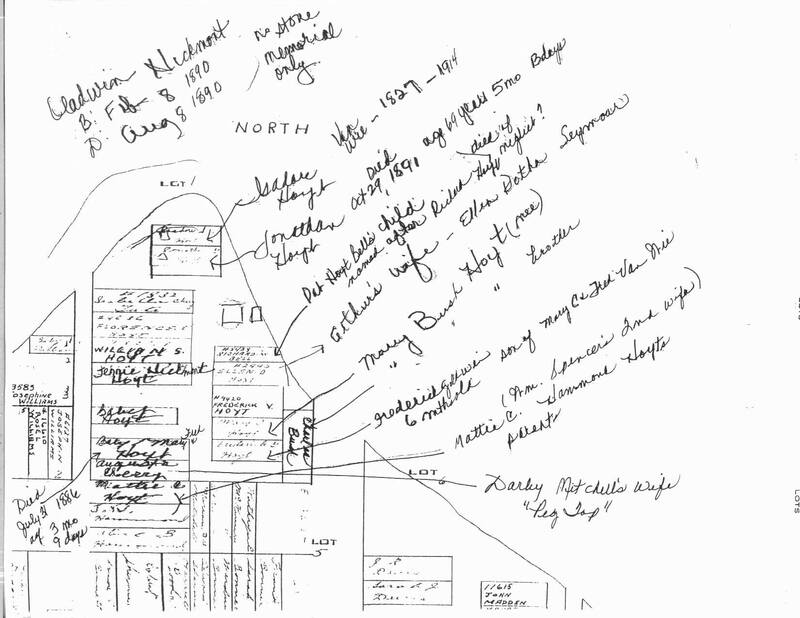 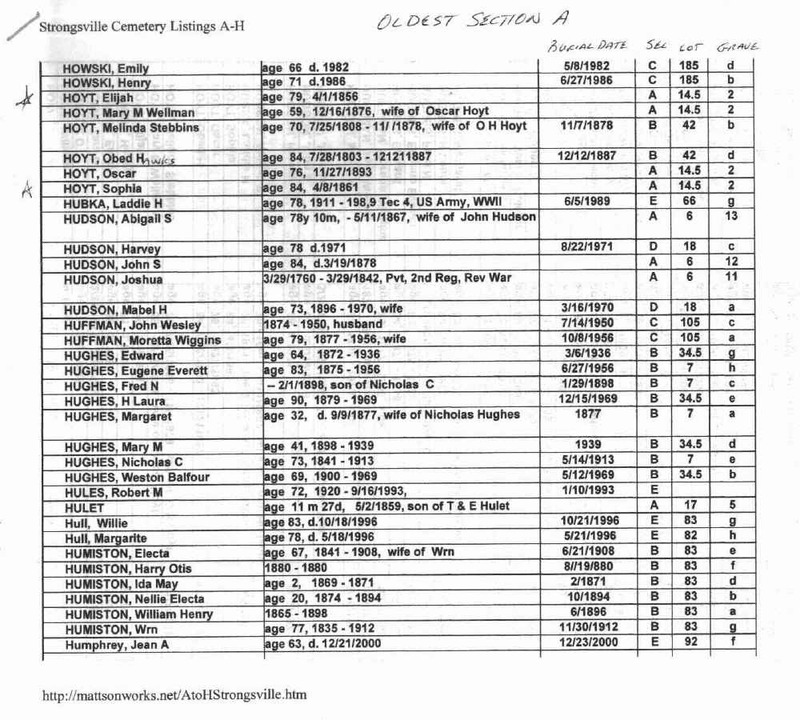 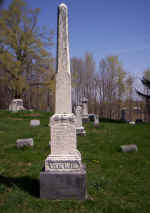 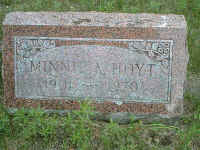 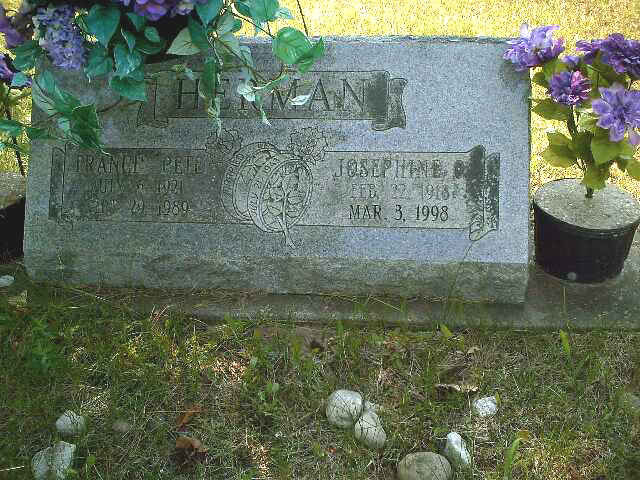 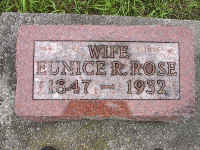 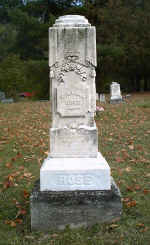 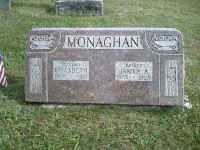 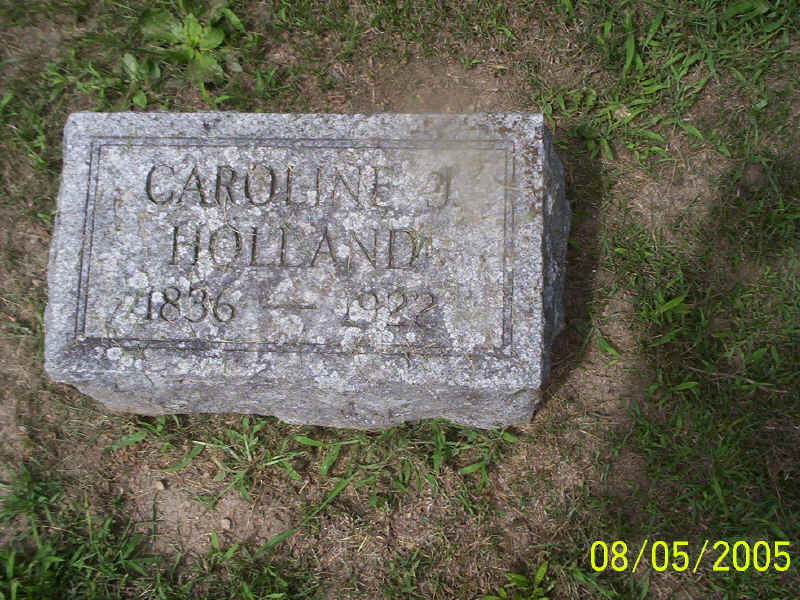 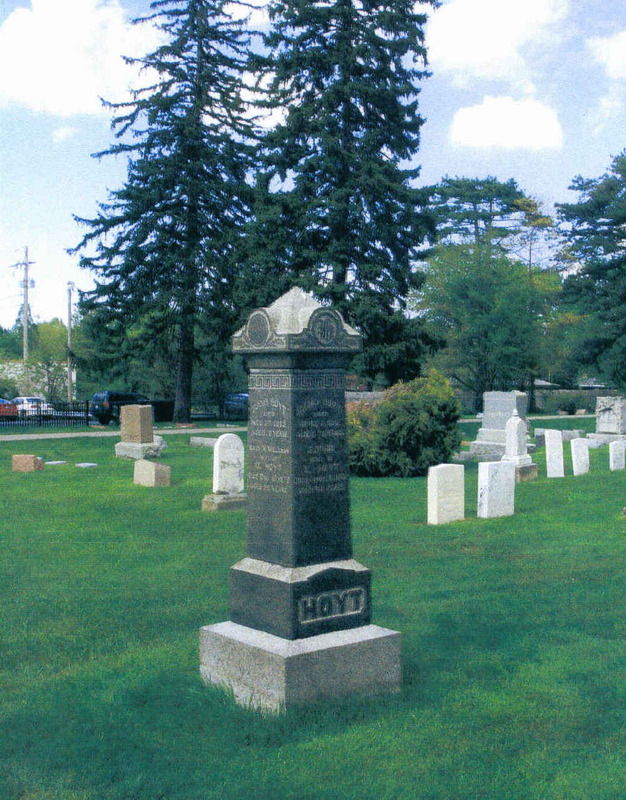 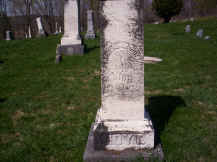 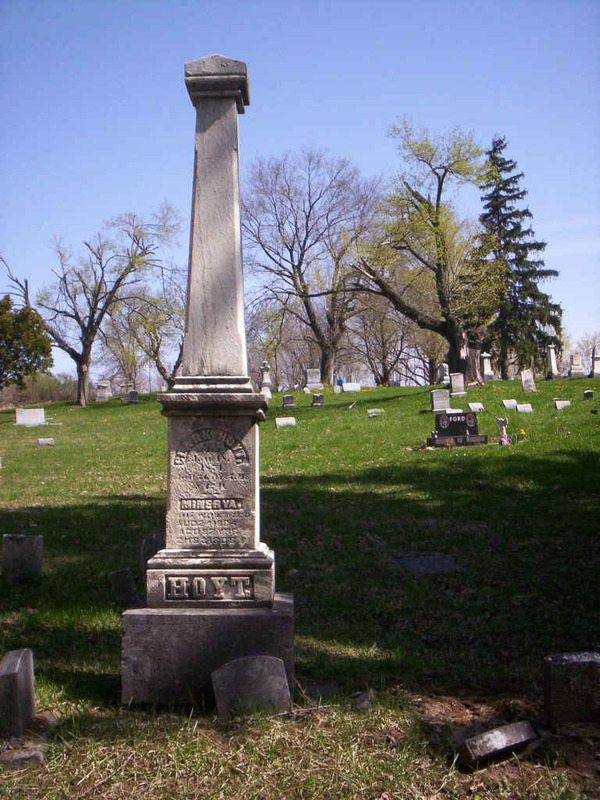 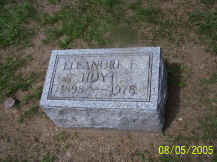 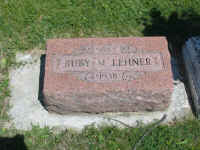 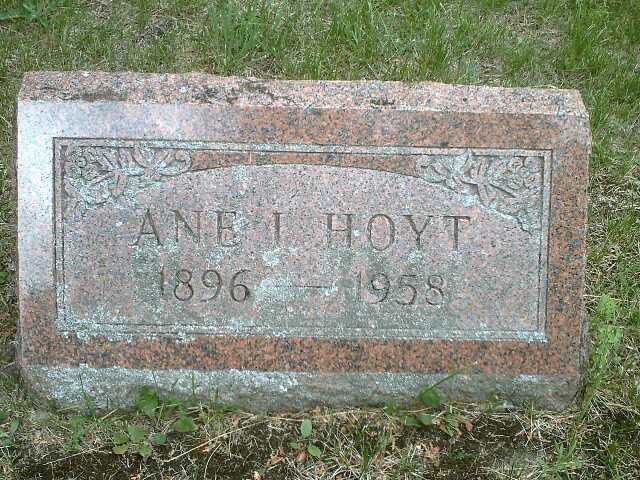 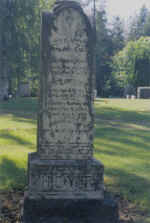 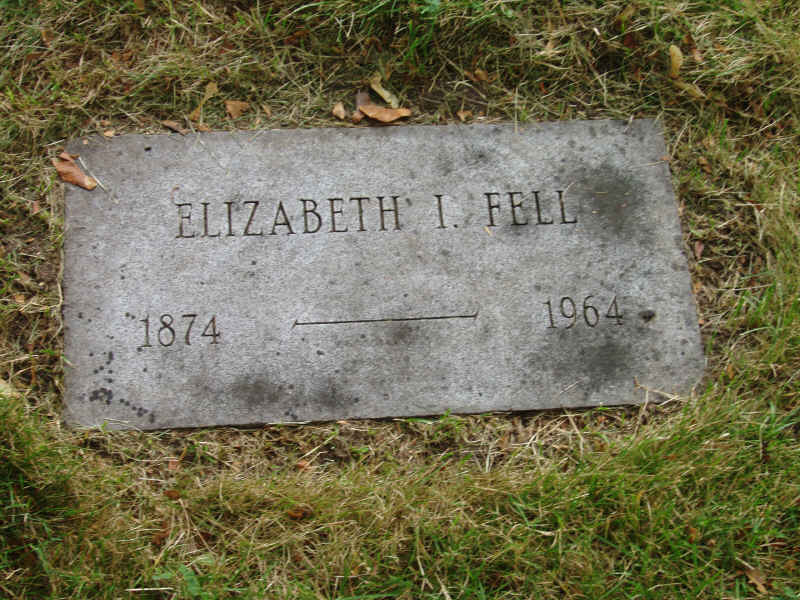 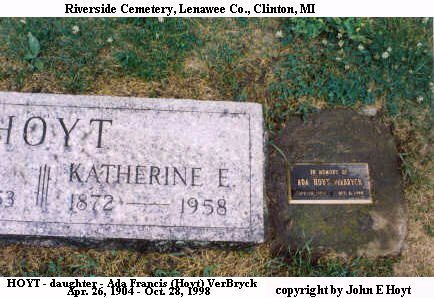 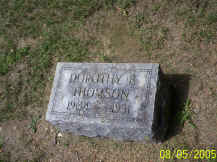 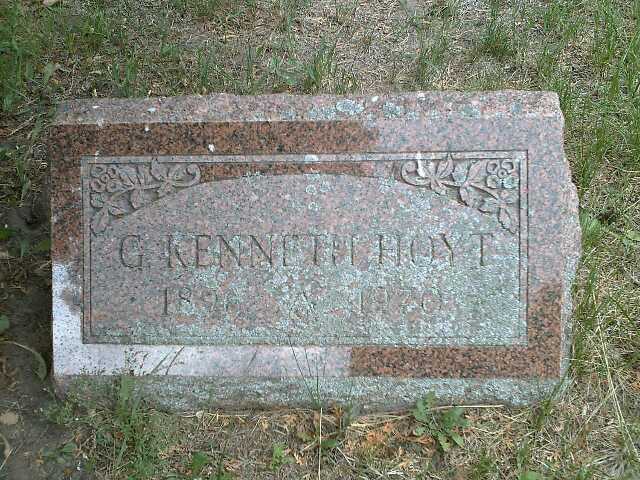 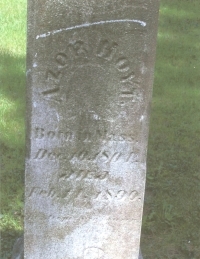 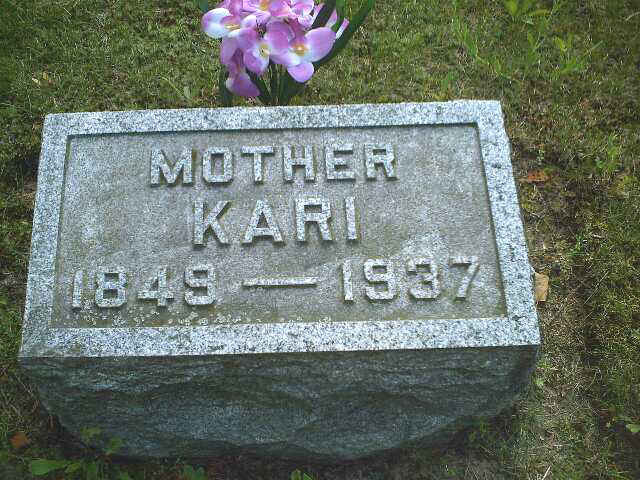 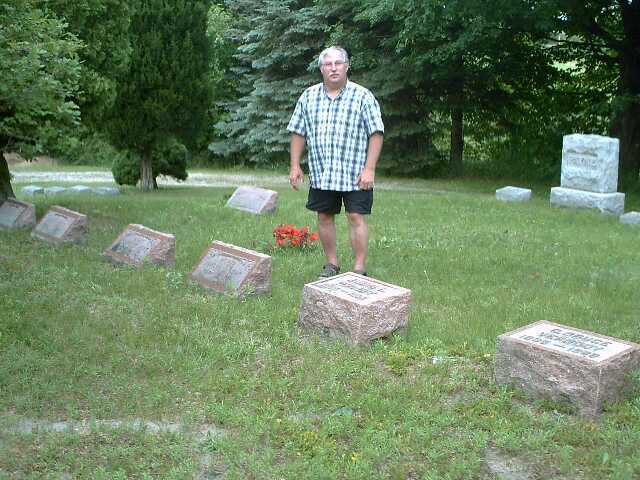 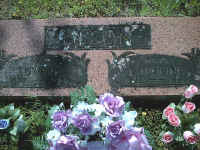 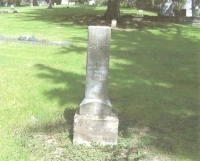 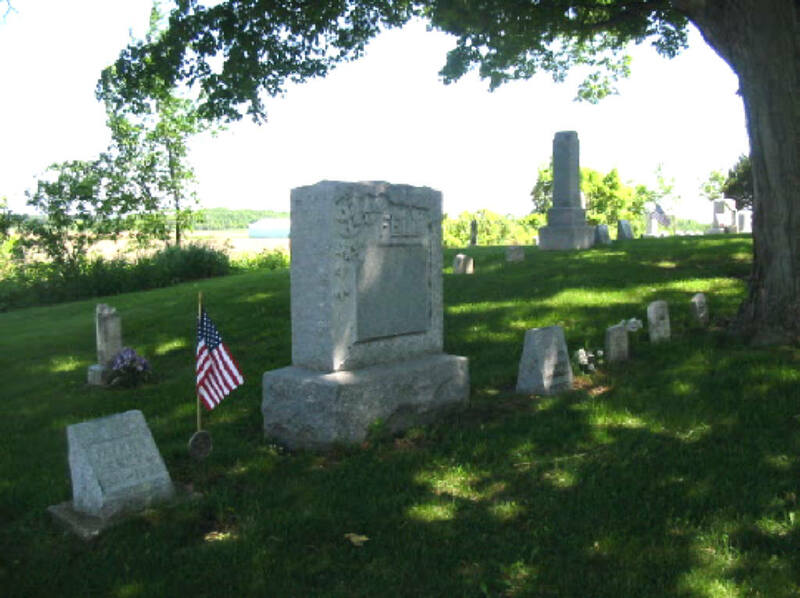 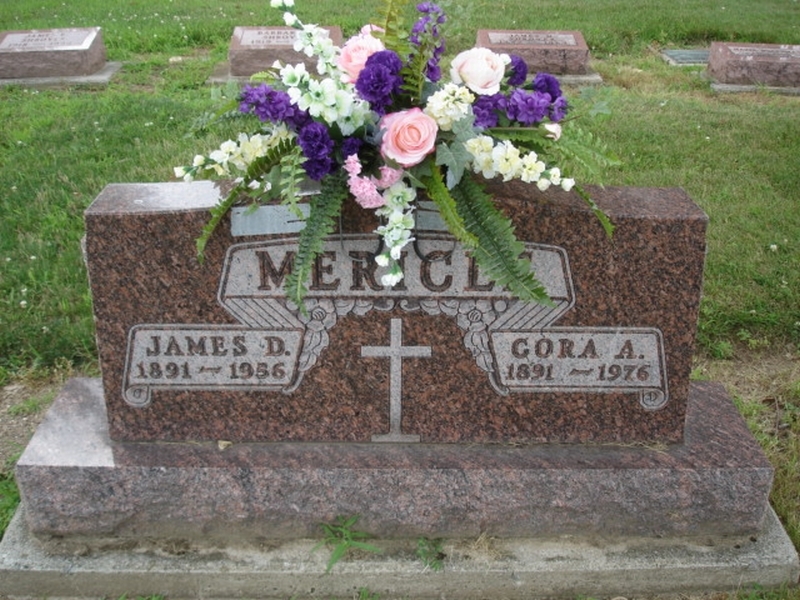 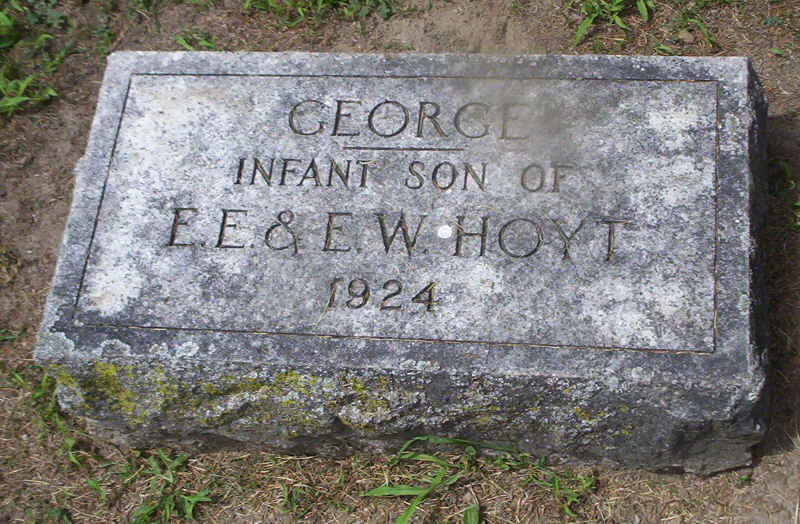 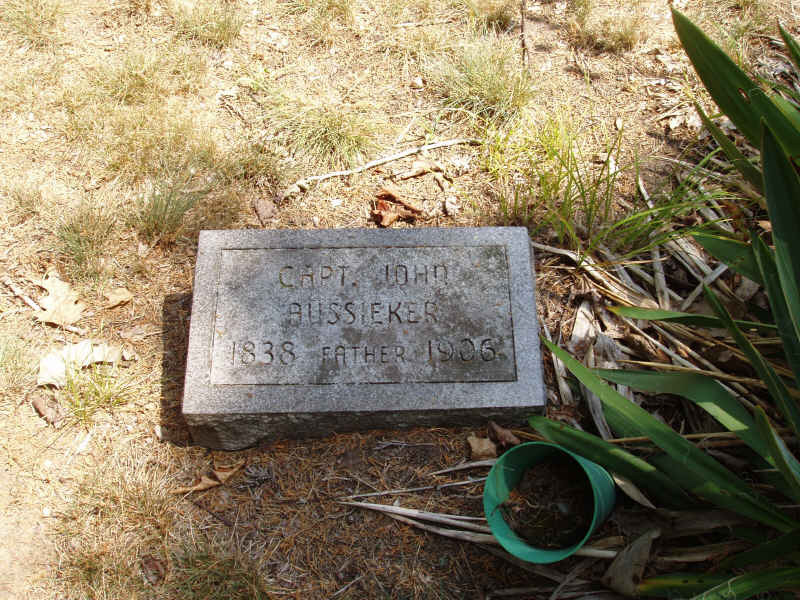 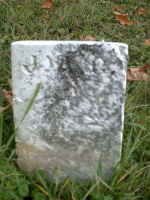 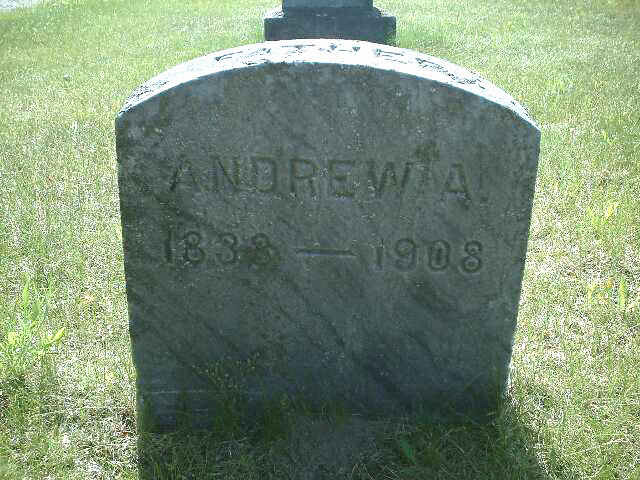 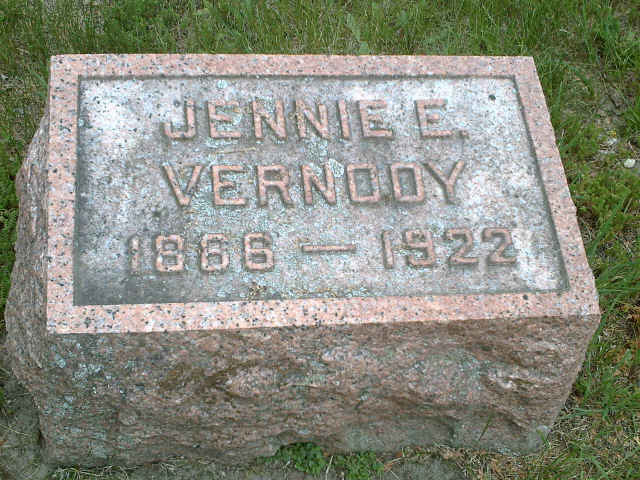 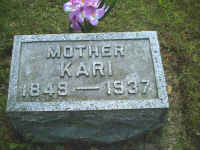 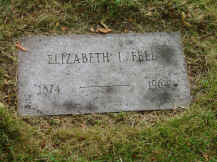 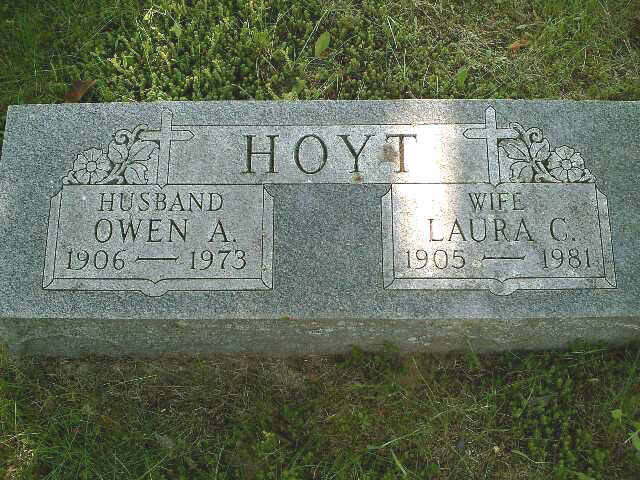 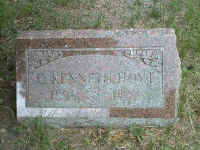 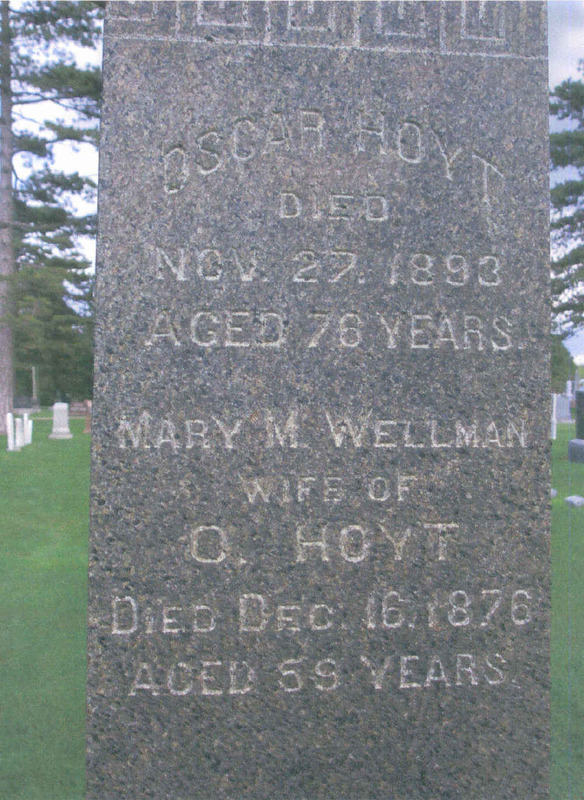 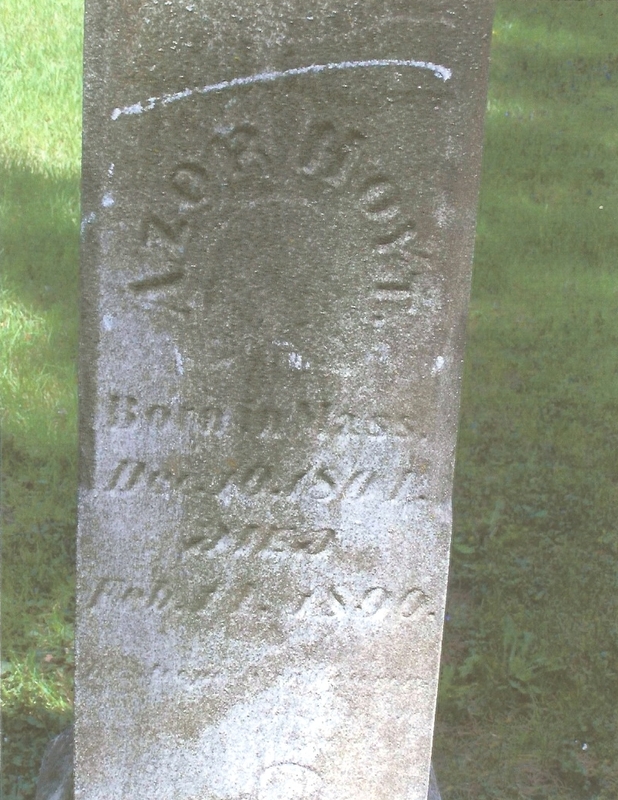 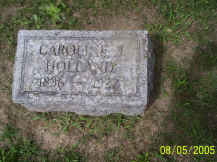 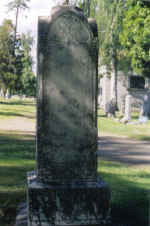 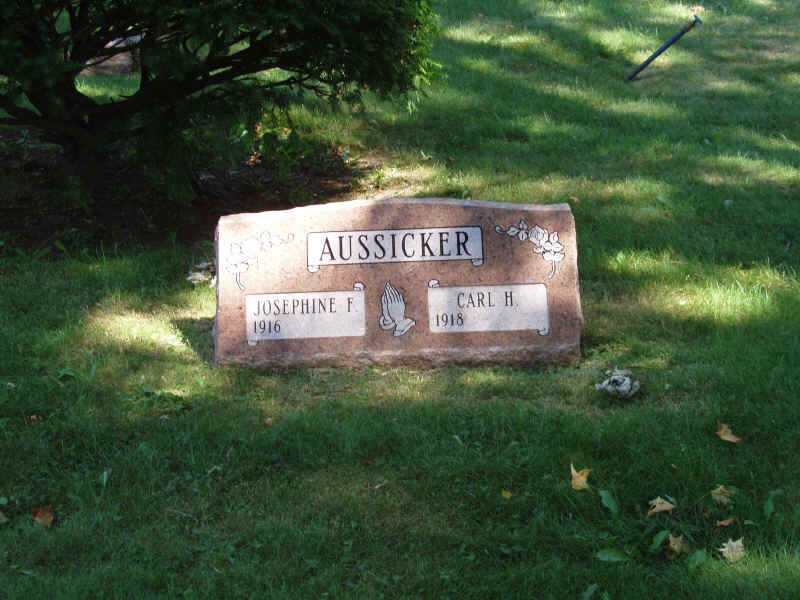 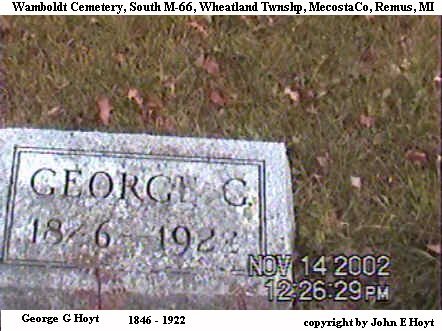 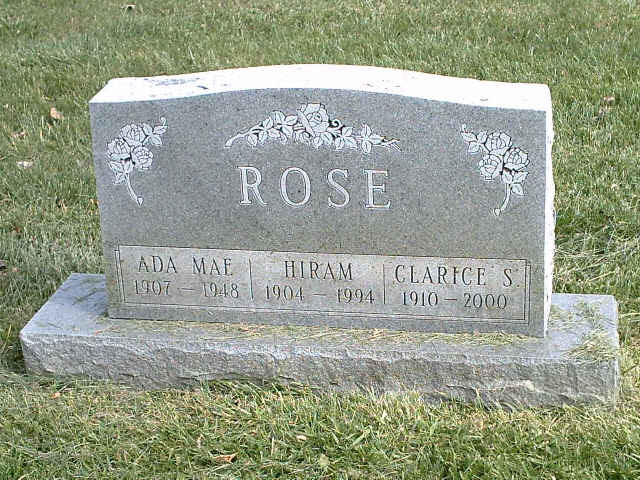 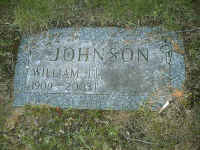 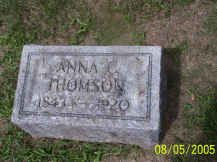 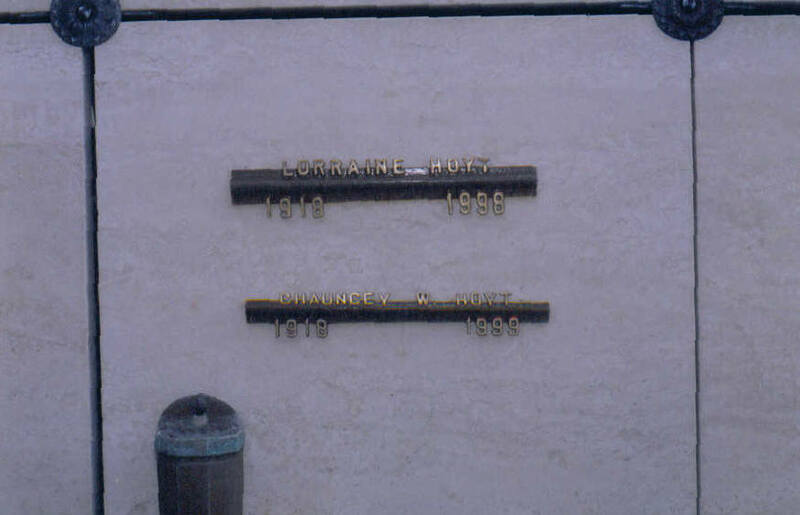 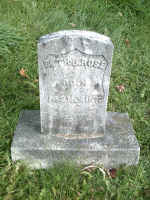 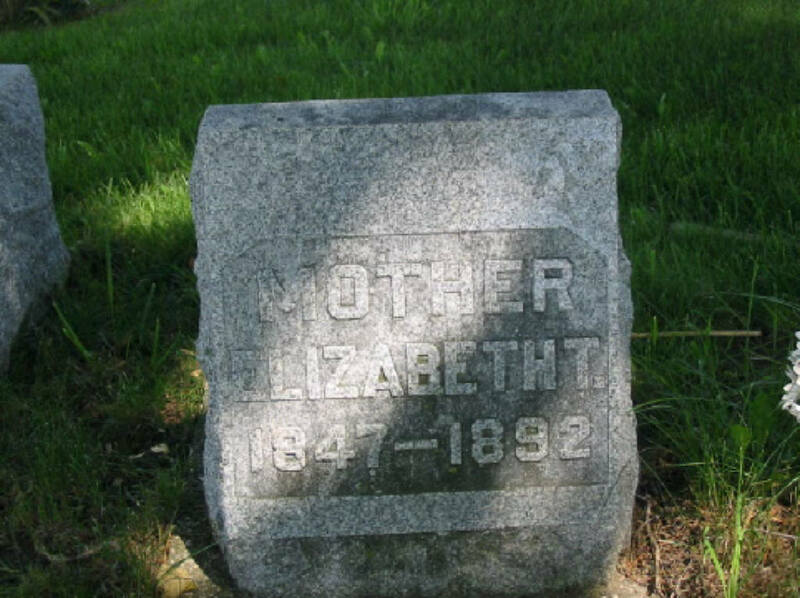 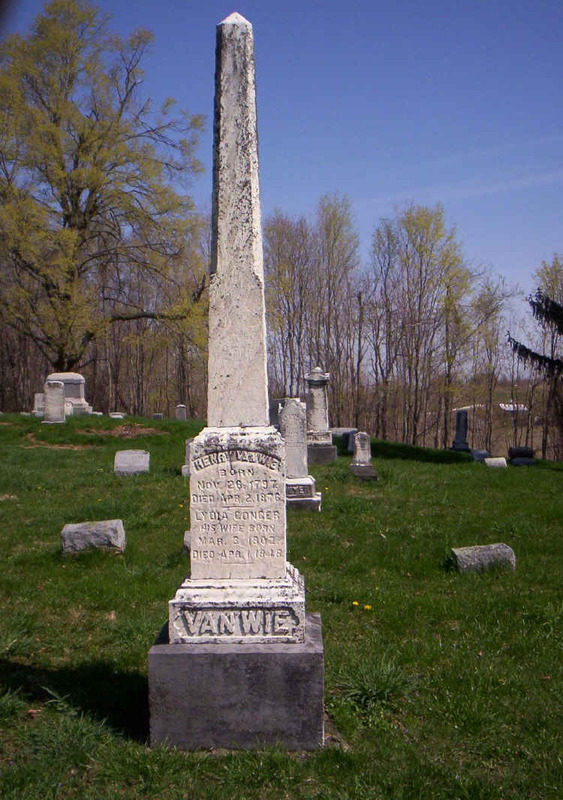 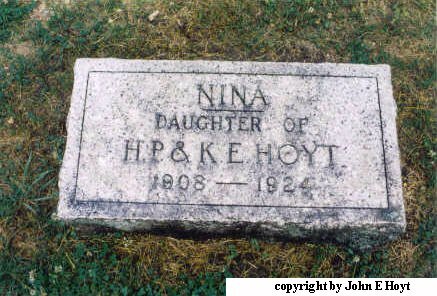 Lot A-52-Wife of Hiram E.
d. 9 Jun 1890, Rose City, Ogemaw Co.
Movie of Campbell Hills Cem. 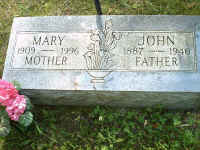 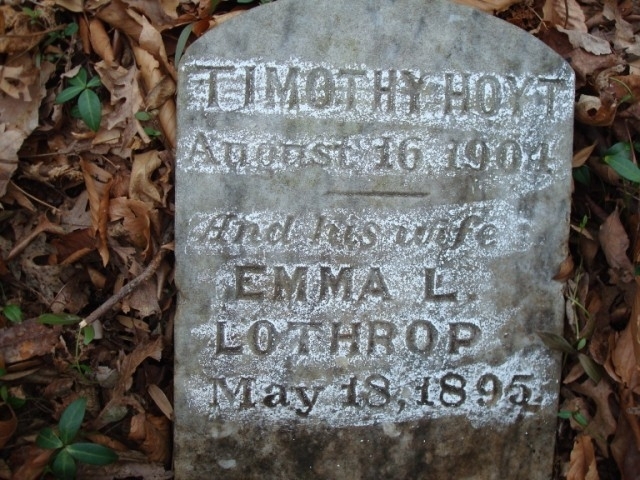 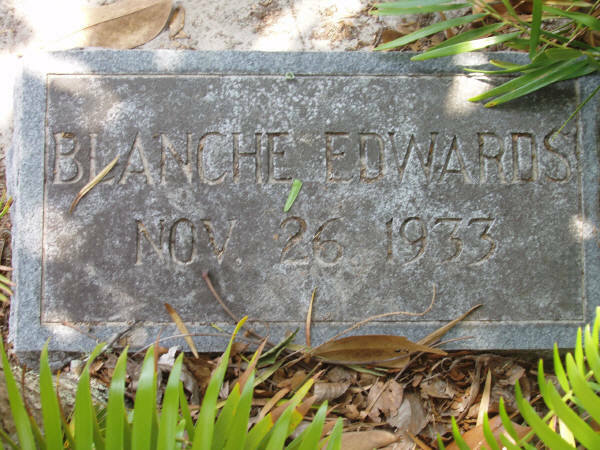 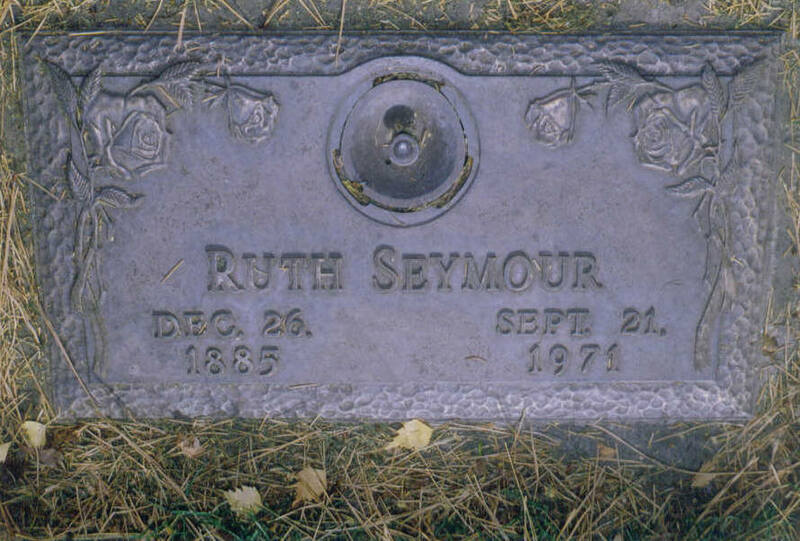 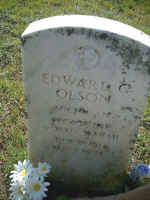 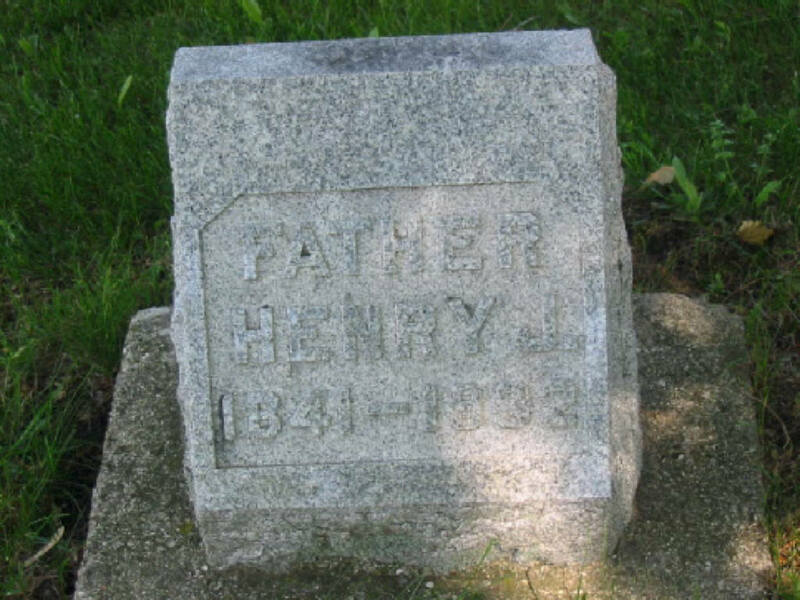 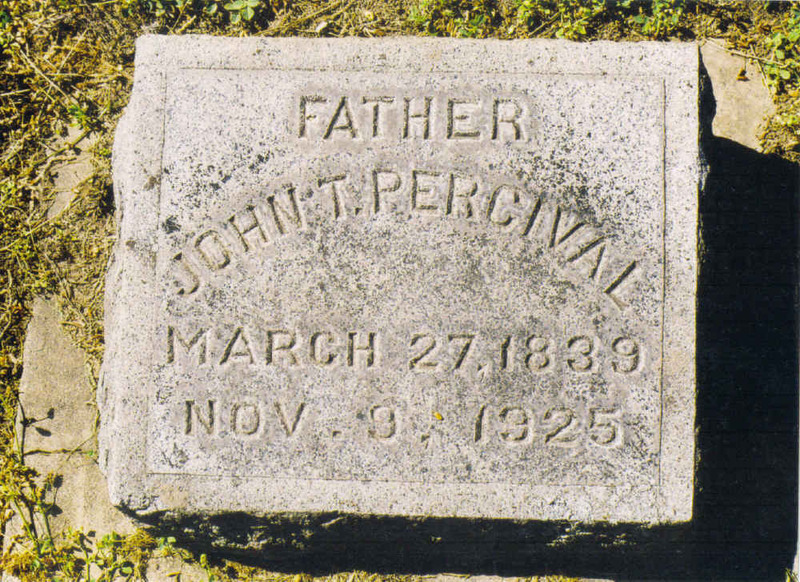 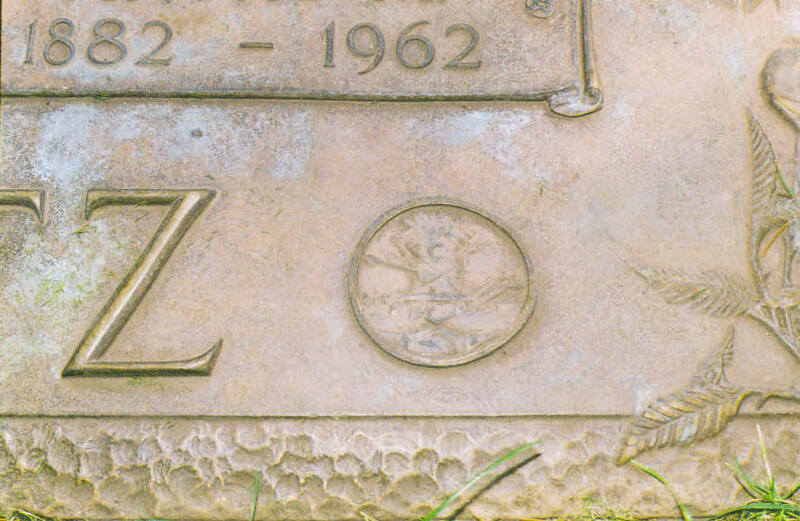 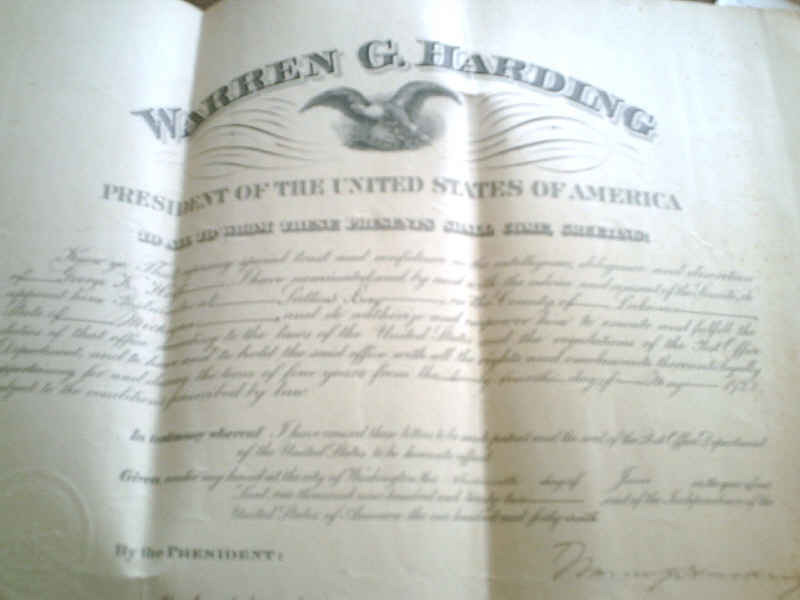 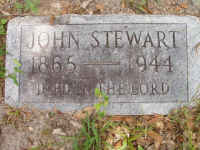 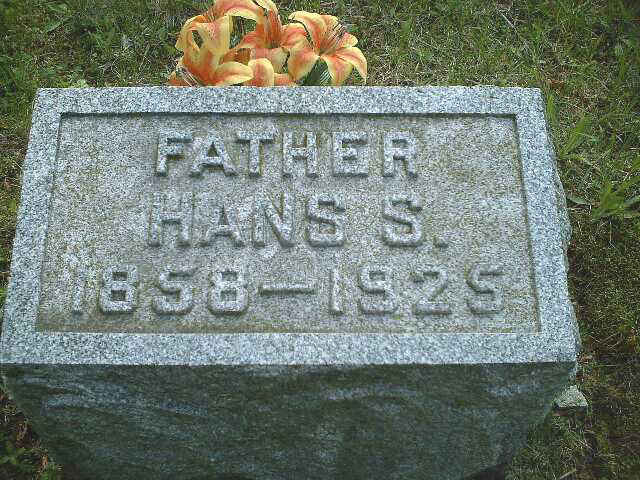 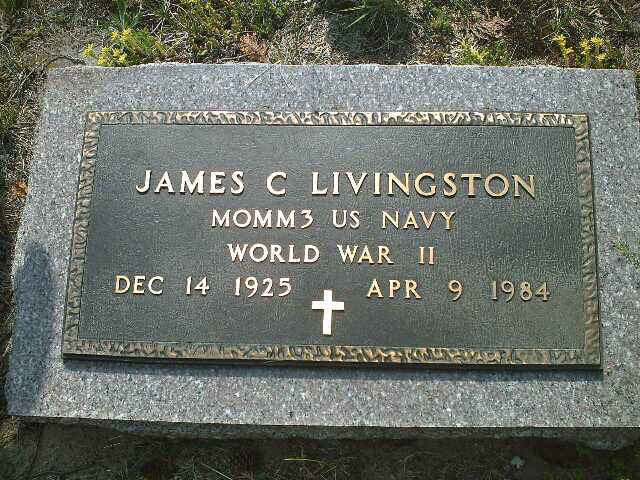 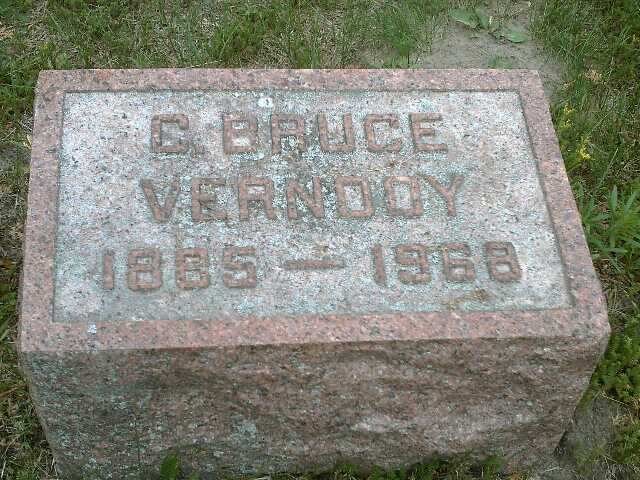 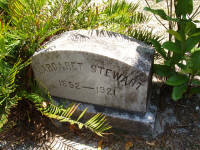 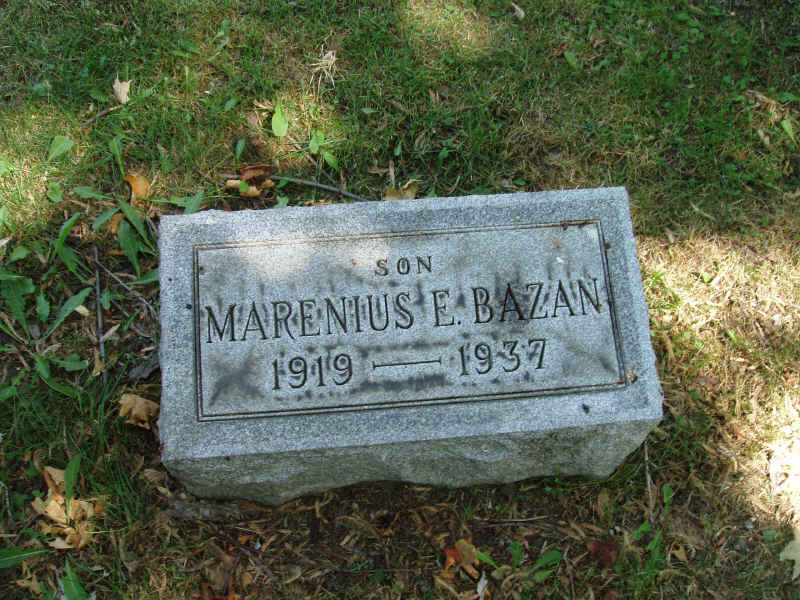 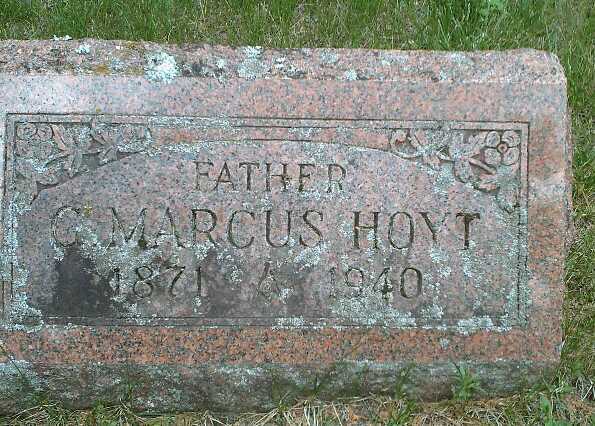 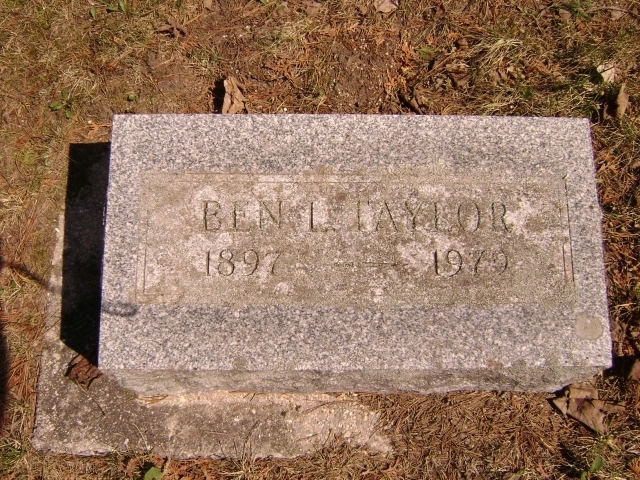 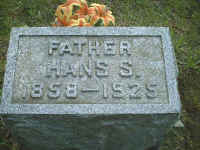 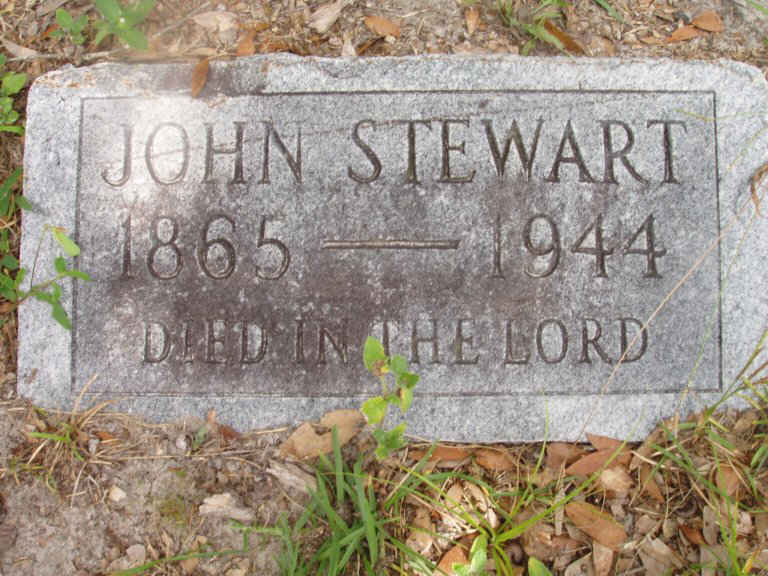 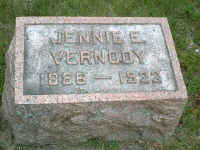 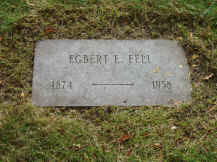 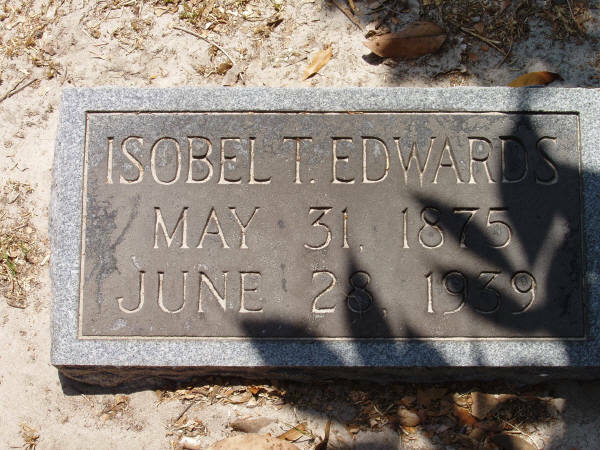 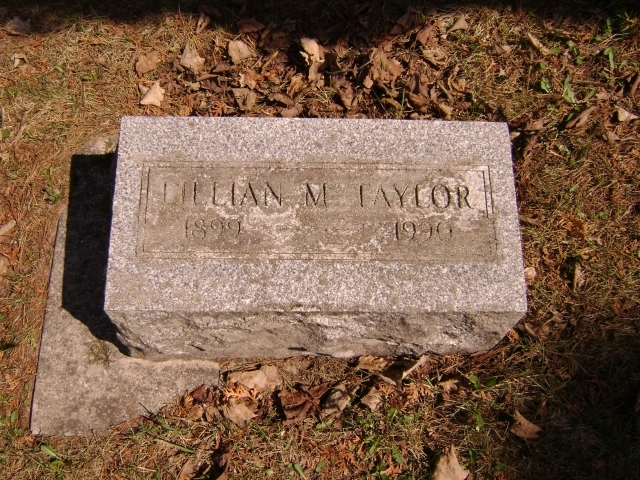 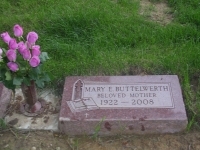 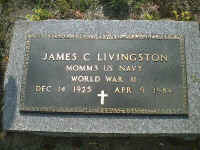 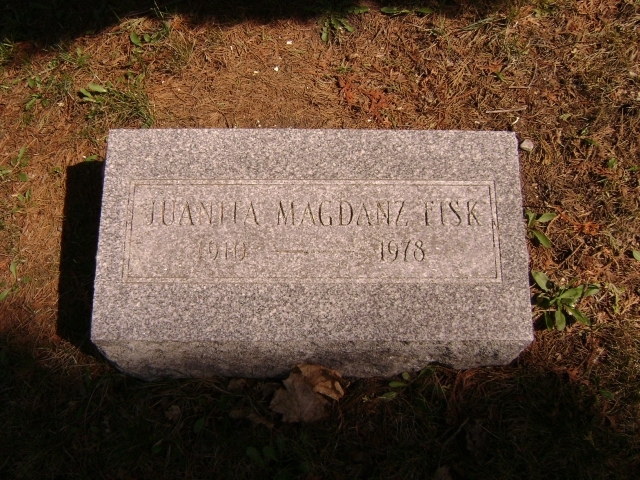 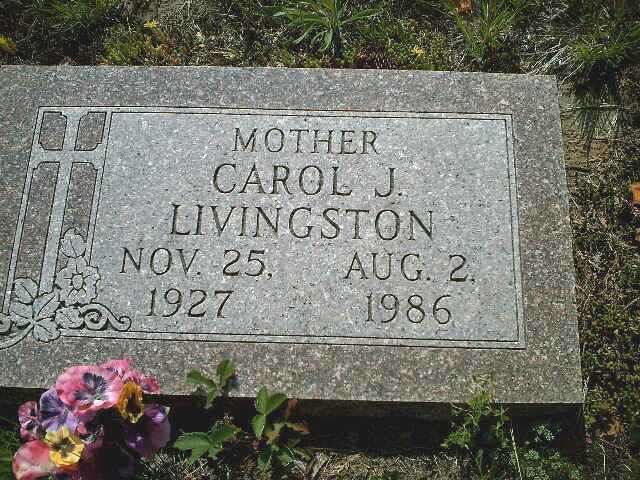 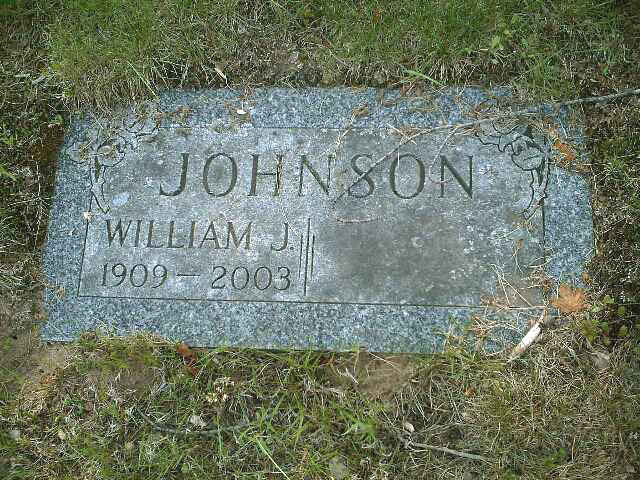 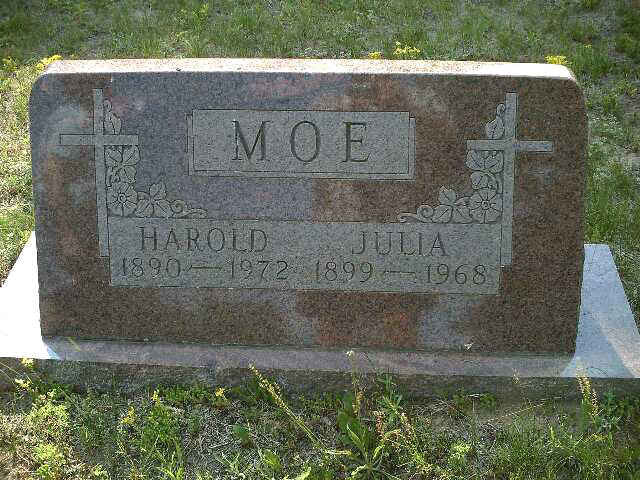 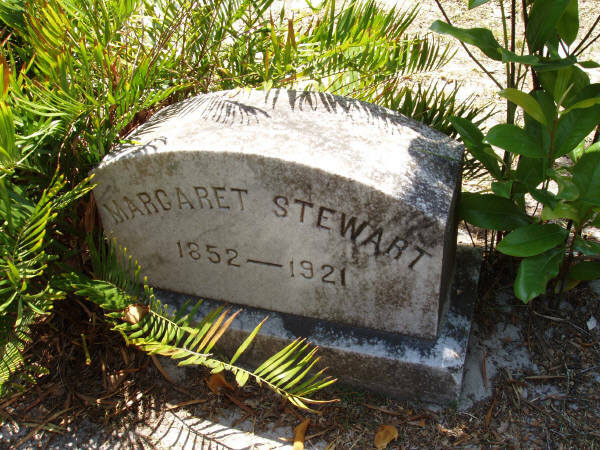 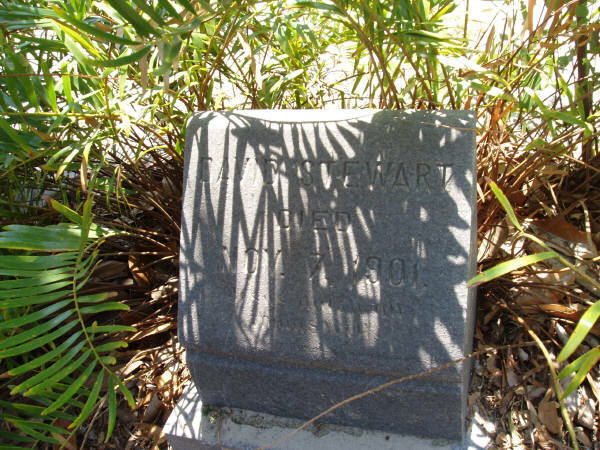 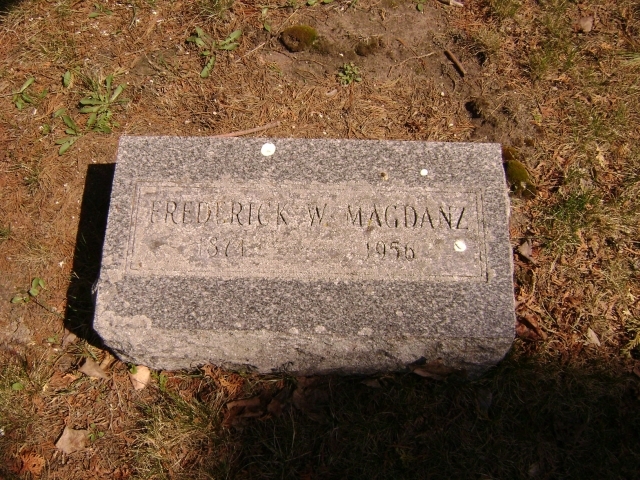 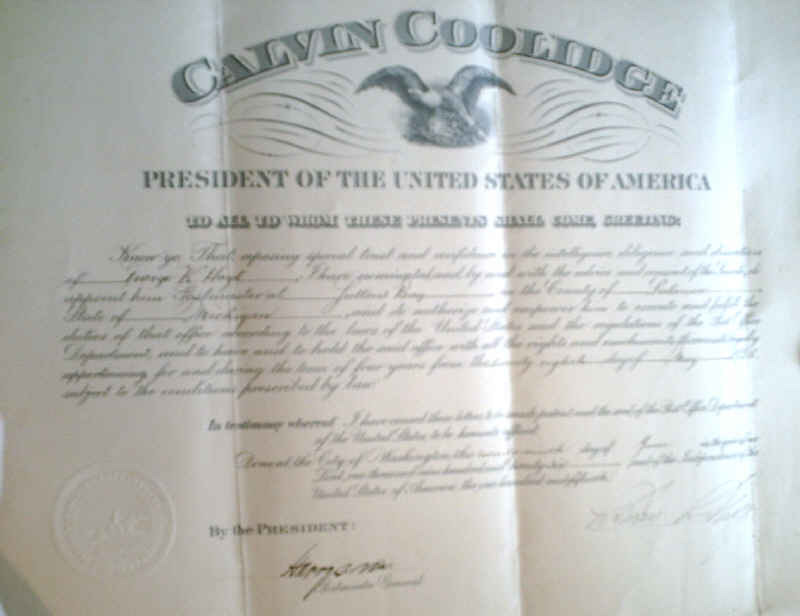 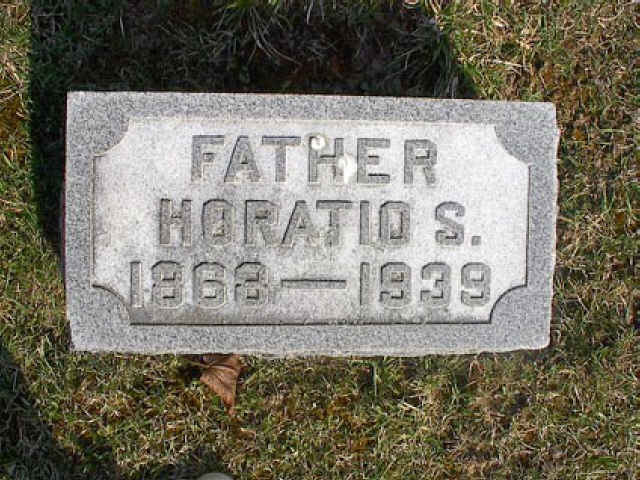 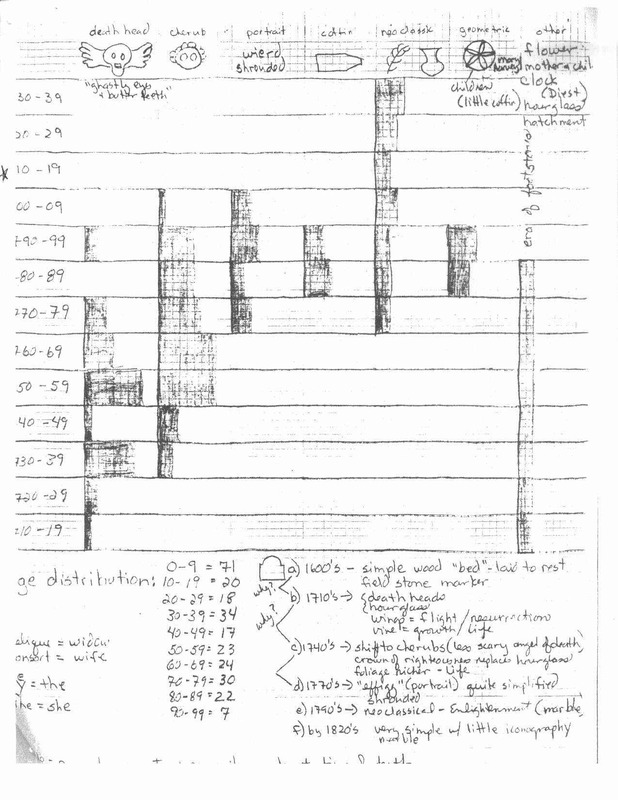 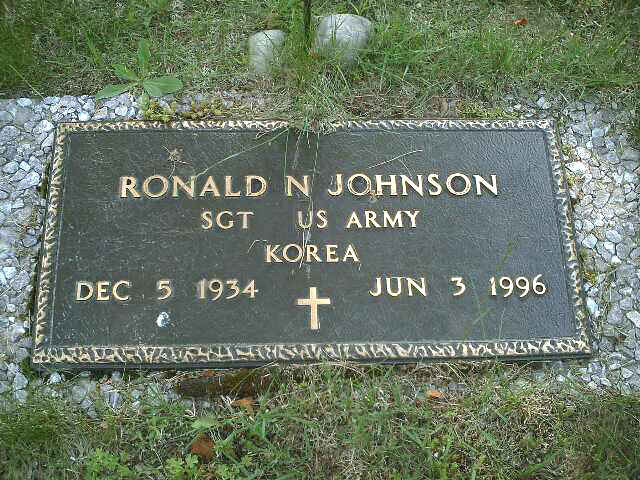 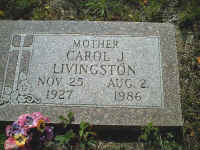 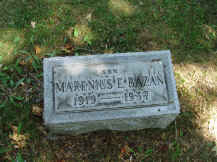 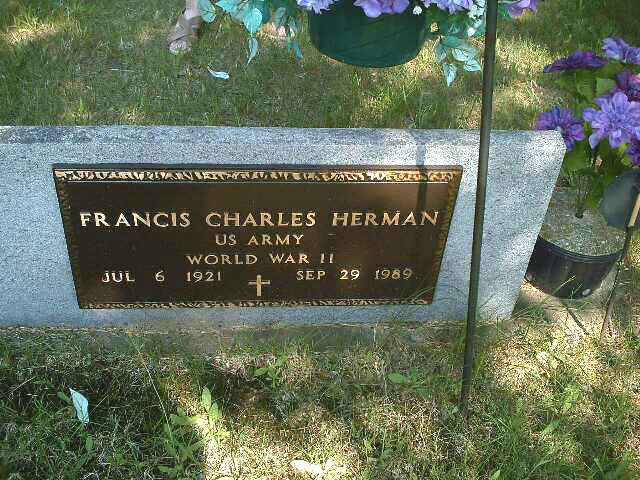 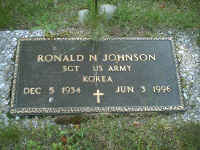 1877-1984 - lived 106 34 yrs. 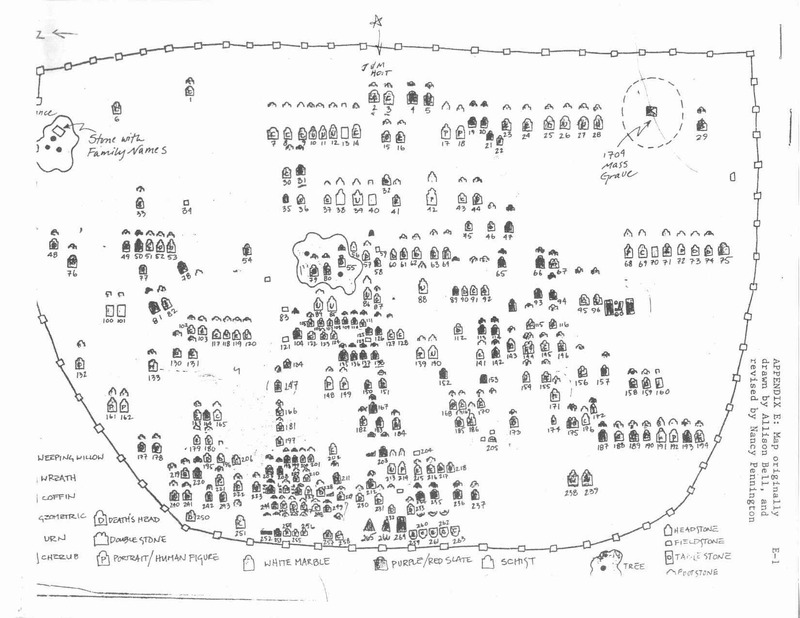 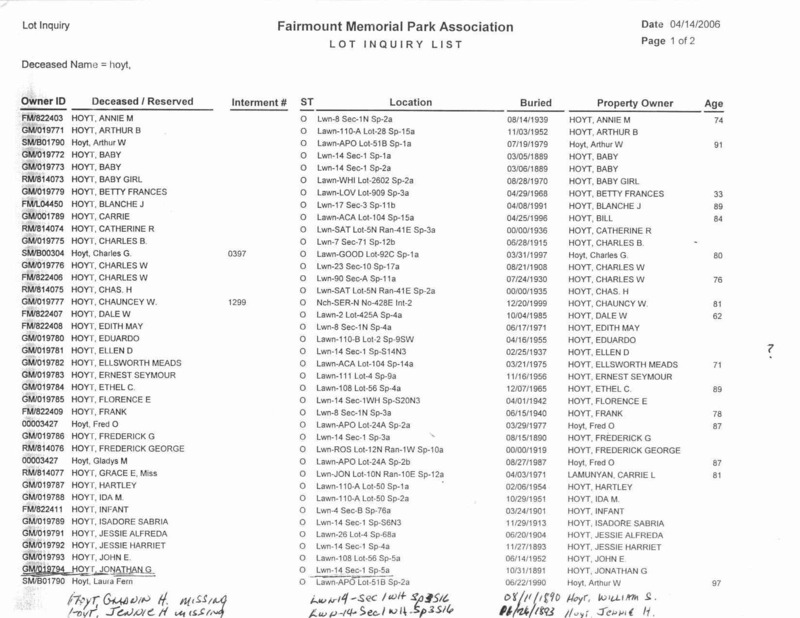 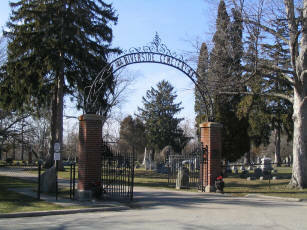 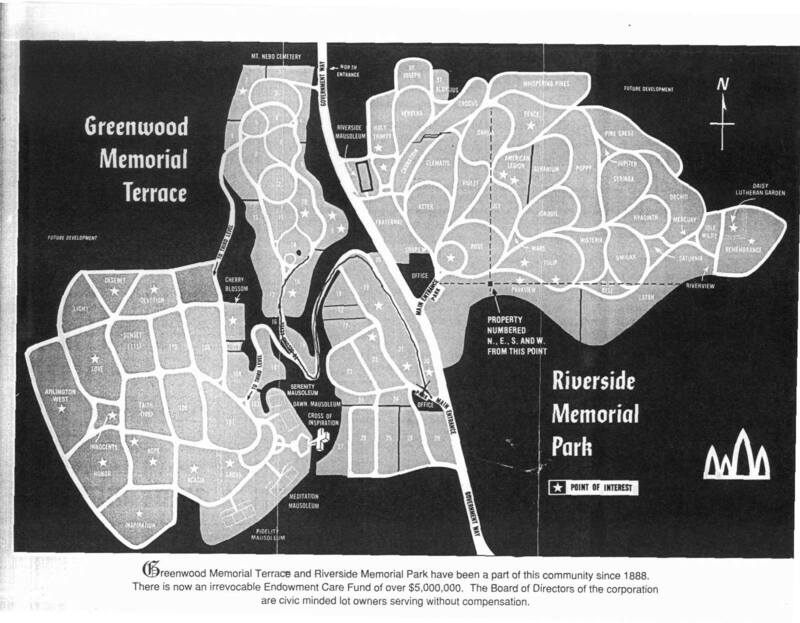 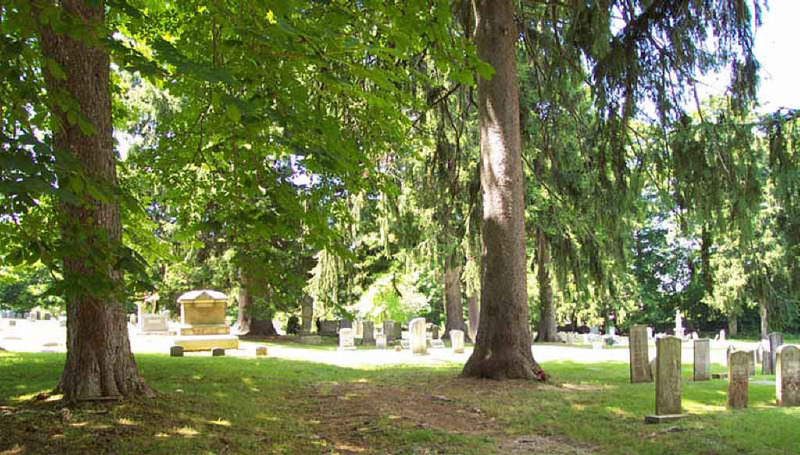 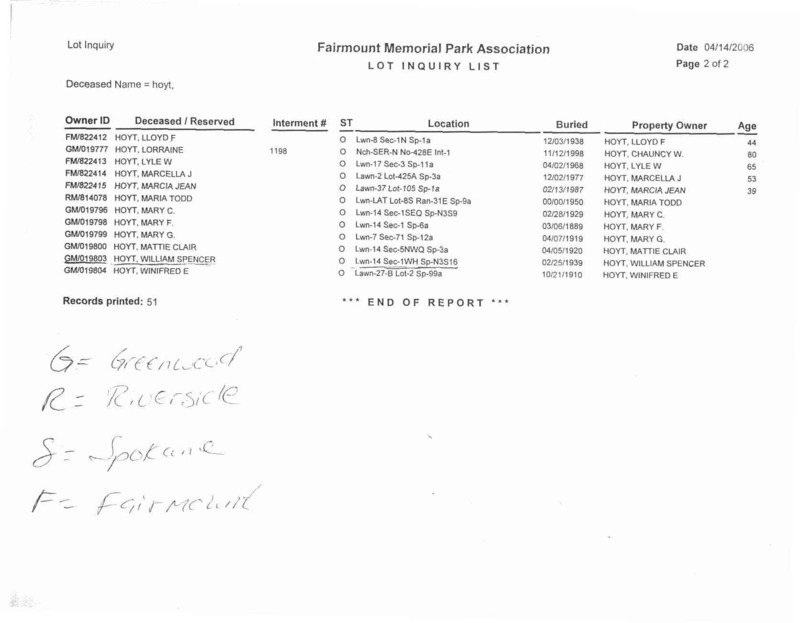 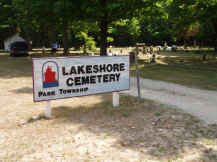 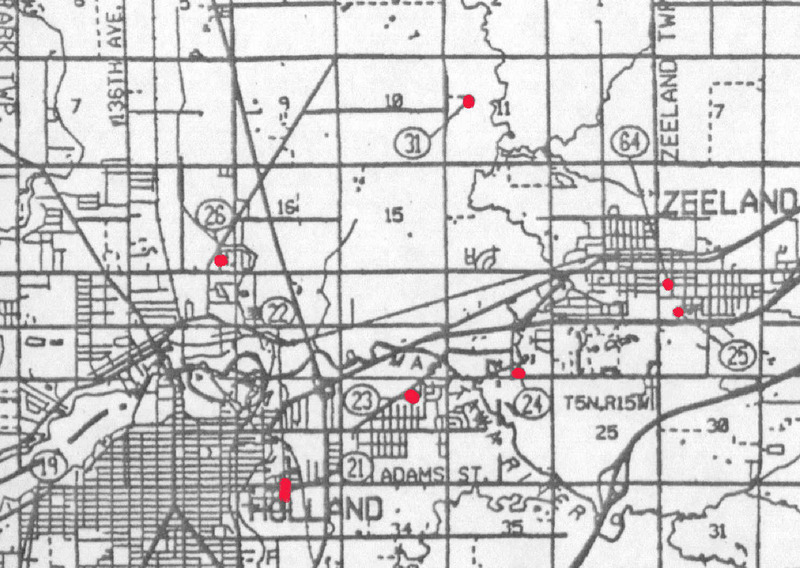 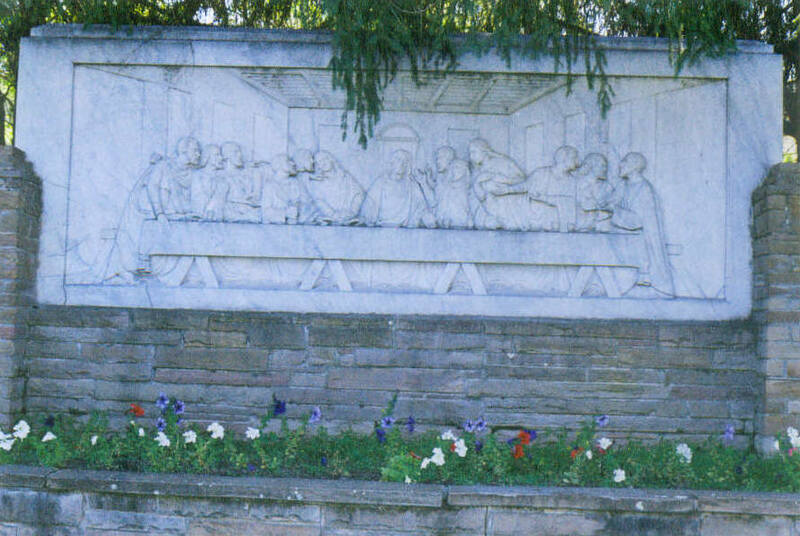 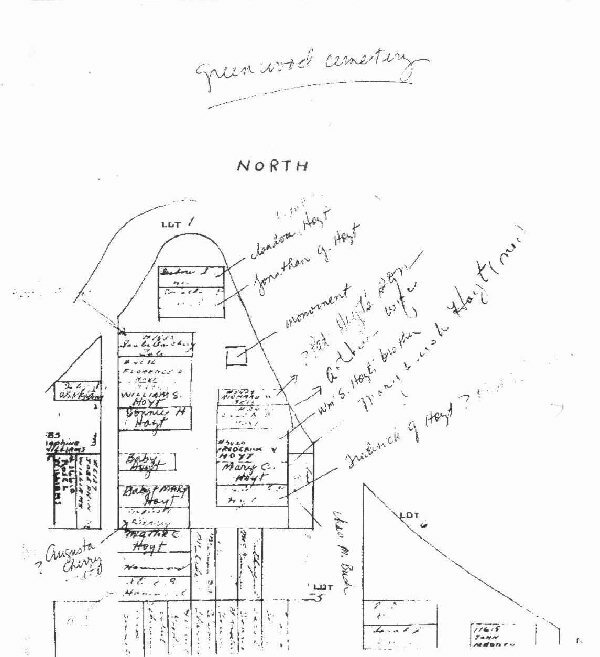 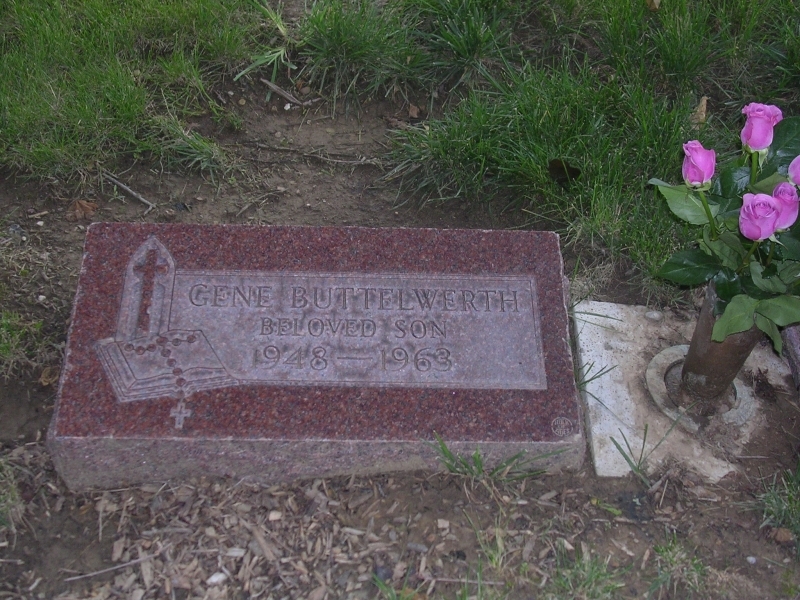 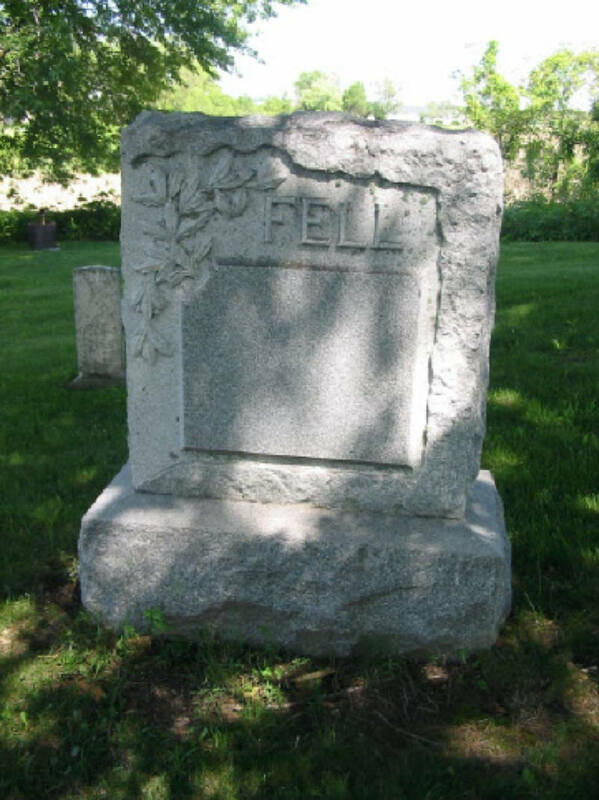 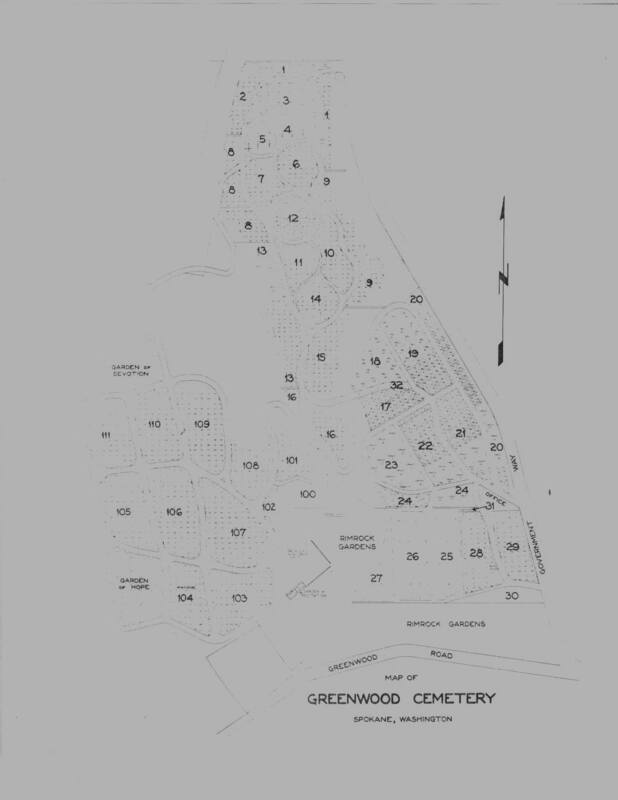 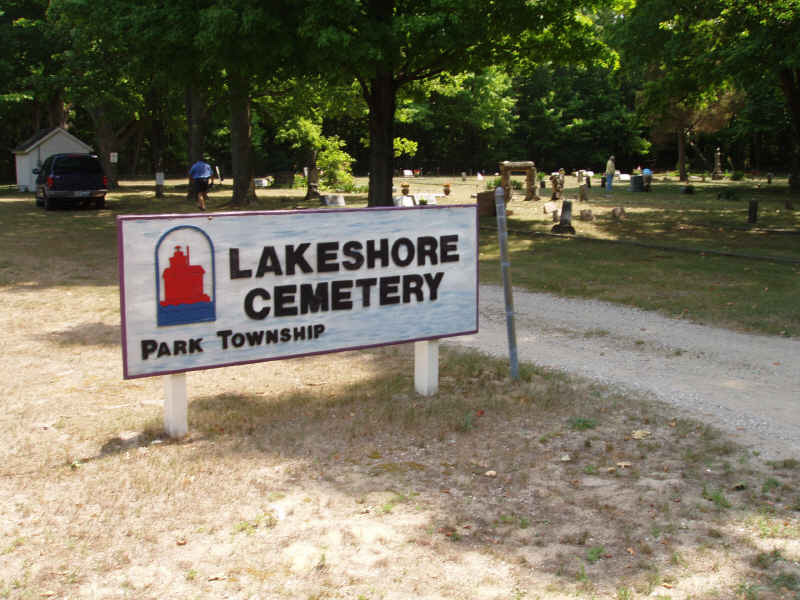 Directions: Enter the cemetery at 200 S. Edgewood Avenue. Proceed straight ahead to the second road (unpaved) and turn right. 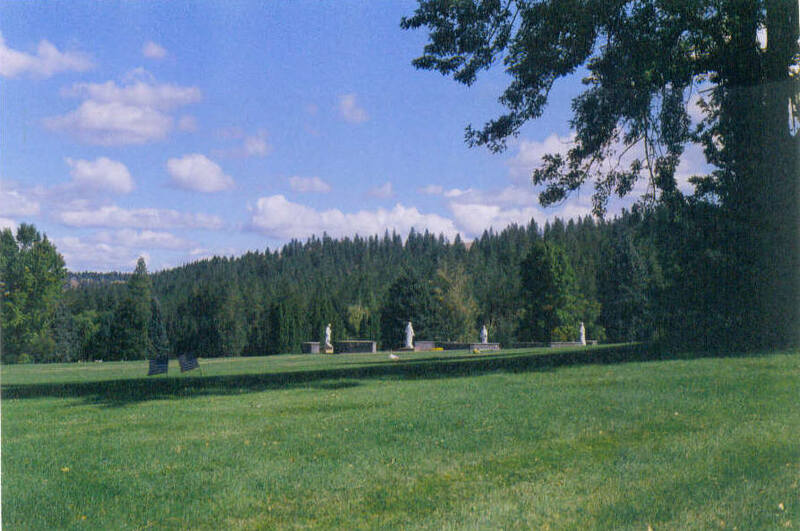 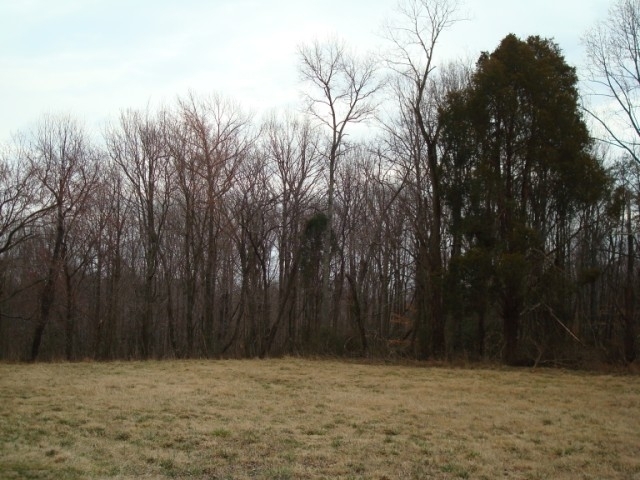 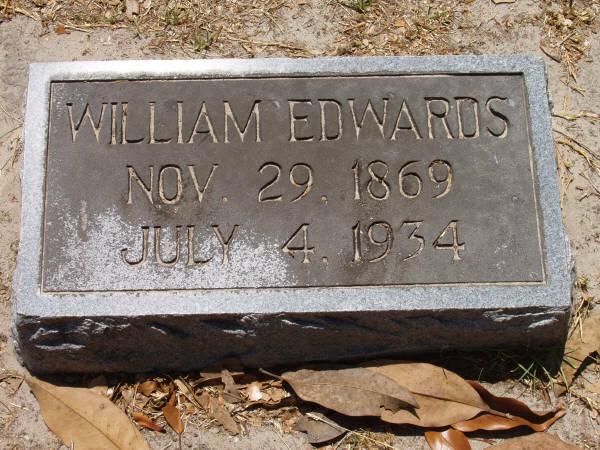 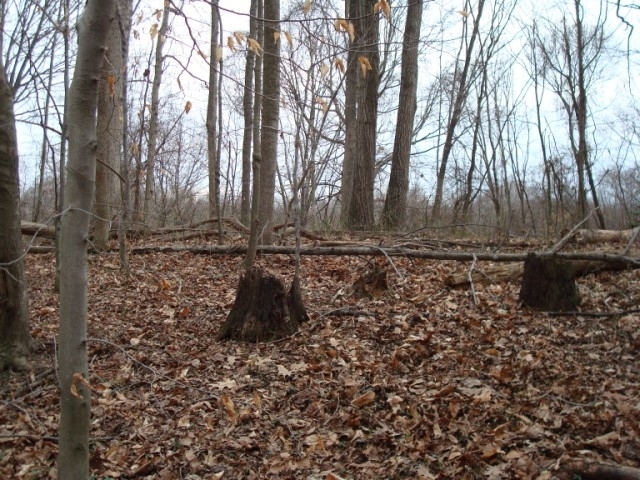 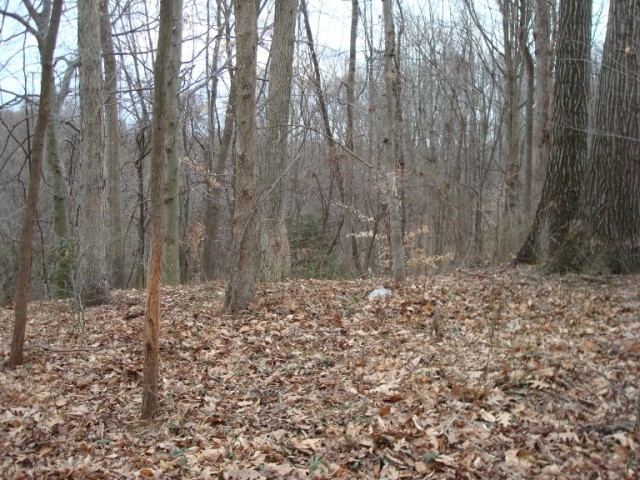 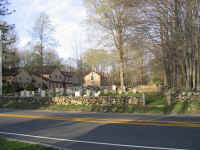 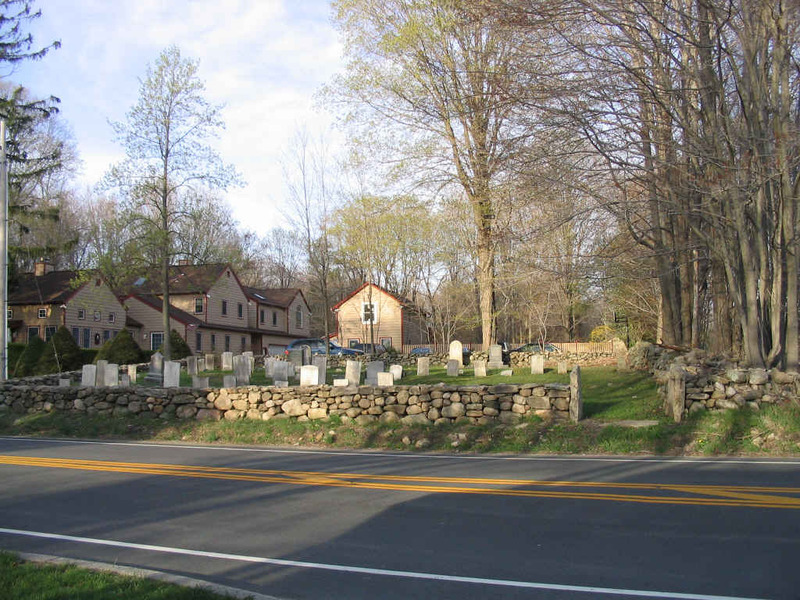 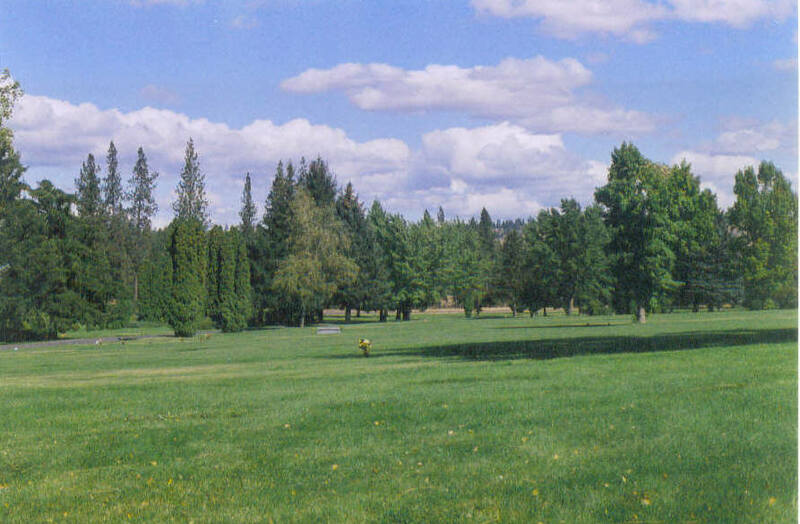 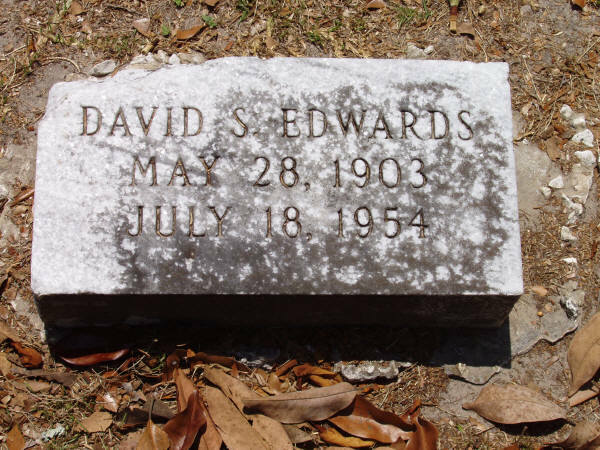 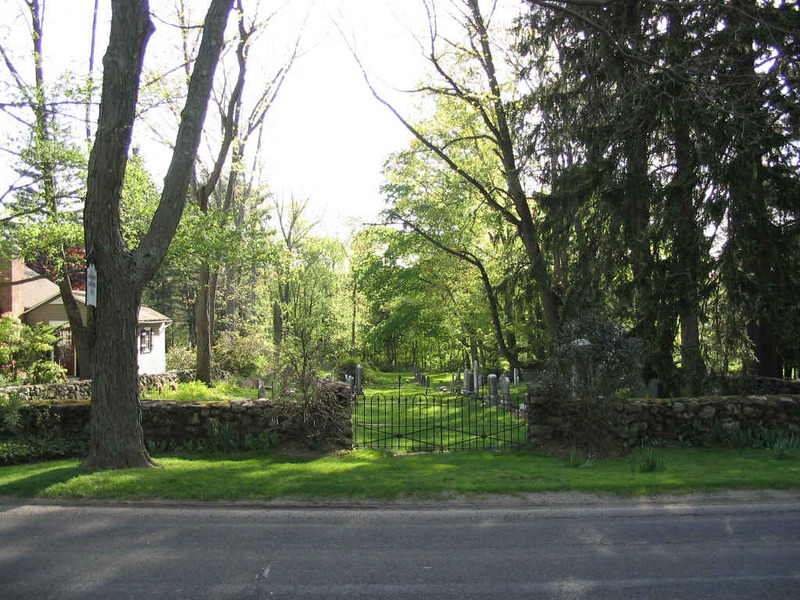 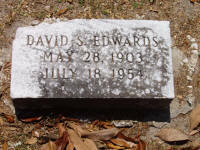 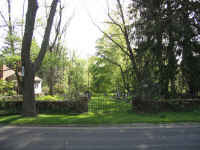 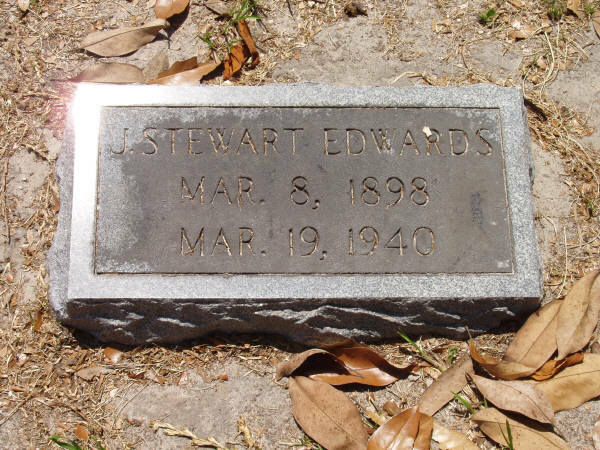 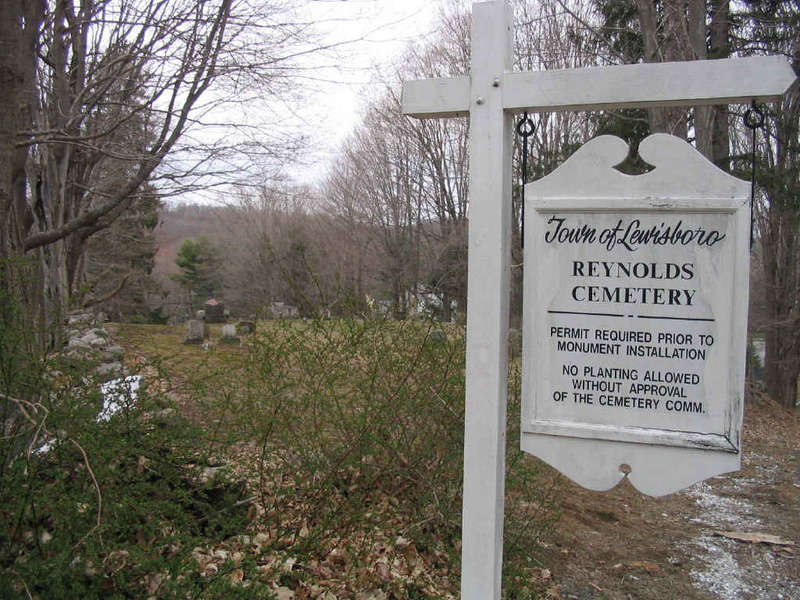 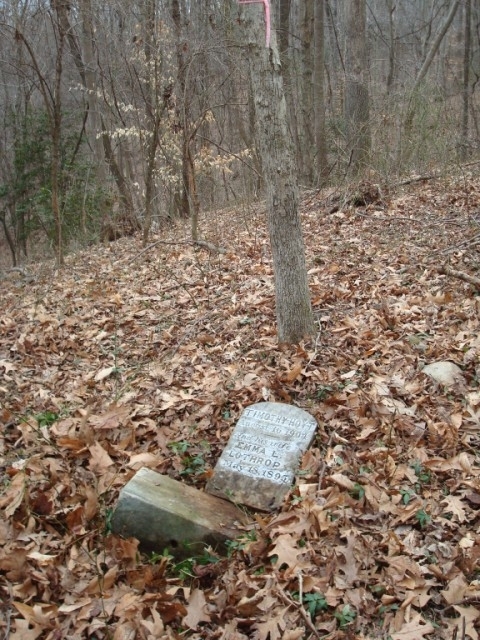 The Edwardss family plot is about 2/3 down this road on the left directly beside the road. 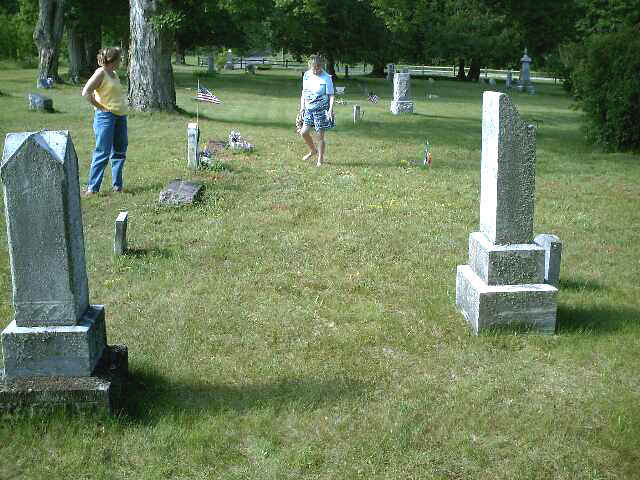 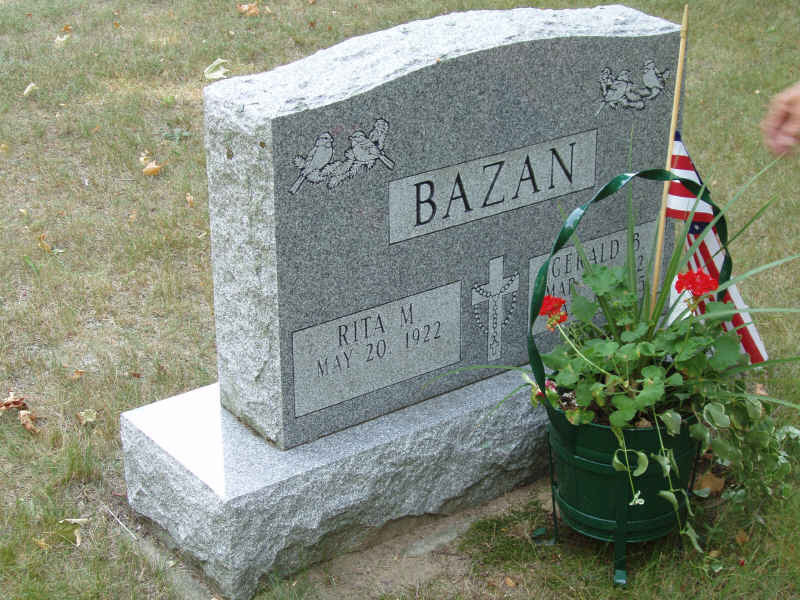 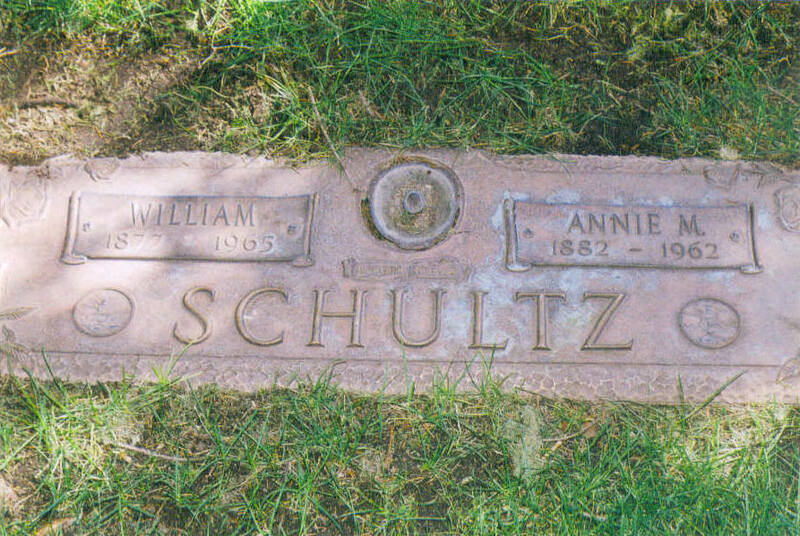 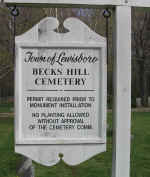 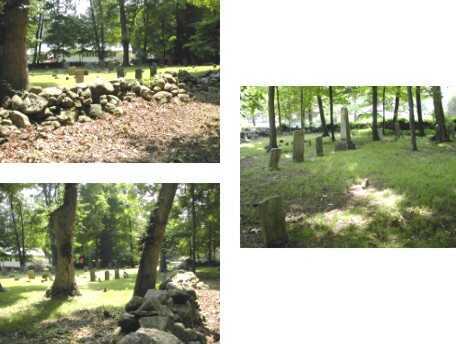 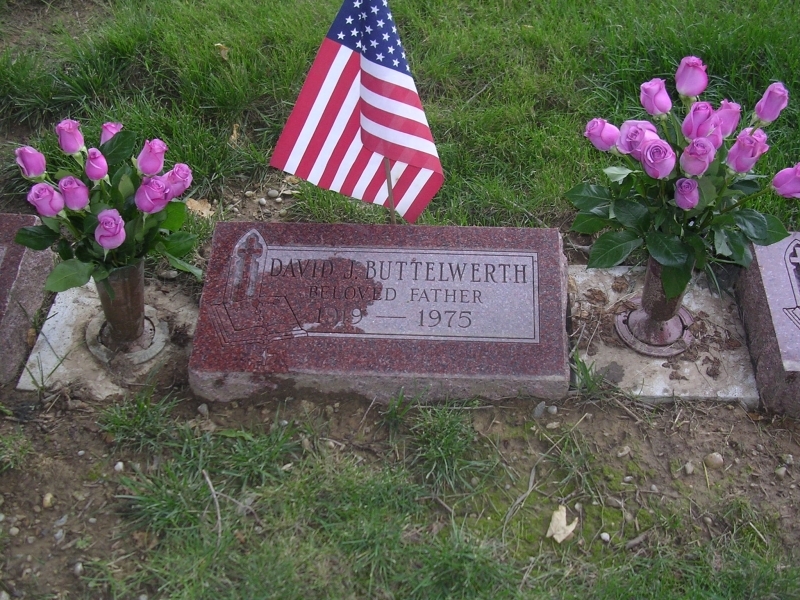 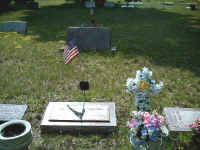 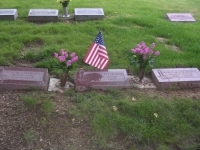 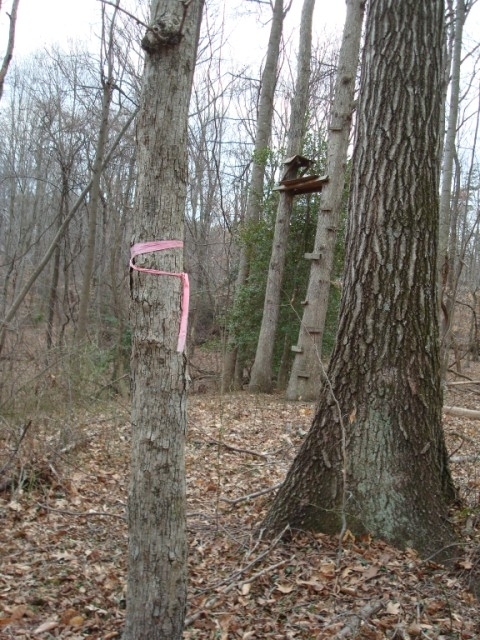 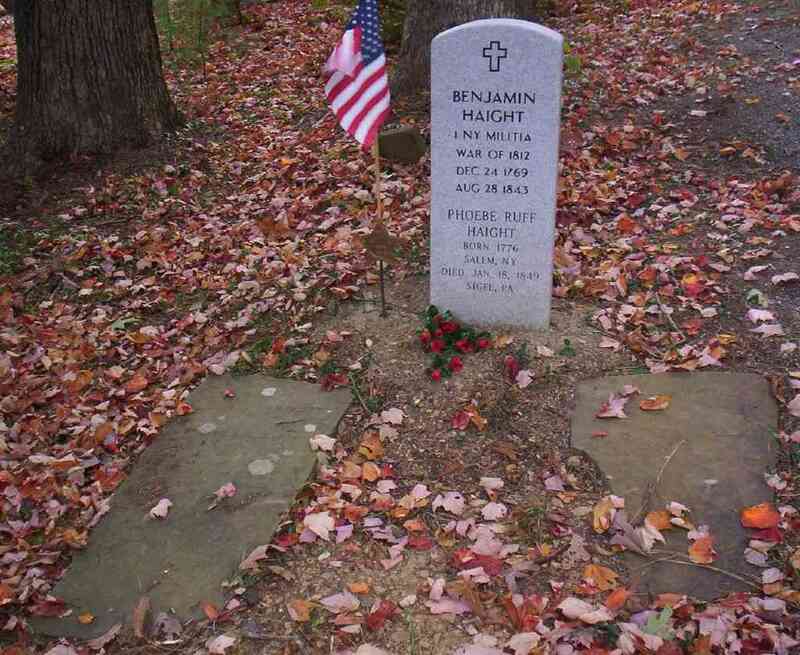 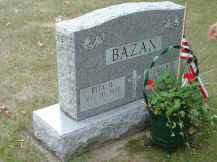 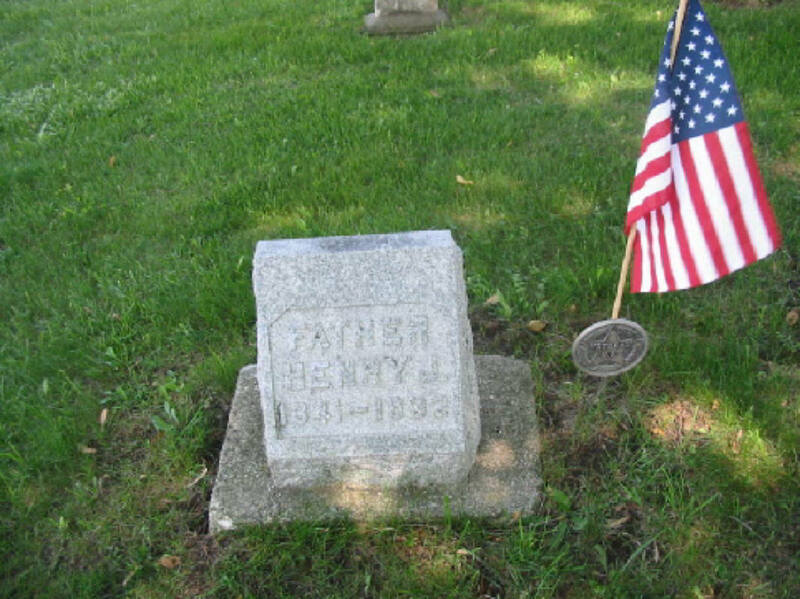 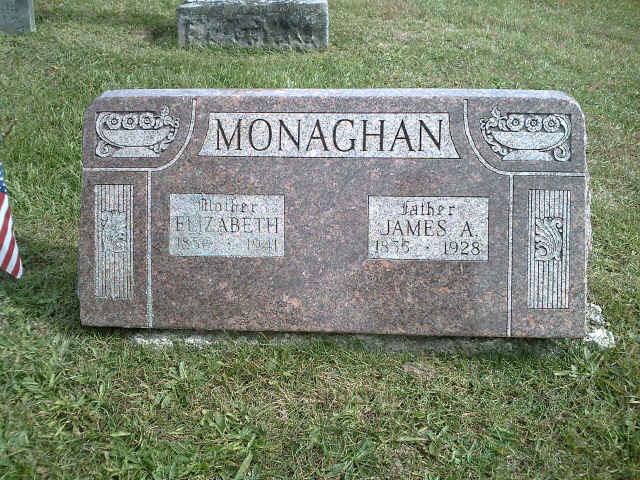 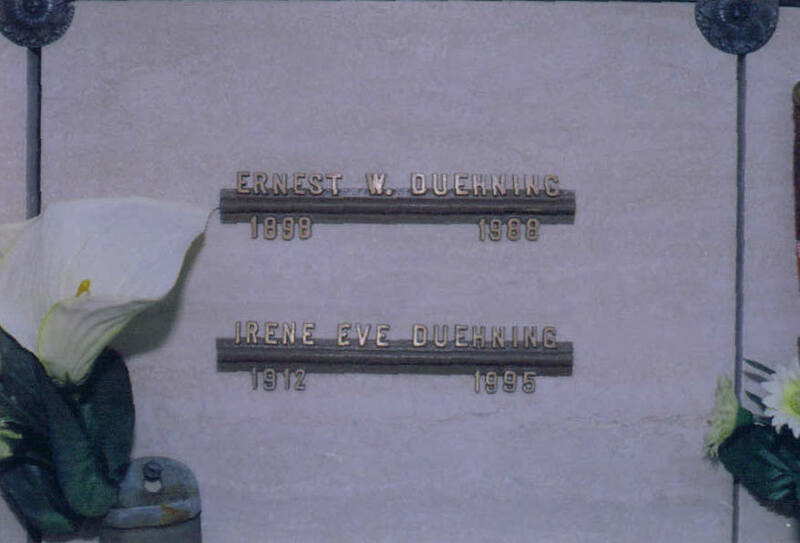 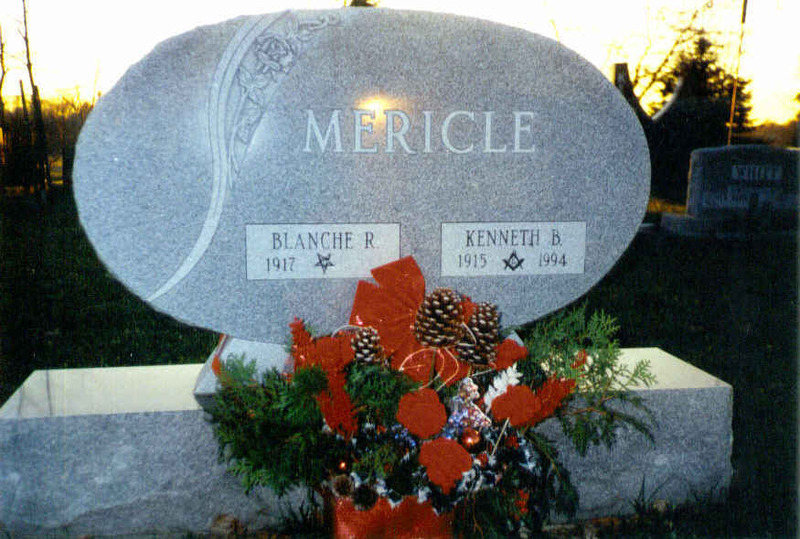 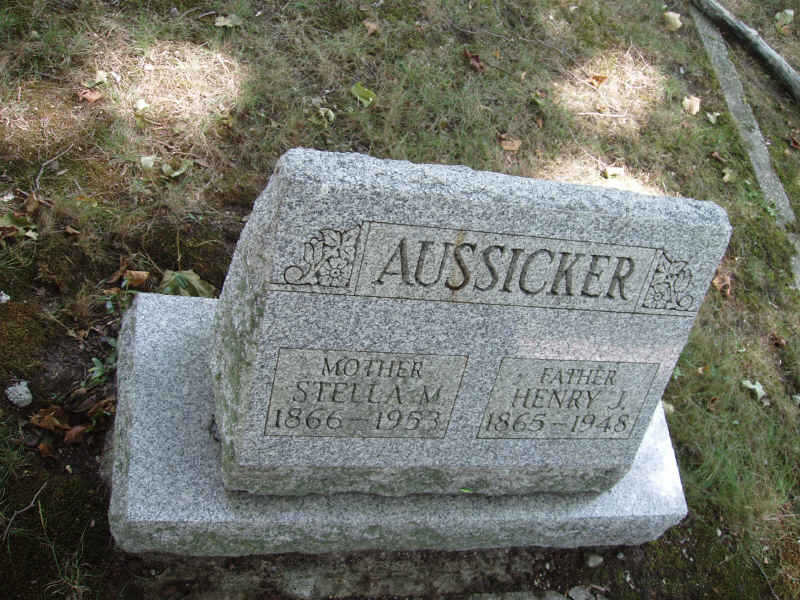 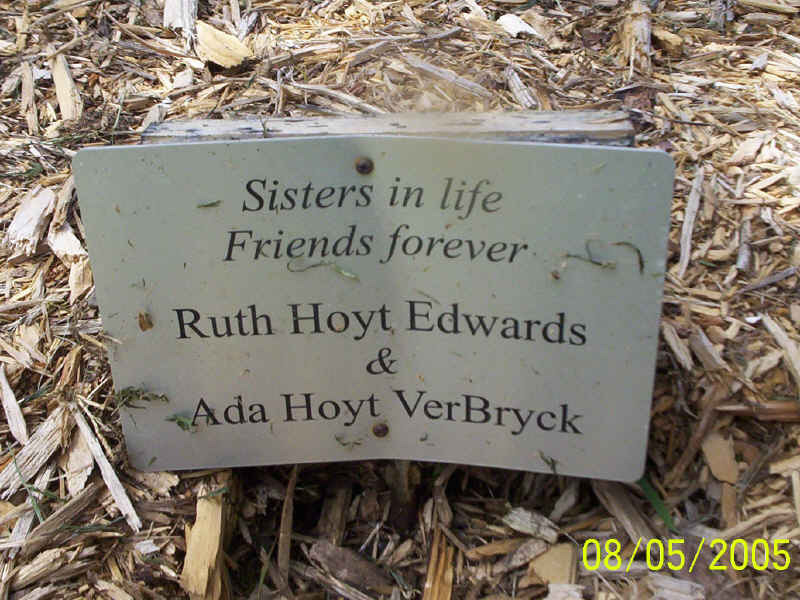 Grave markers are nearly flush to the ground. 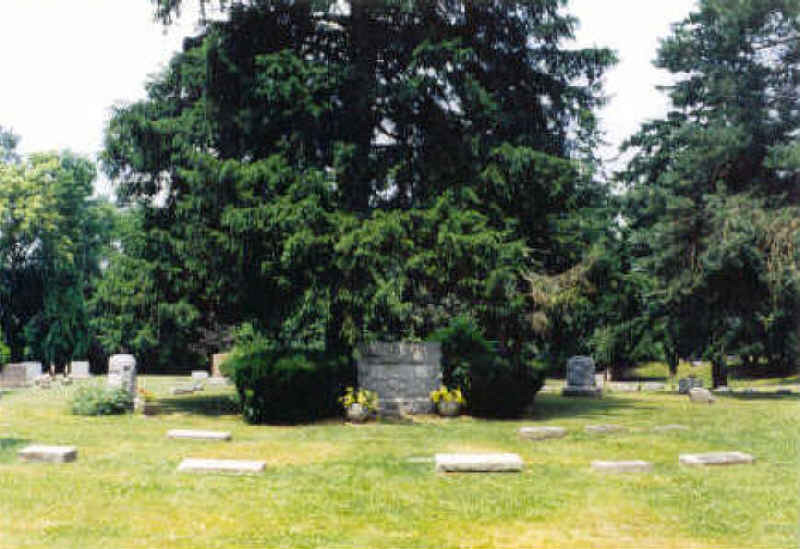 crypt and one concrete simulation of a tree trunk.